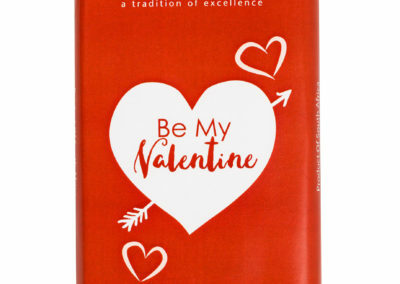 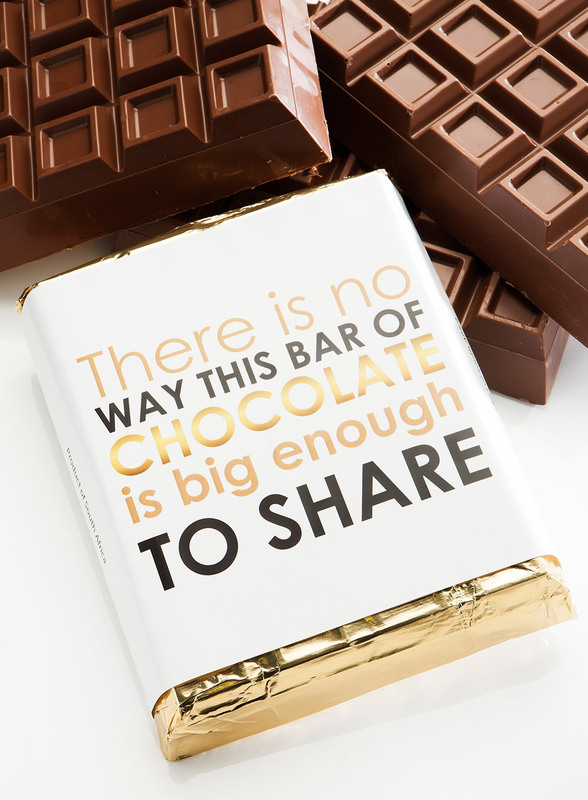 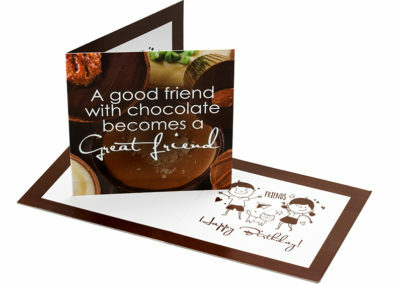 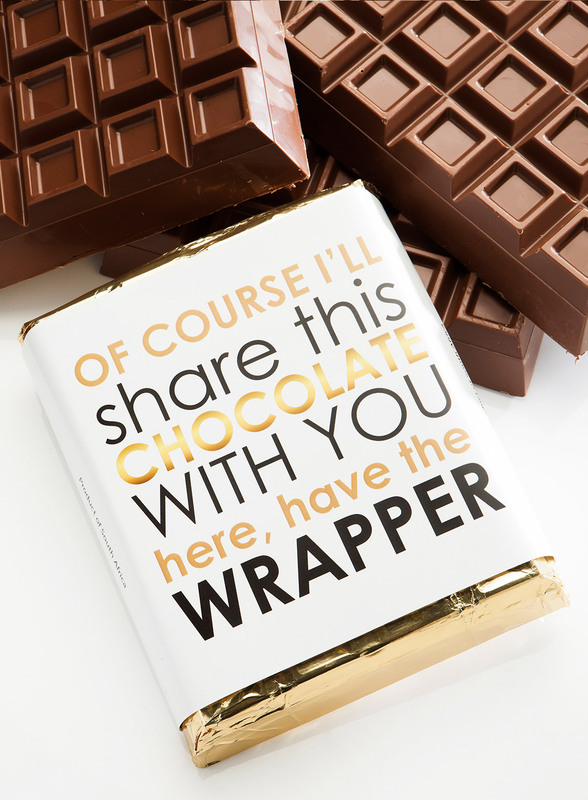 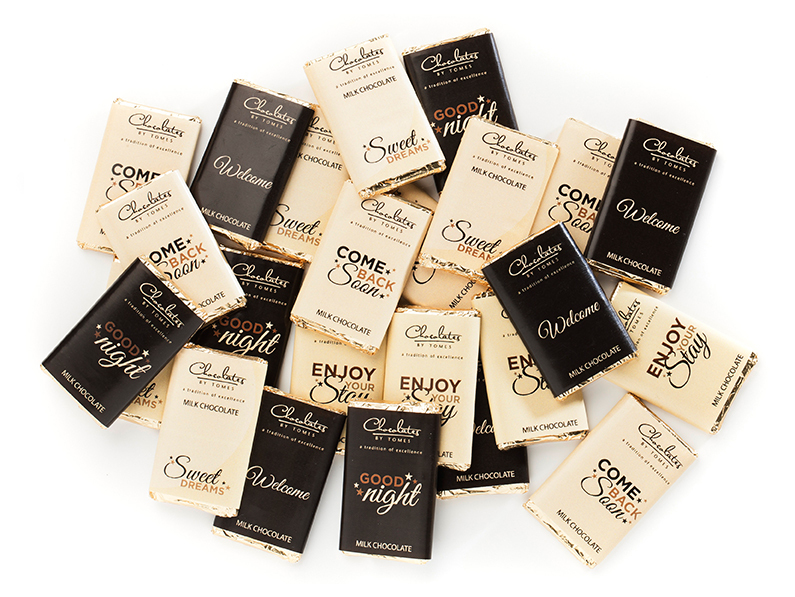 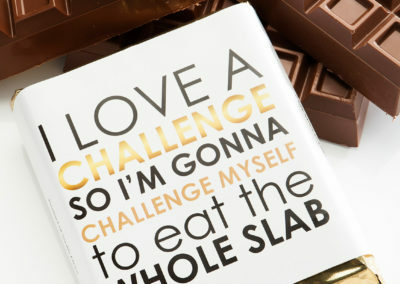 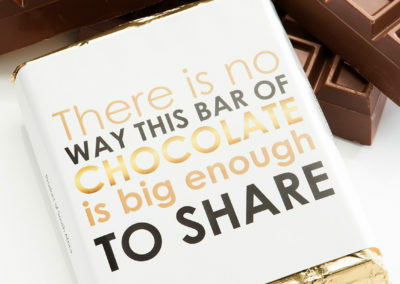 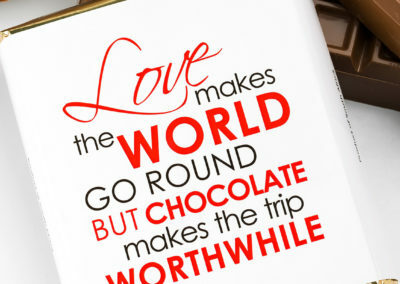 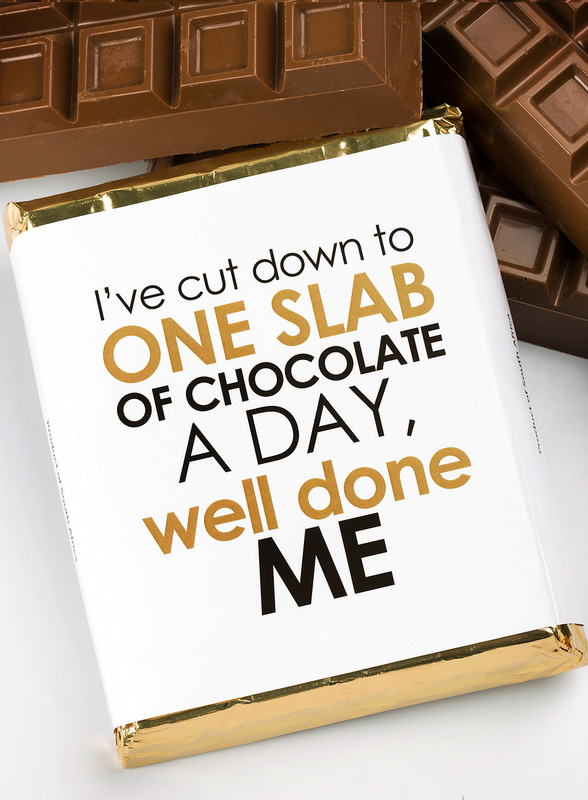 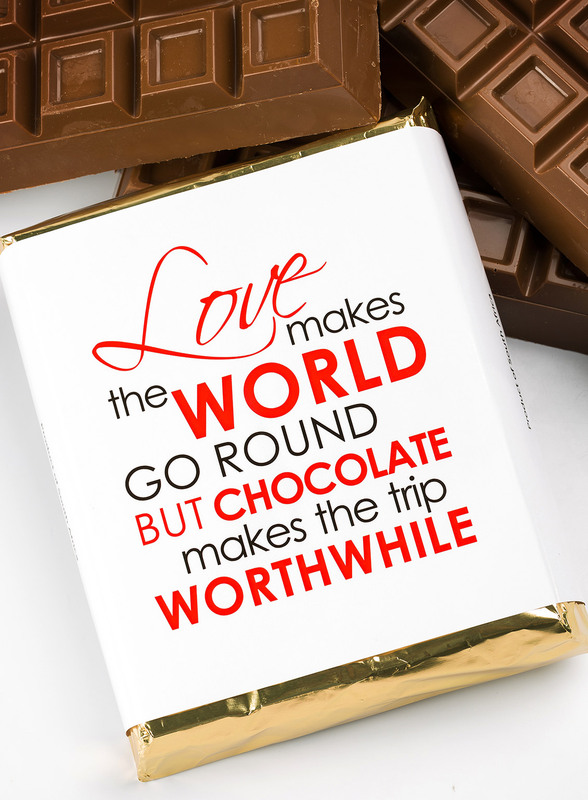 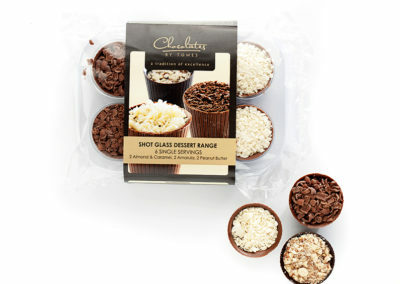 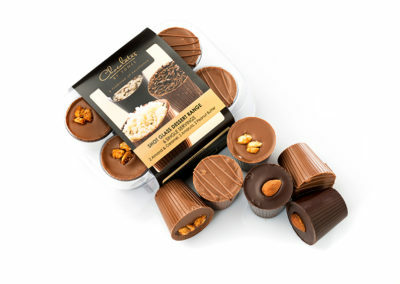 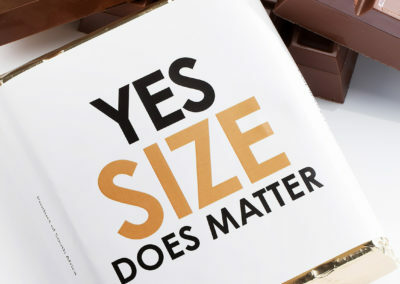 CHOCOLATES MAKE THE WORLD GO ROUND. 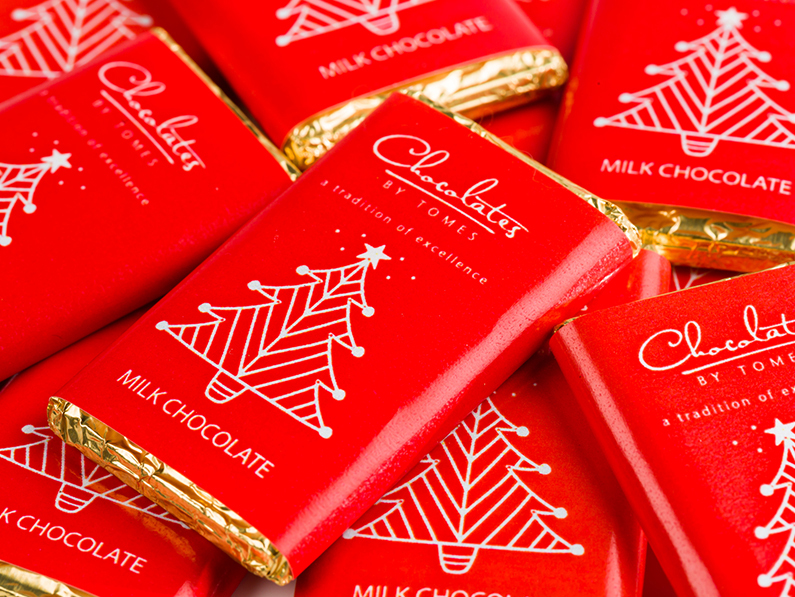 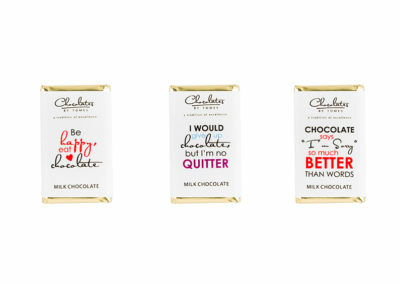 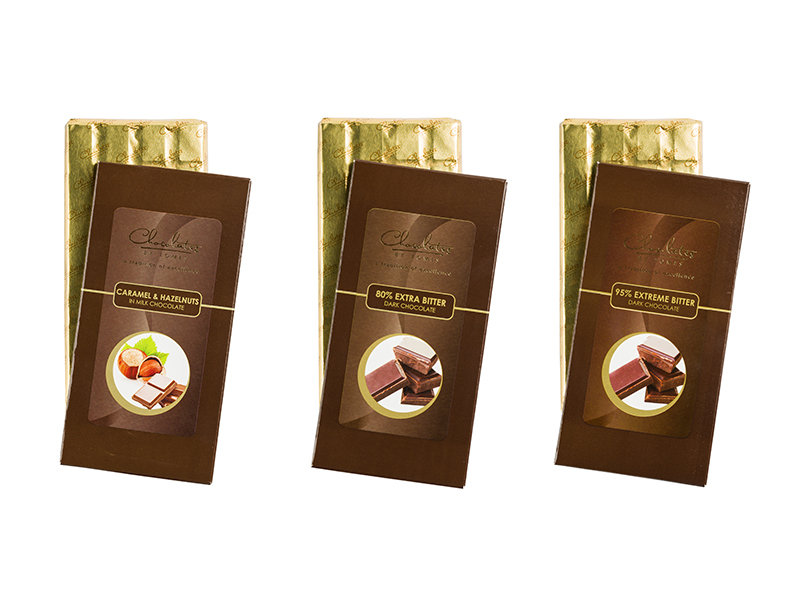 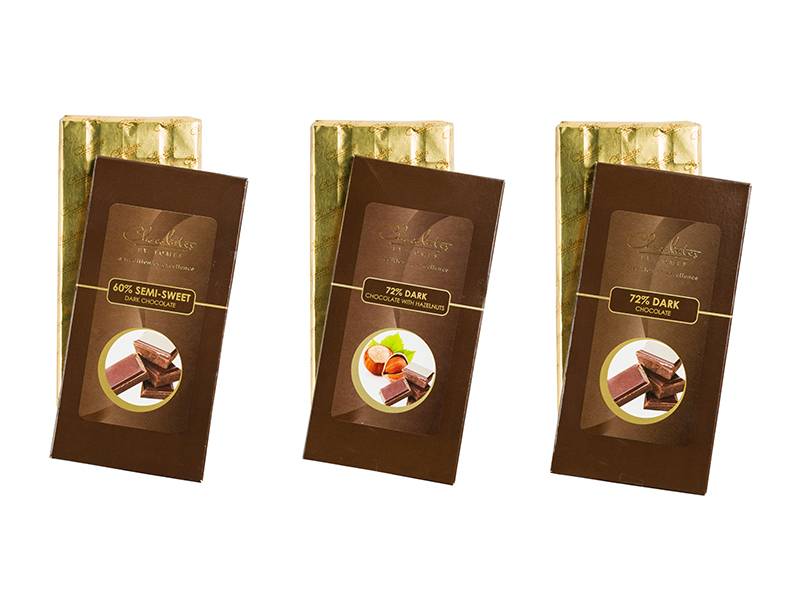 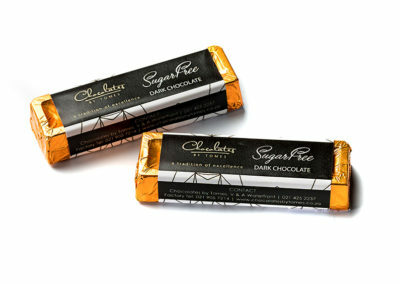 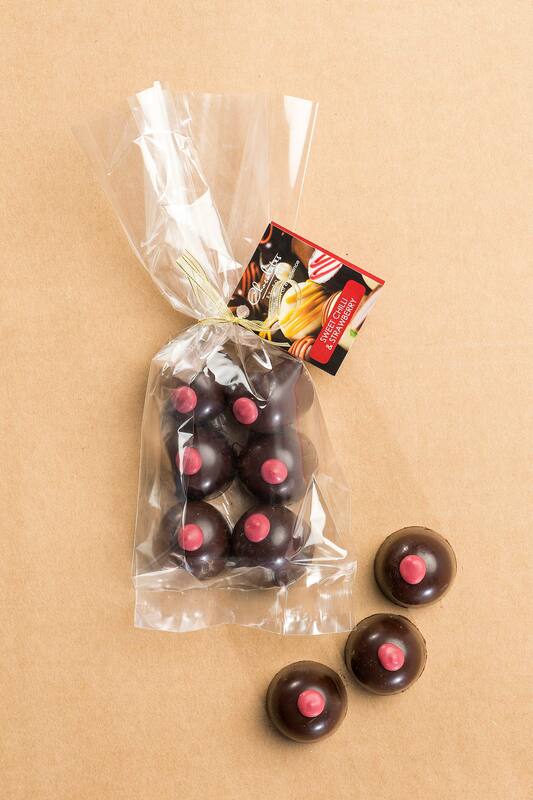 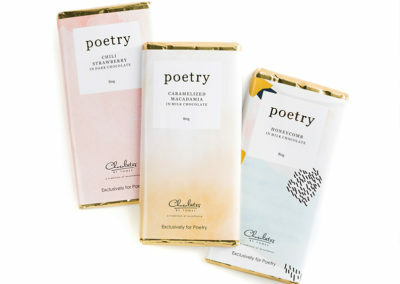 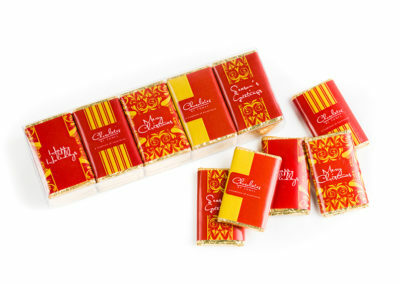 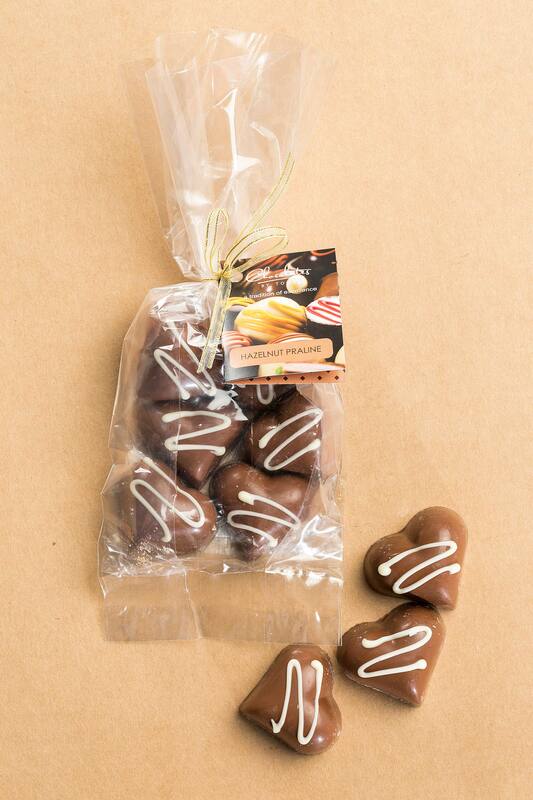 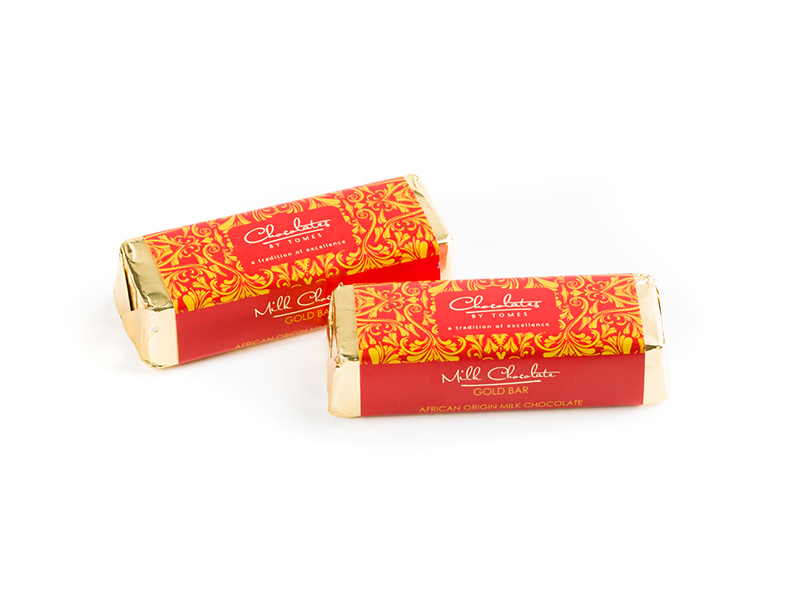 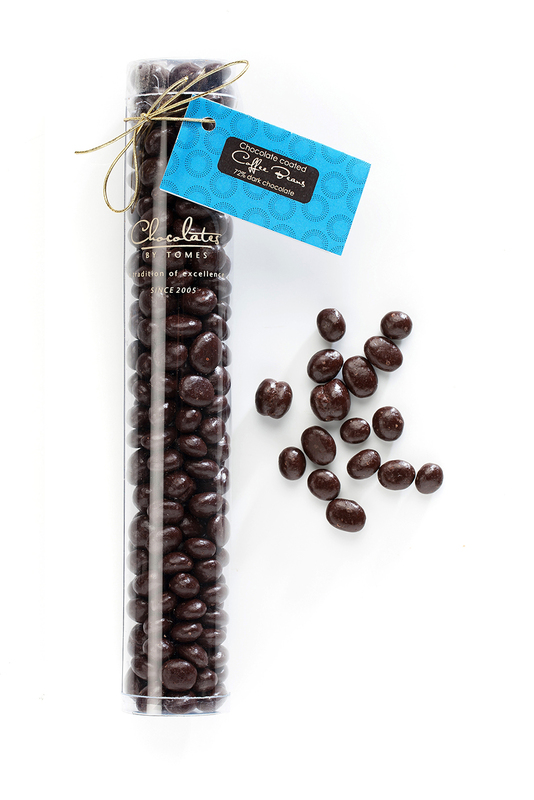 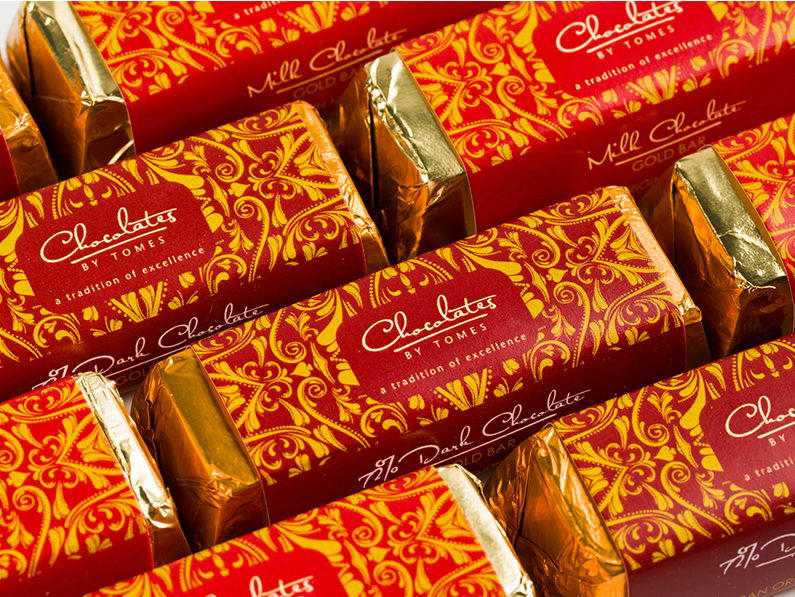 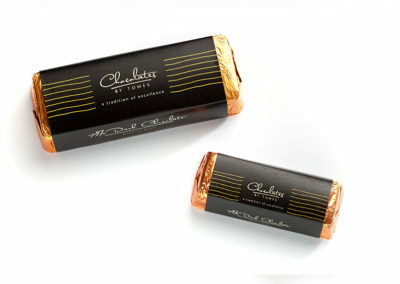 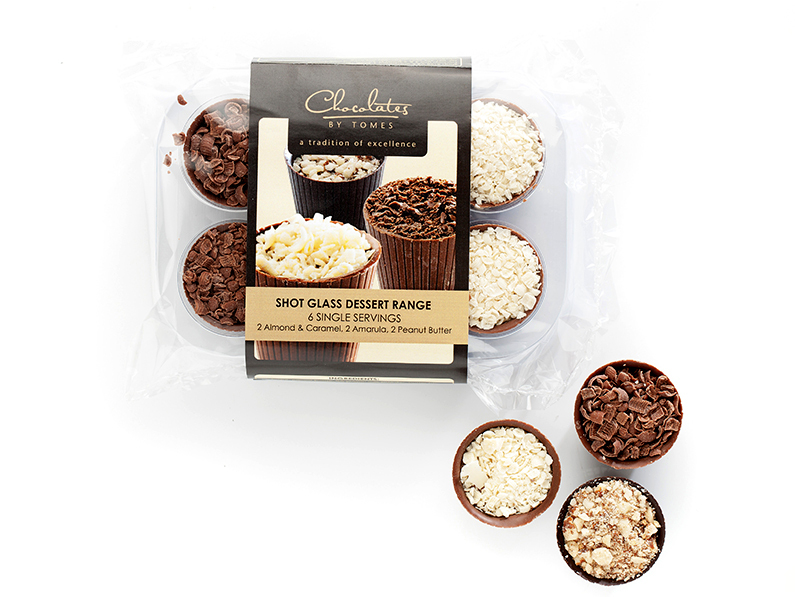 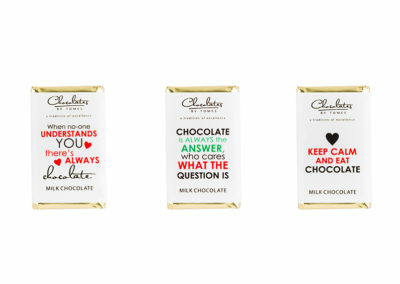 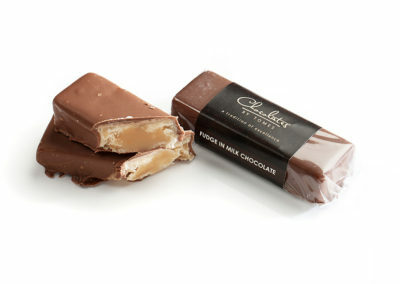 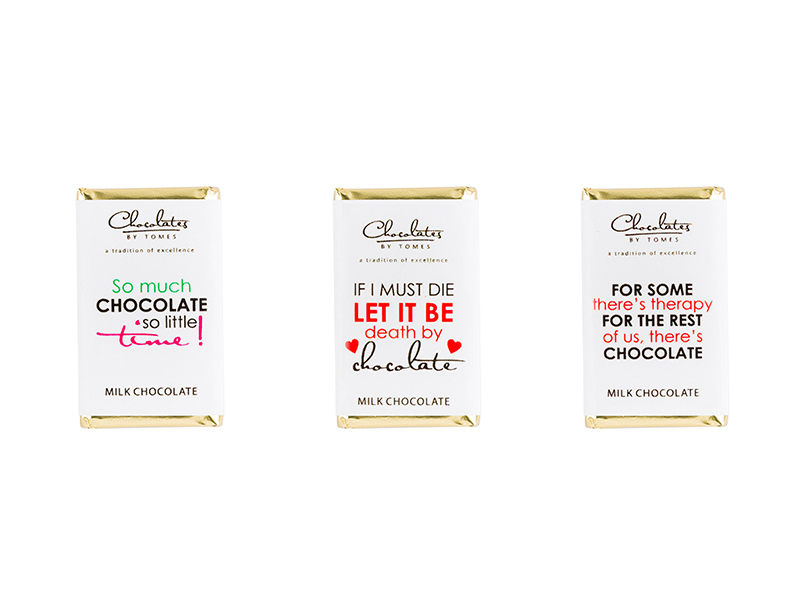 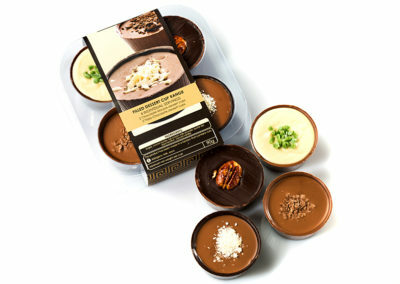 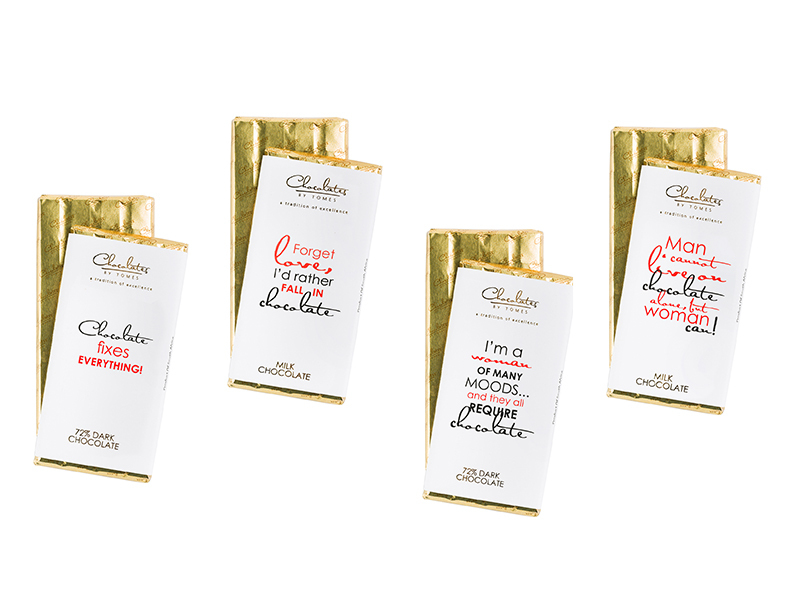 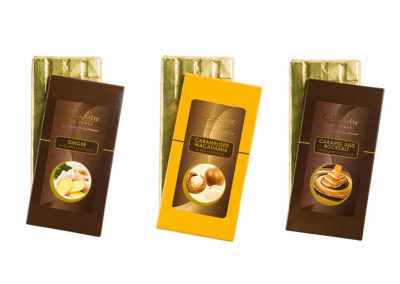 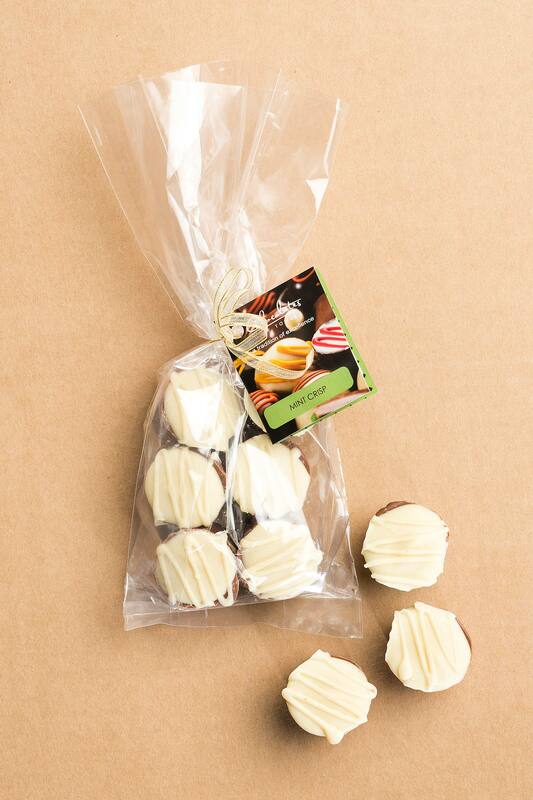 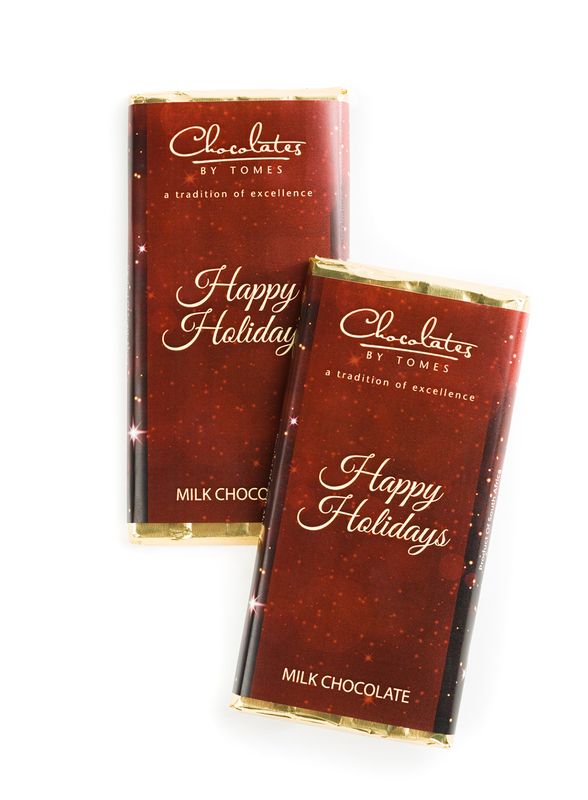 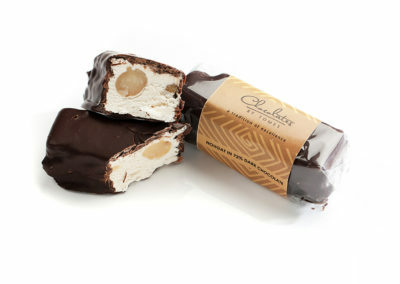 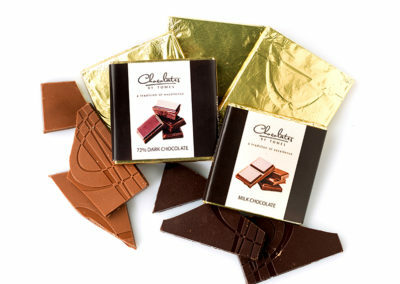 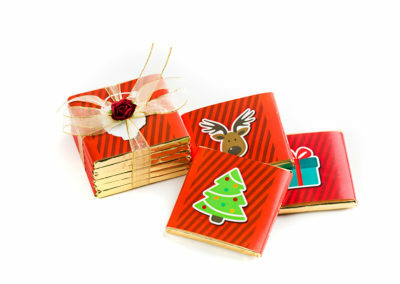 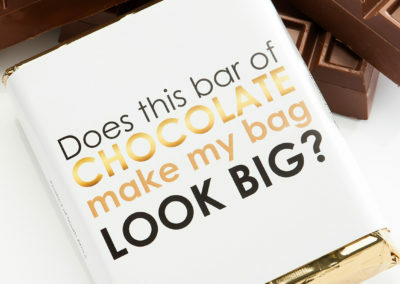 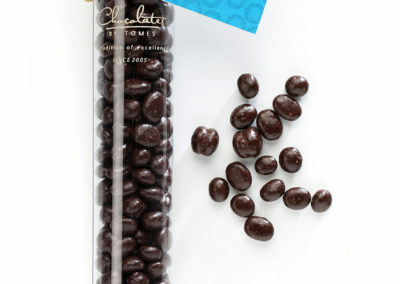 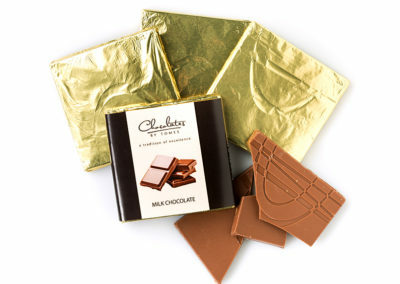 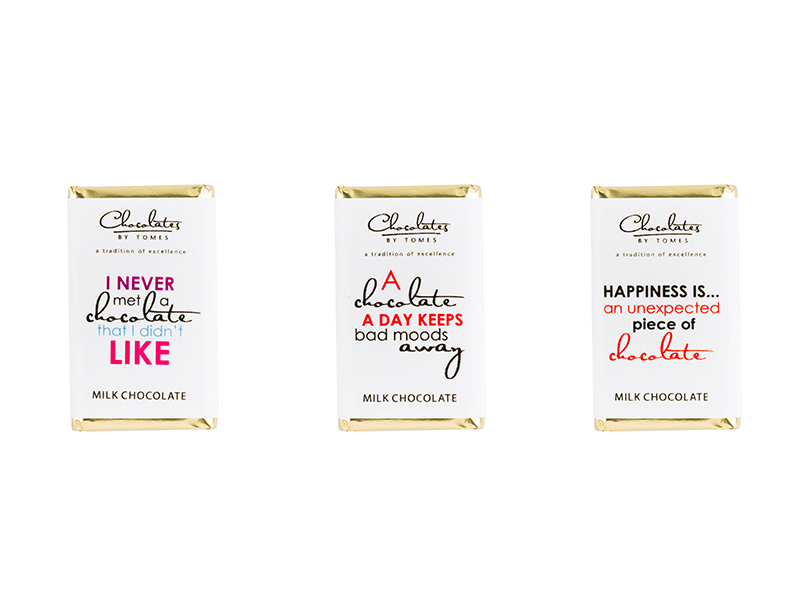 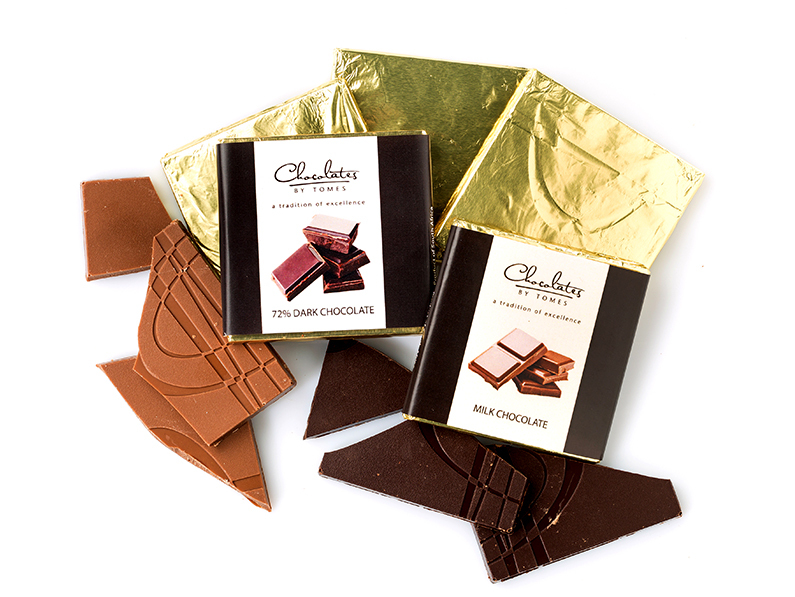 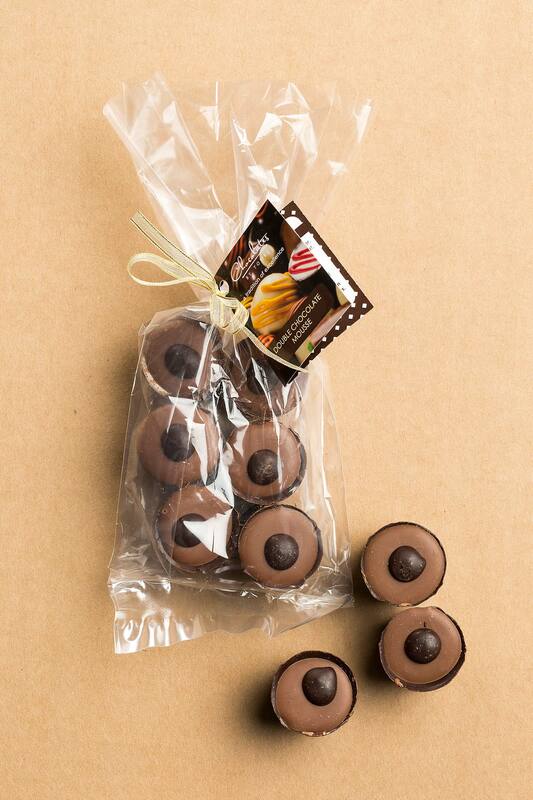 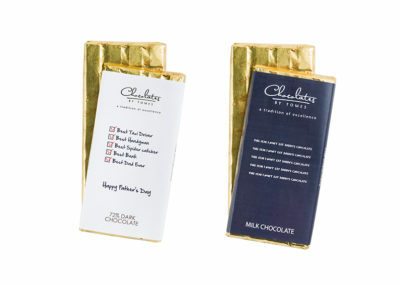 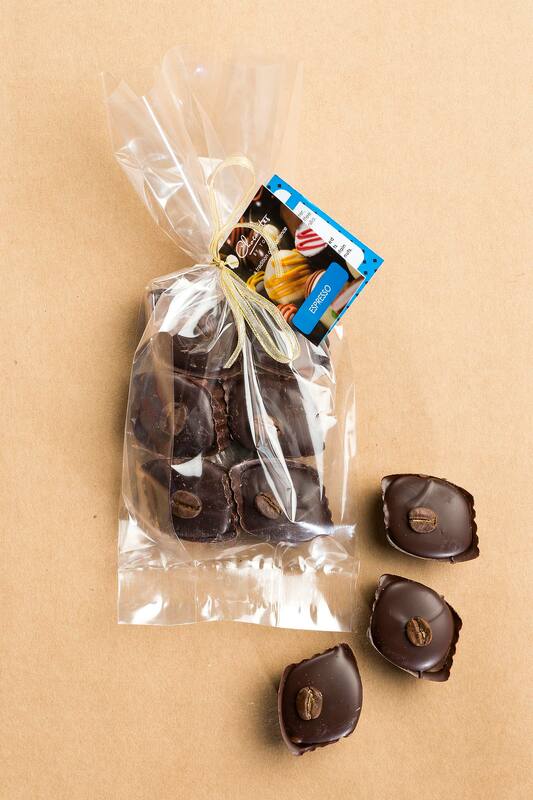 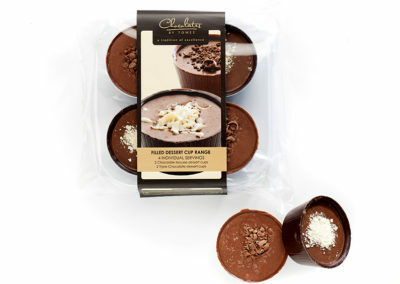 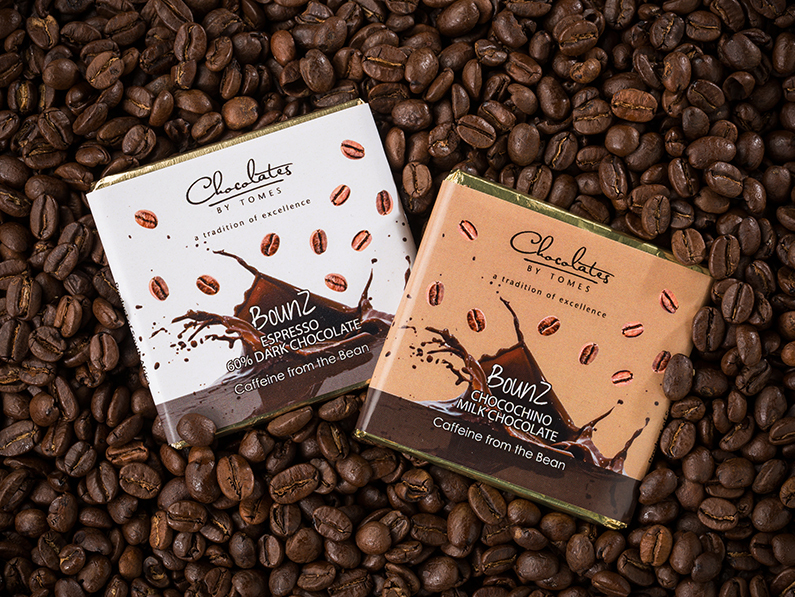 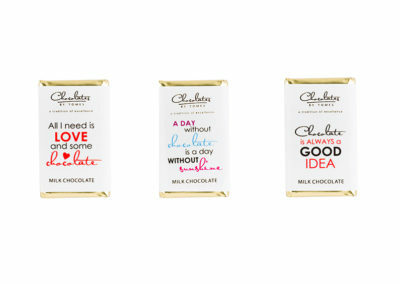 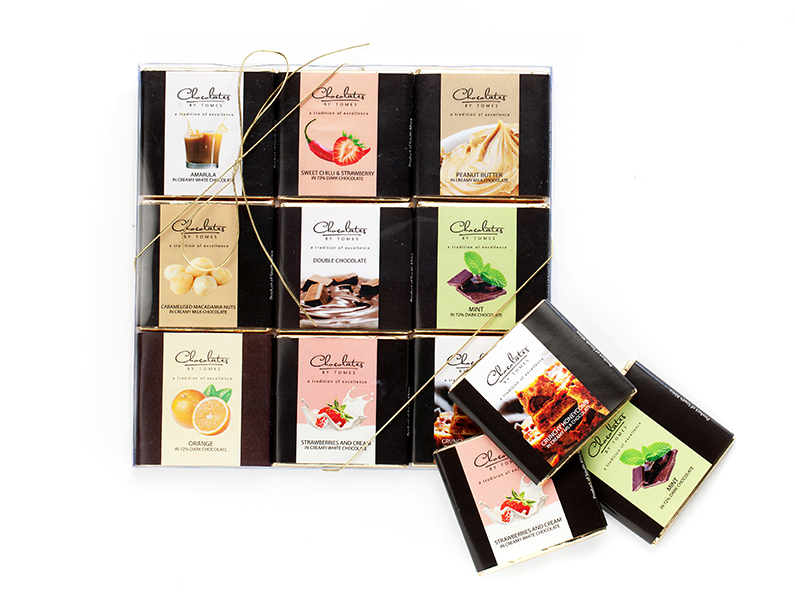 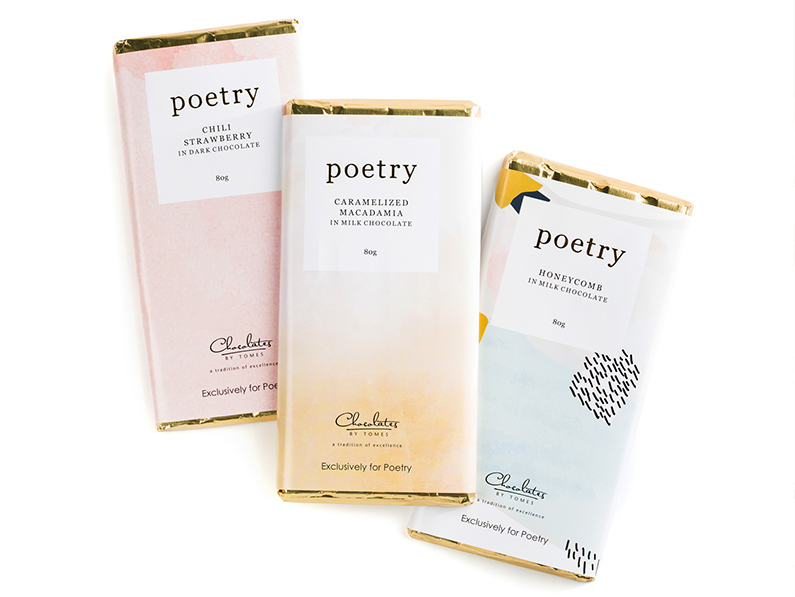 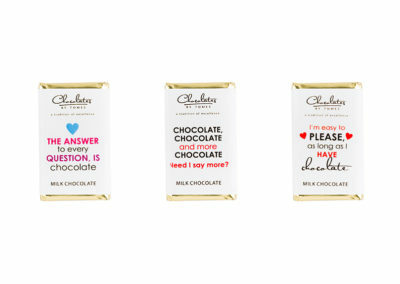 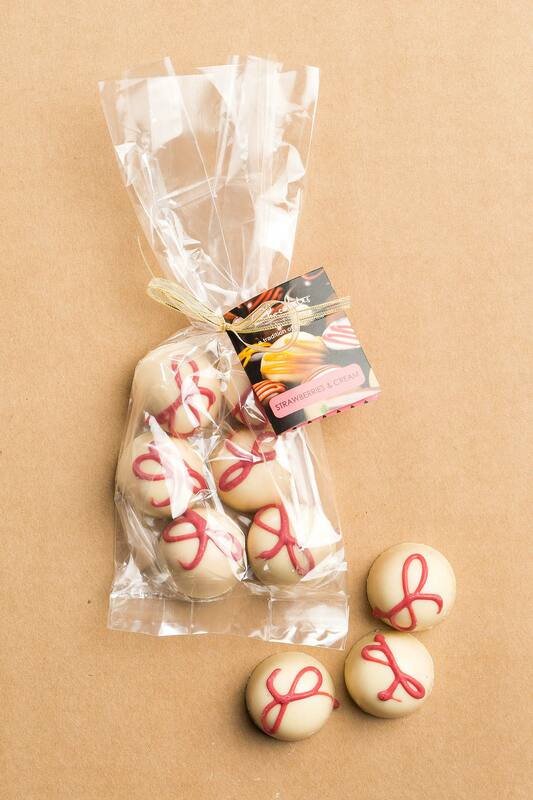 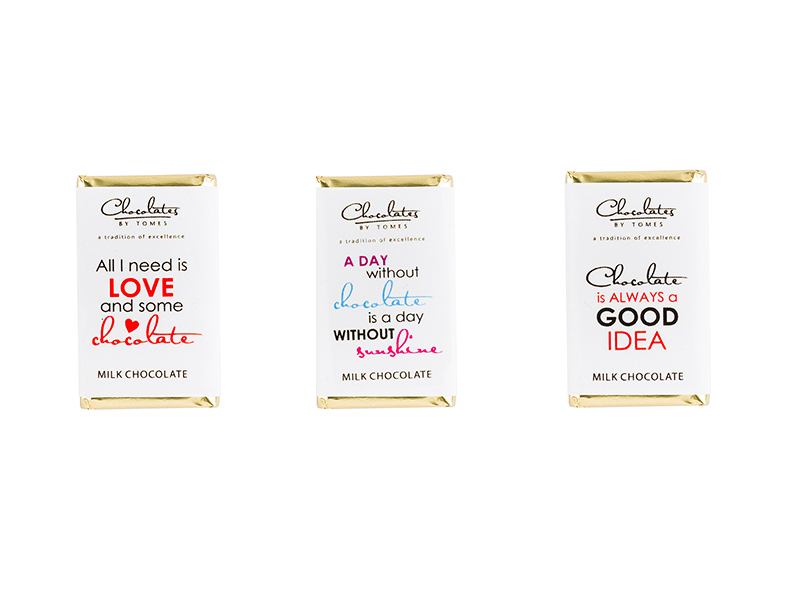 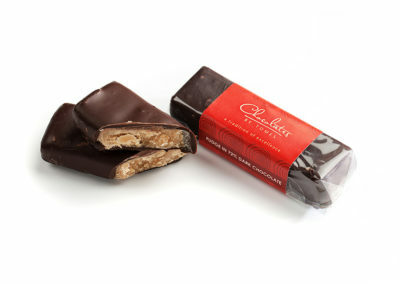 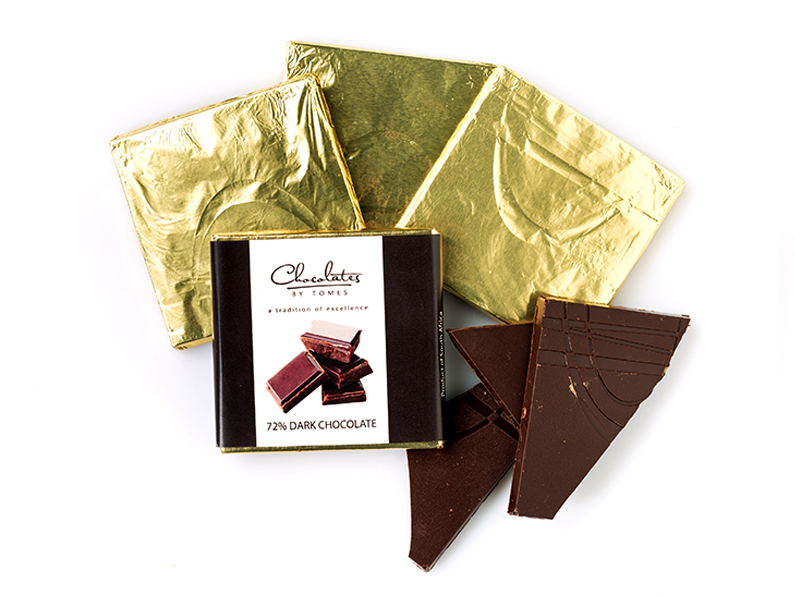 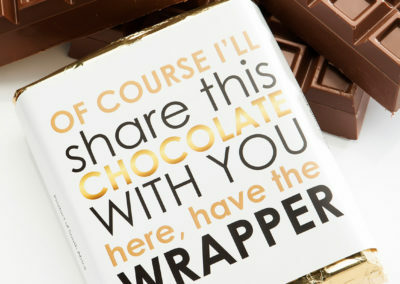 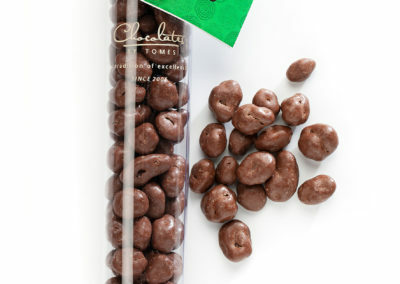 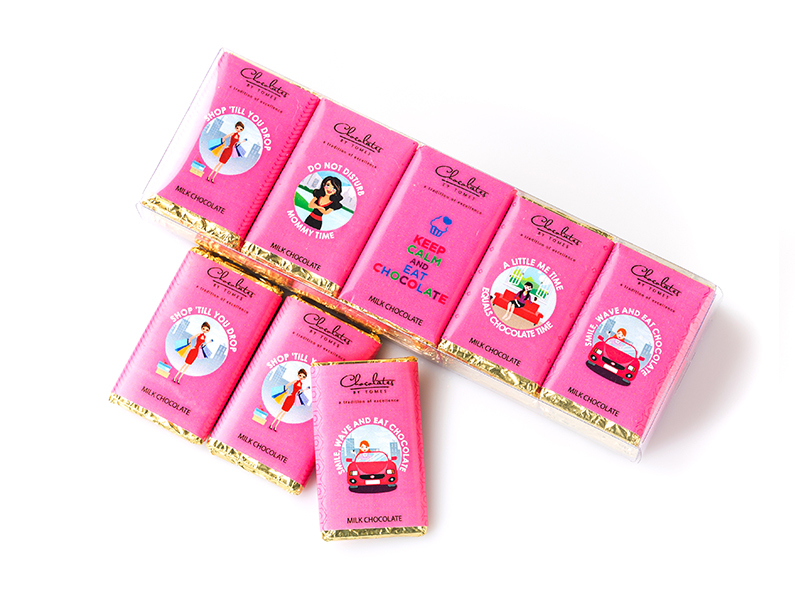 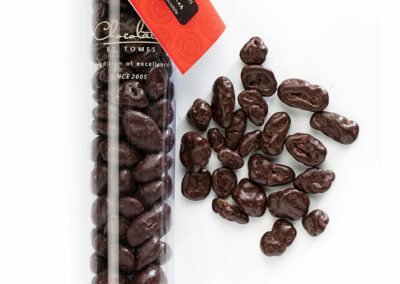 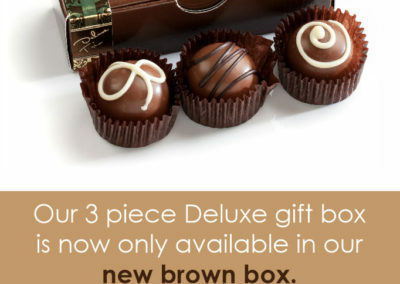 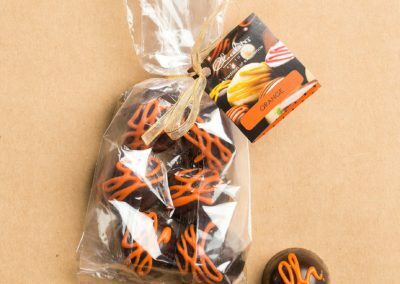 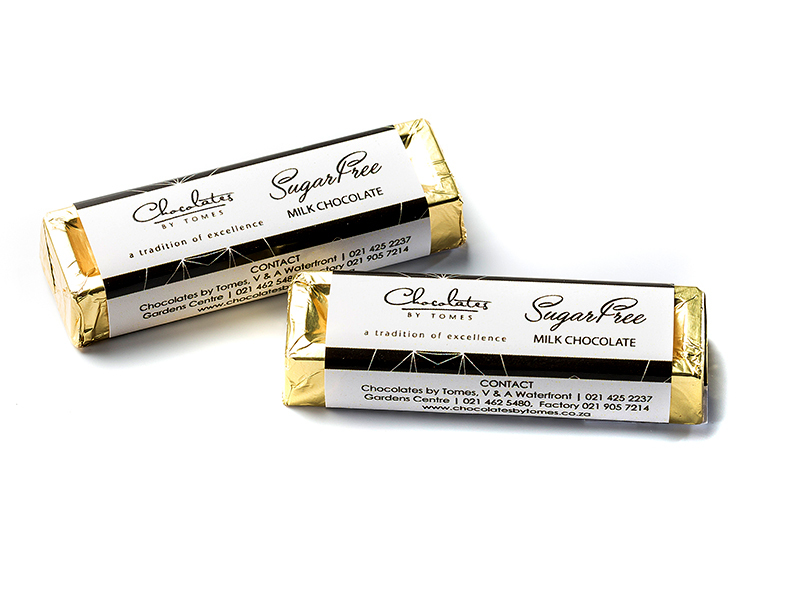 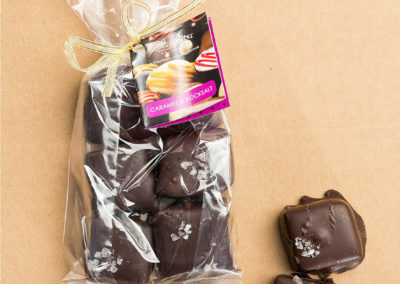 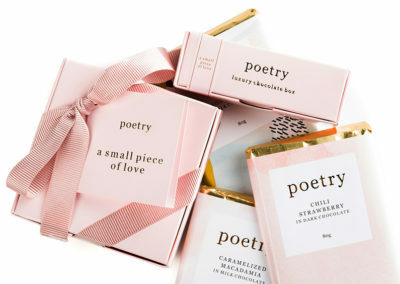 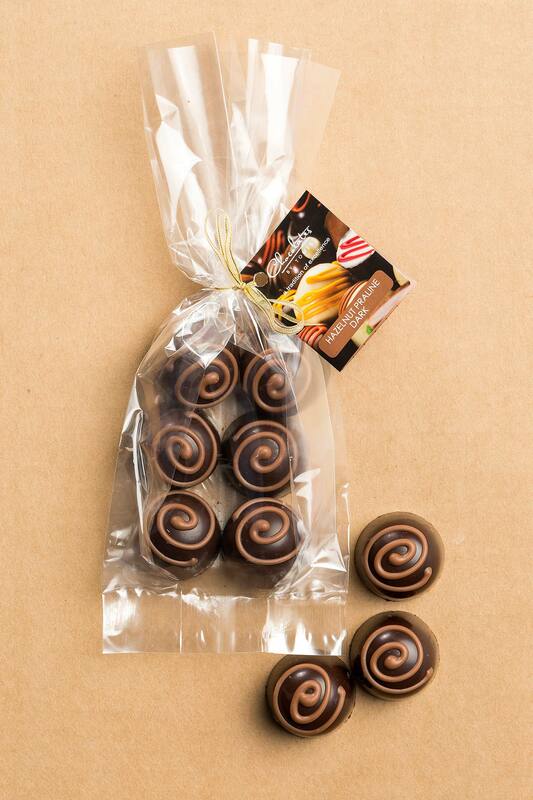 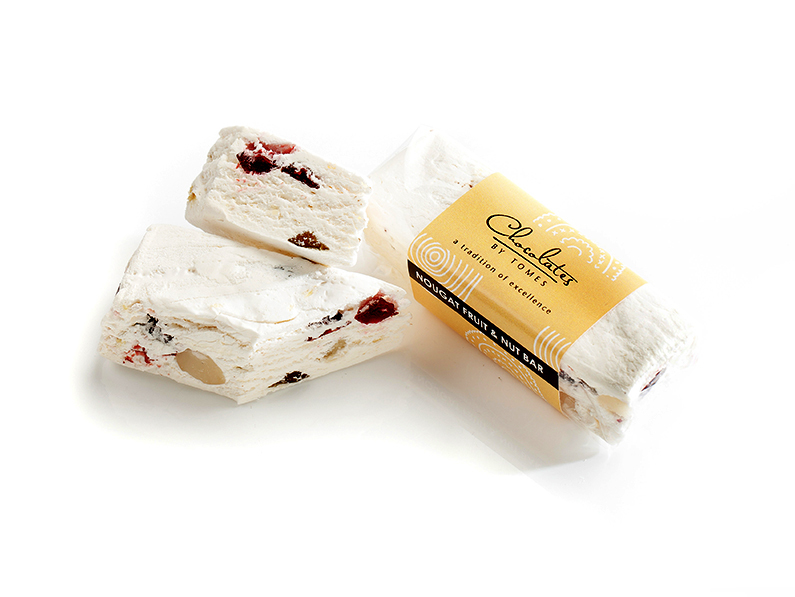 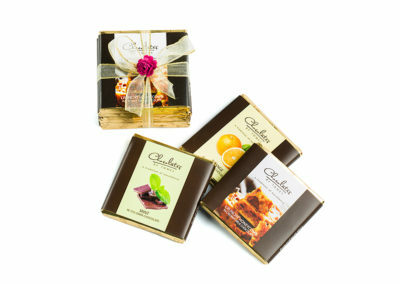 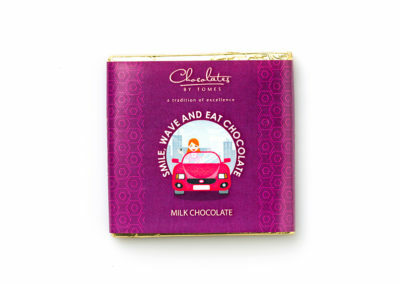 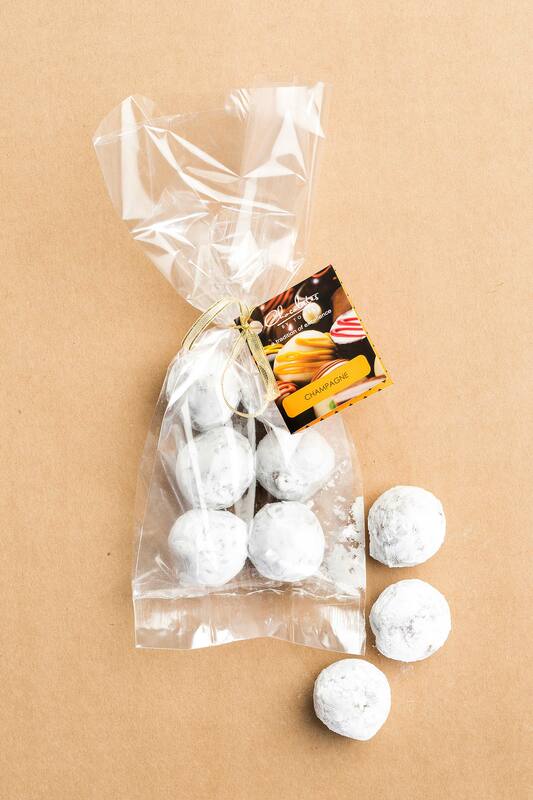 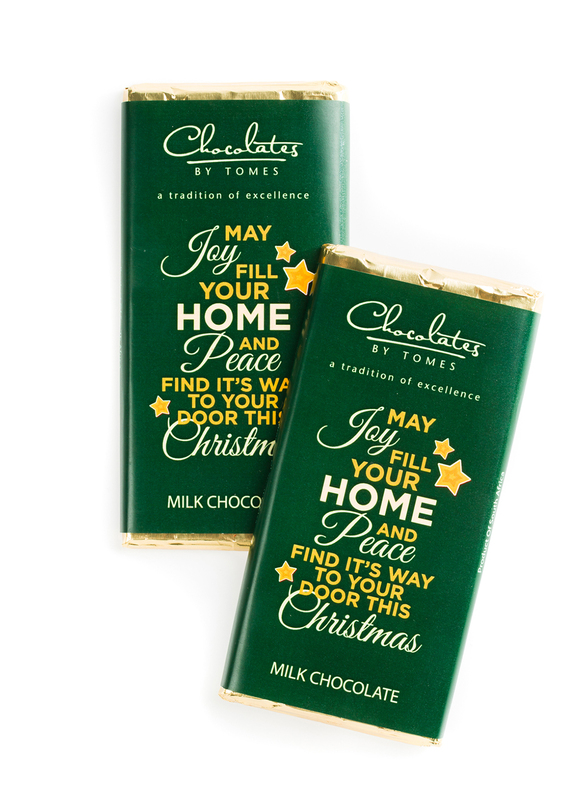 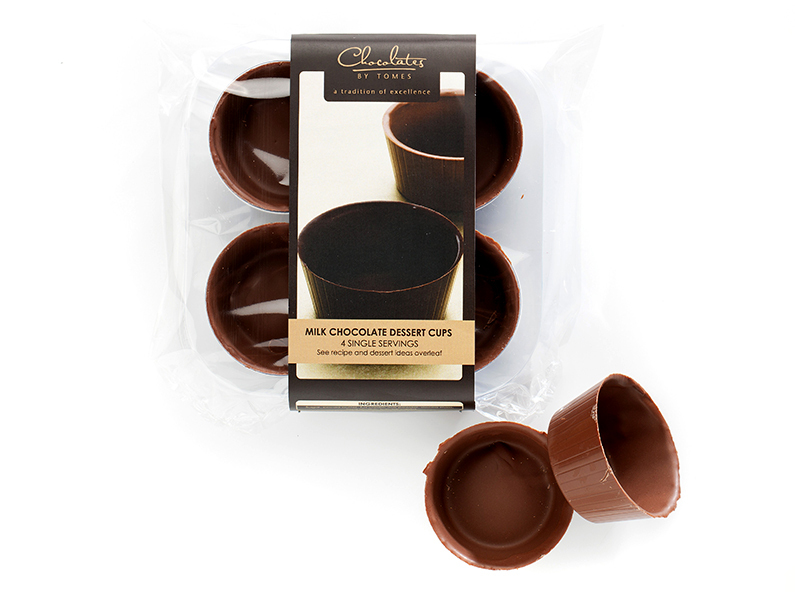 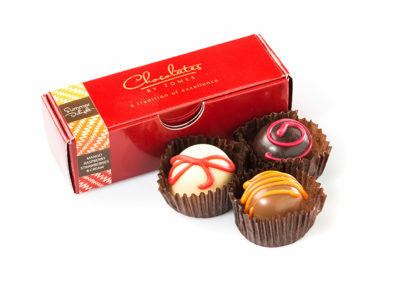 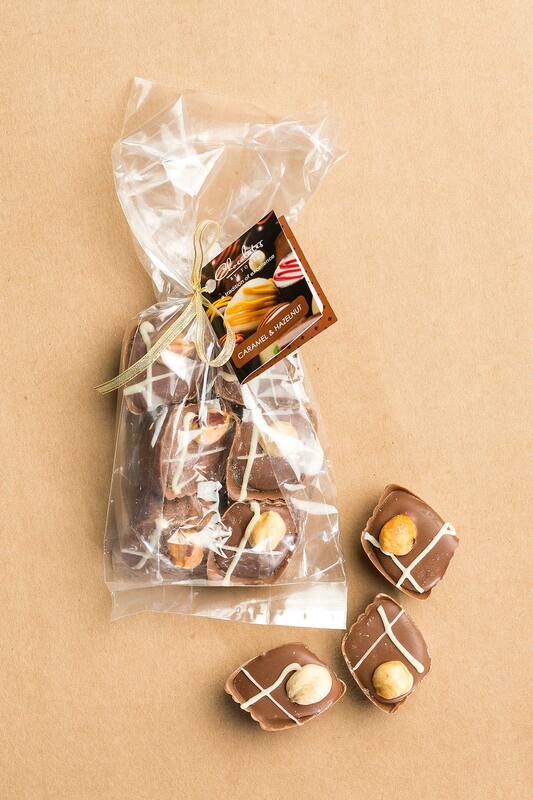 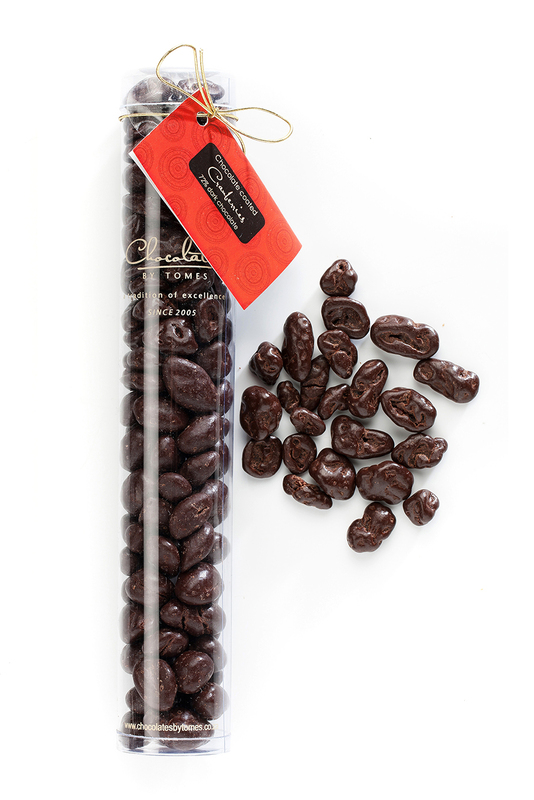 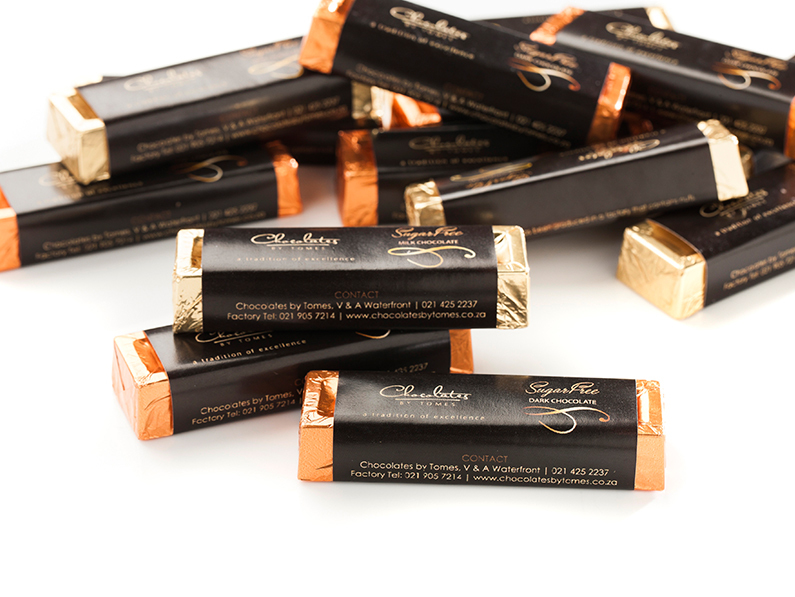 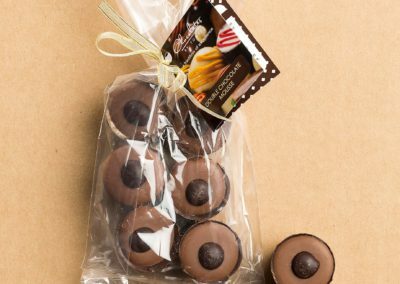 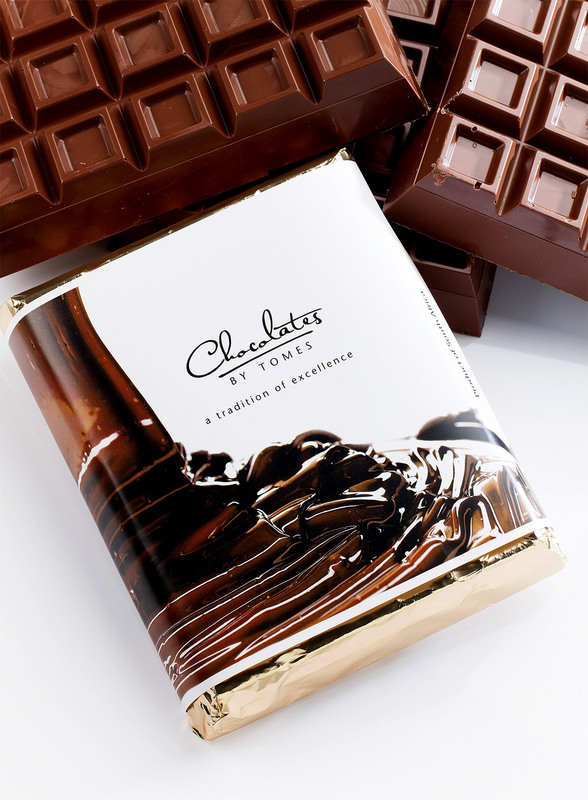 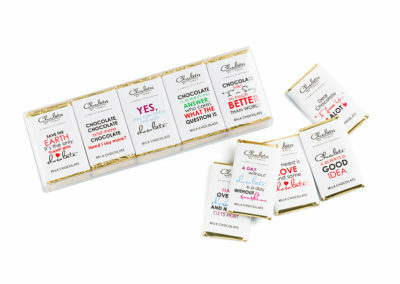 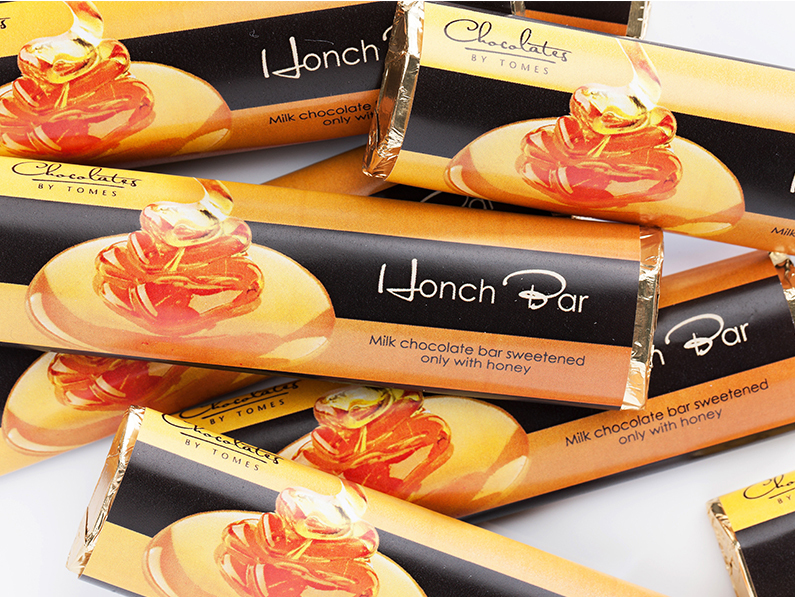 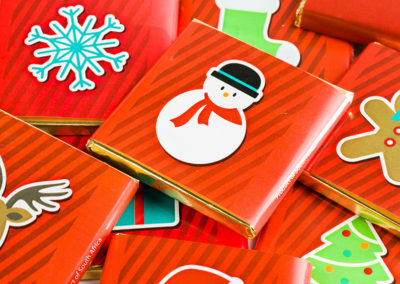 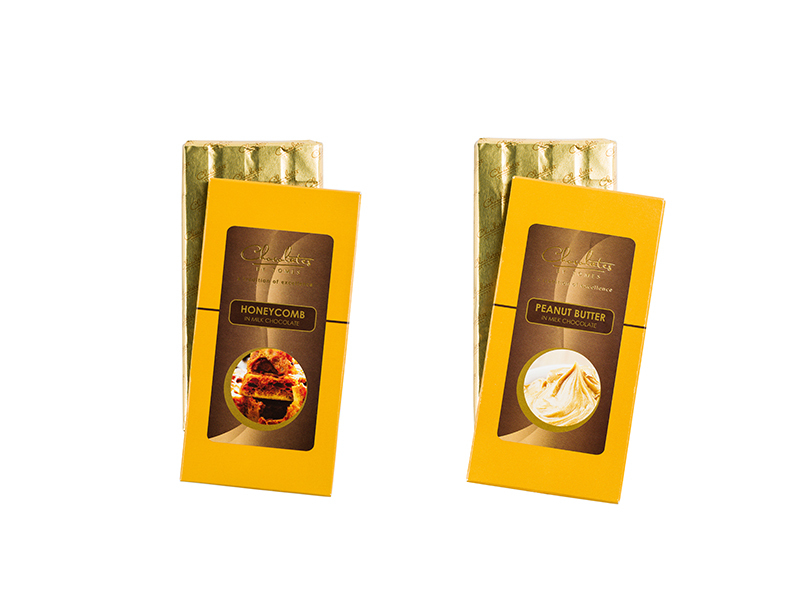 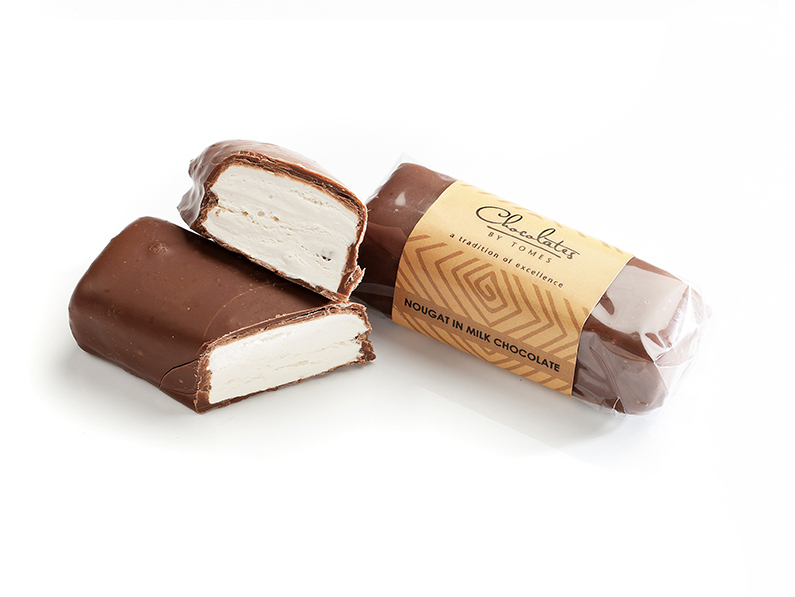 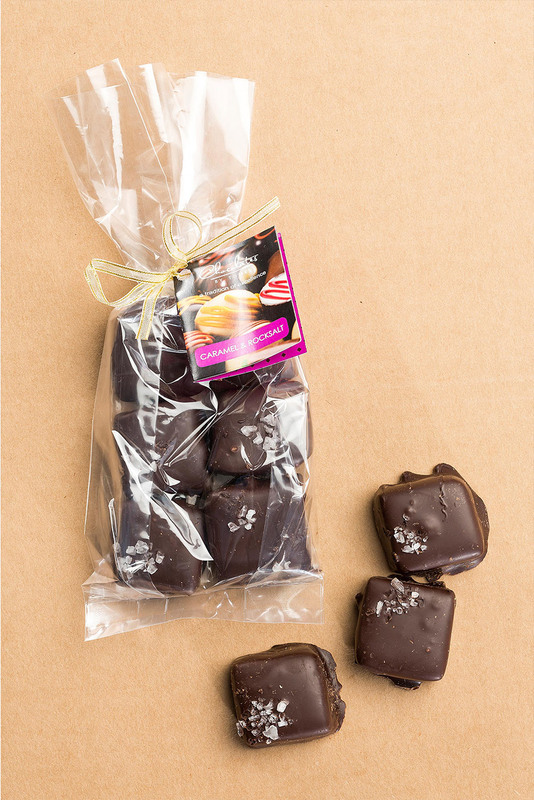 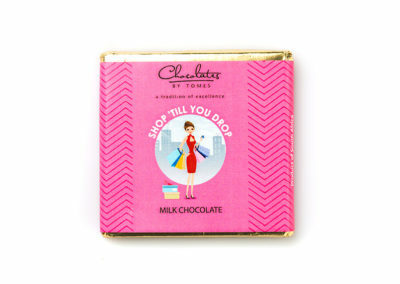 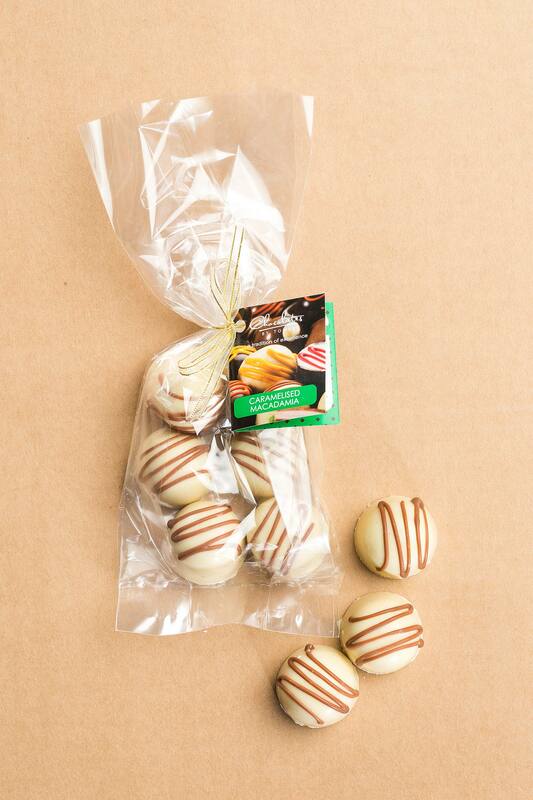 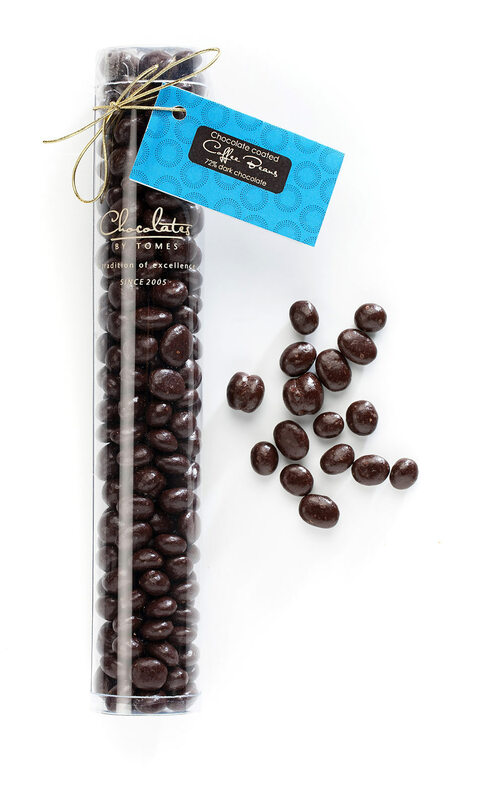 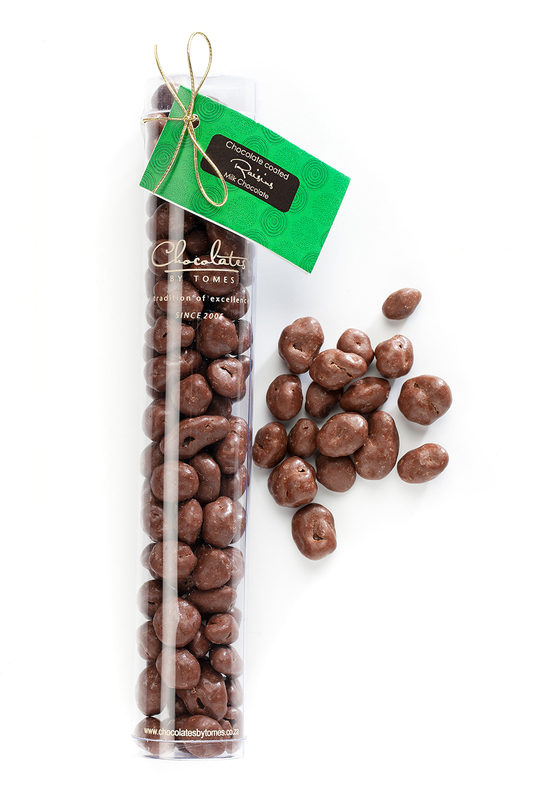 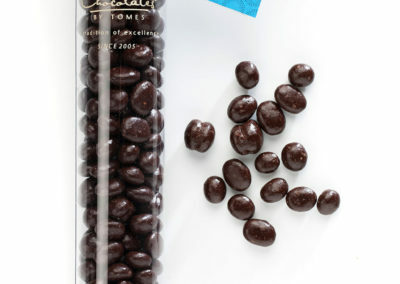 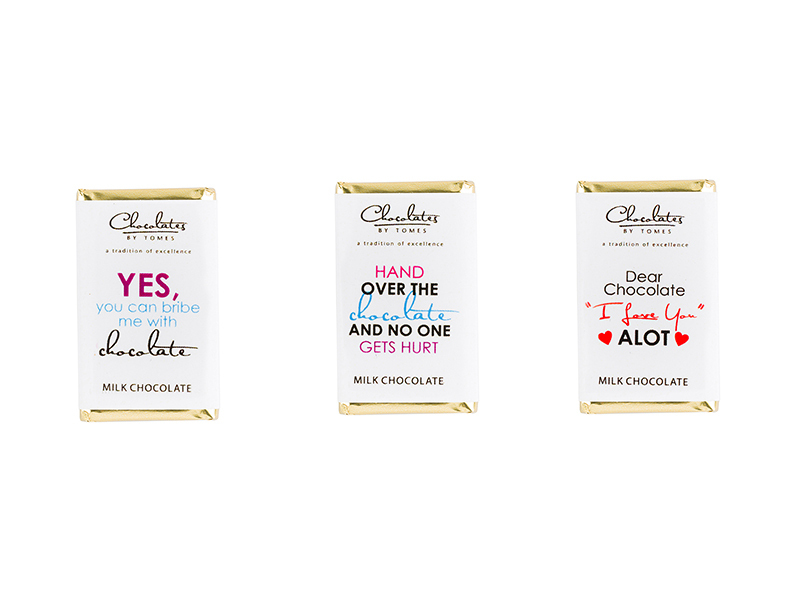 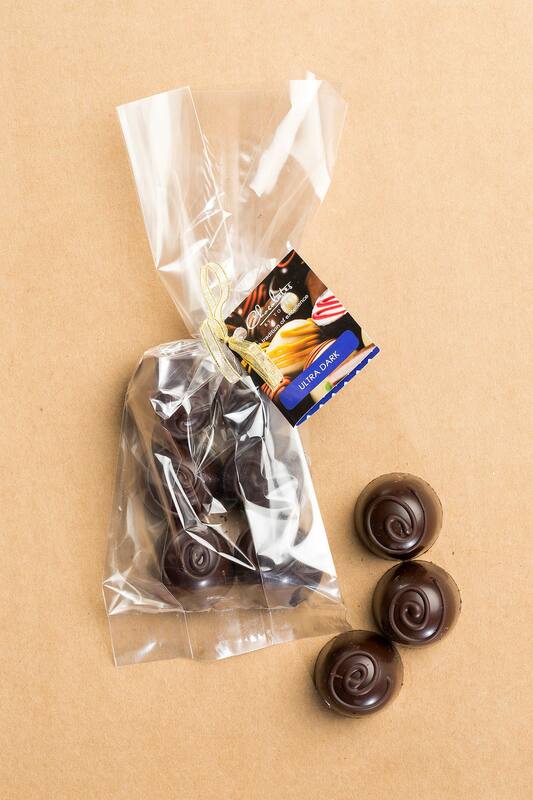 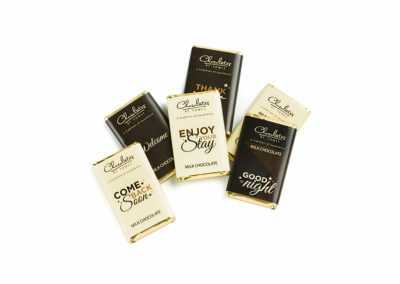 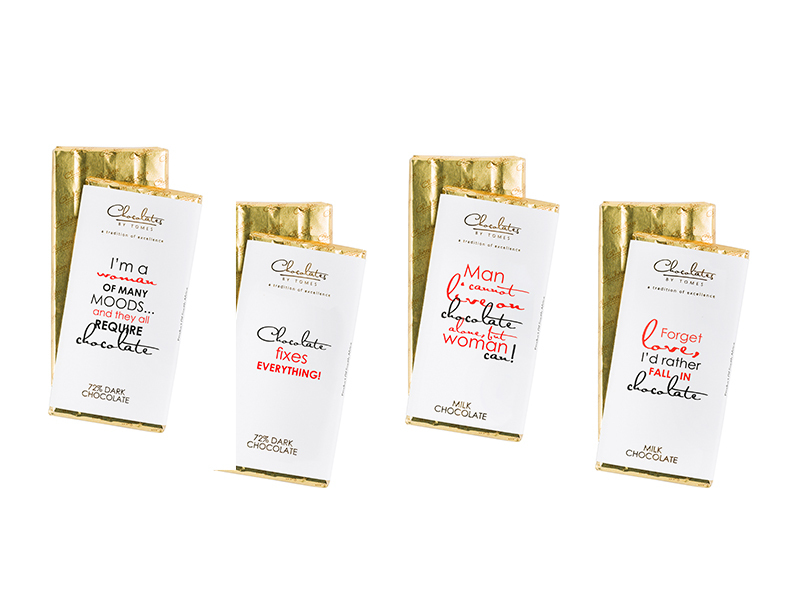 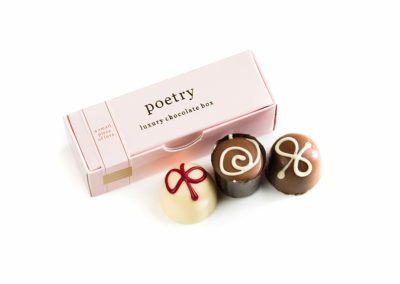 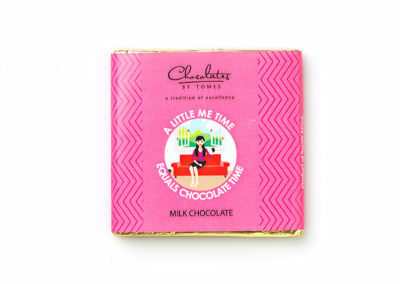 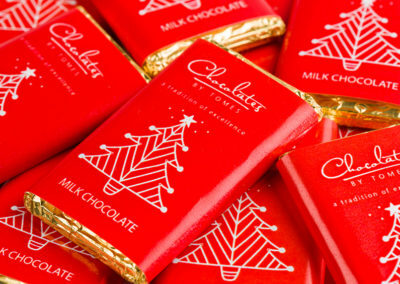 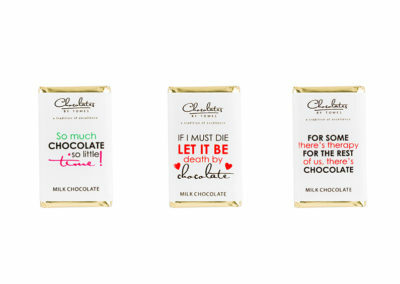 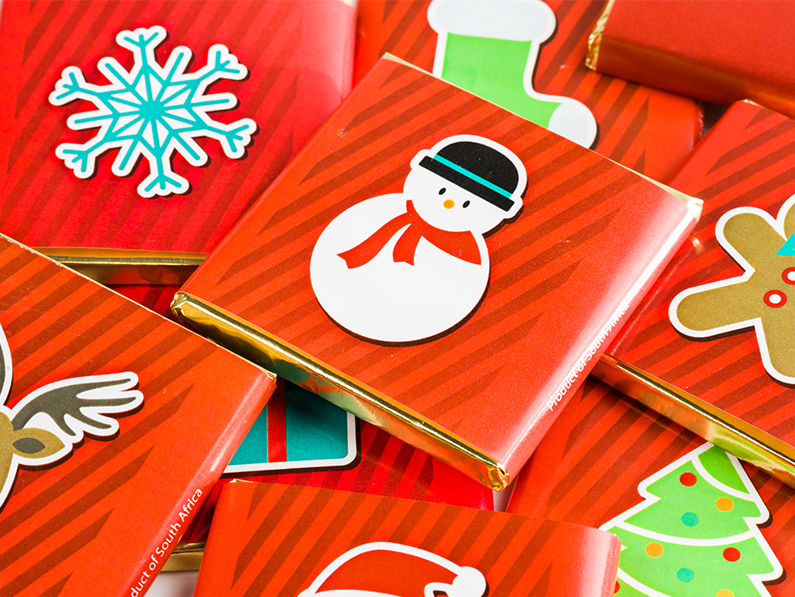 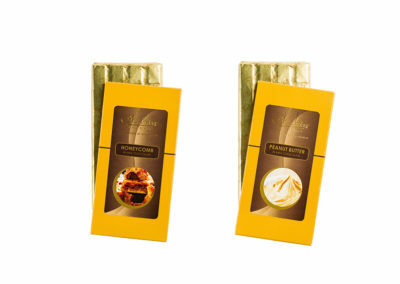 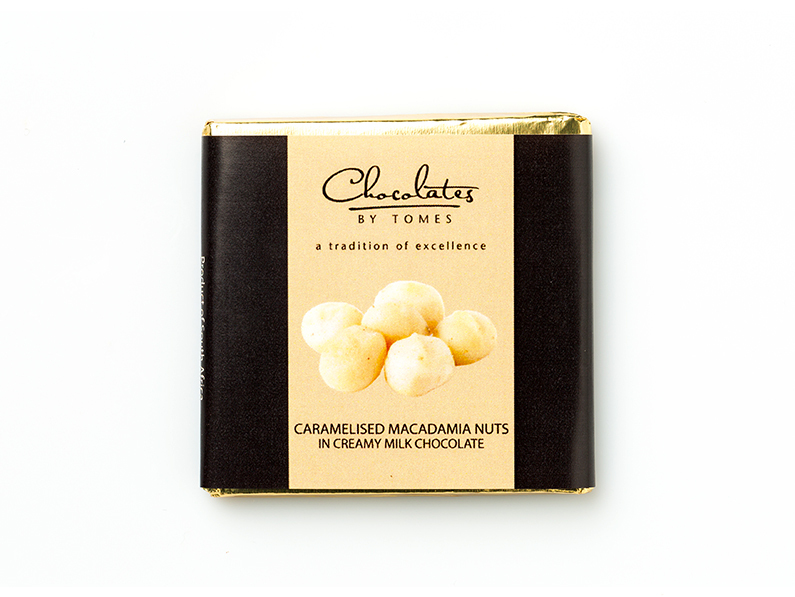 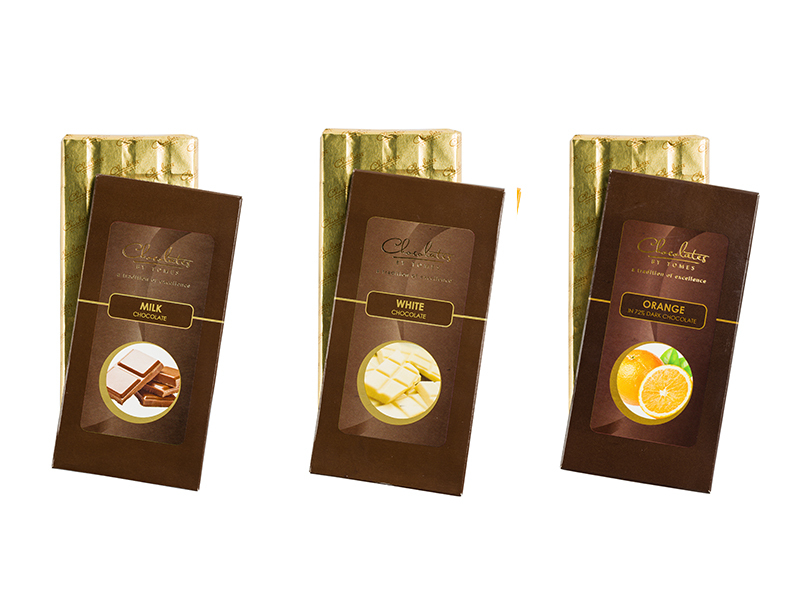 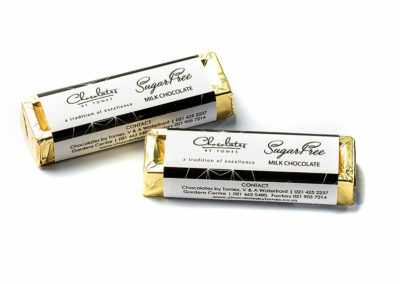 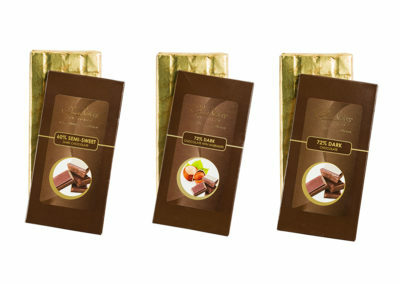 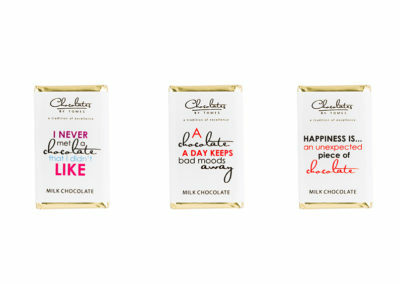 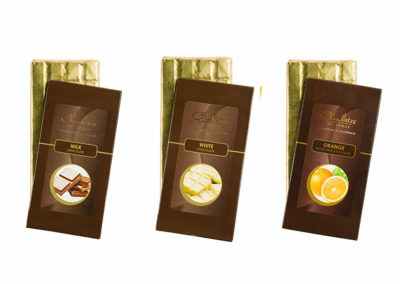 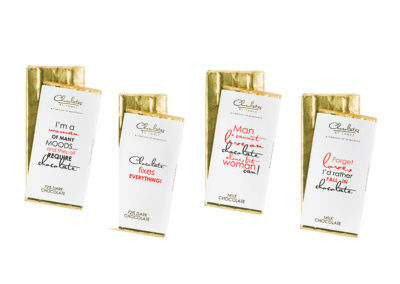 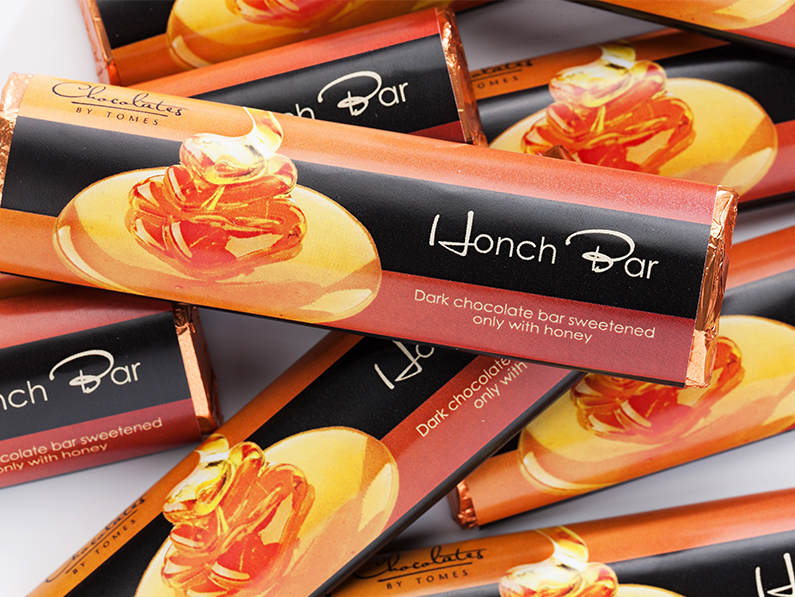 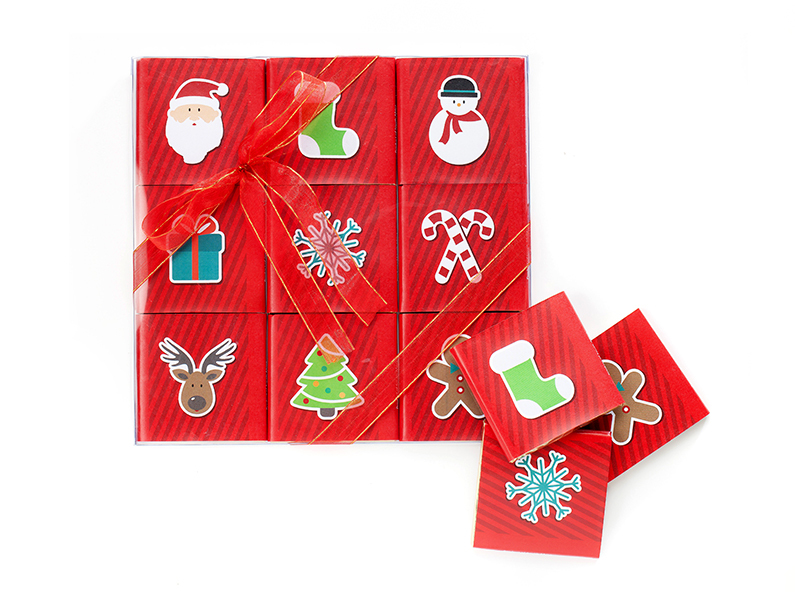 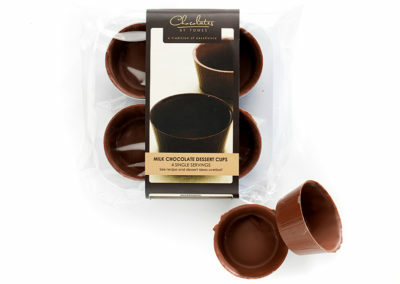 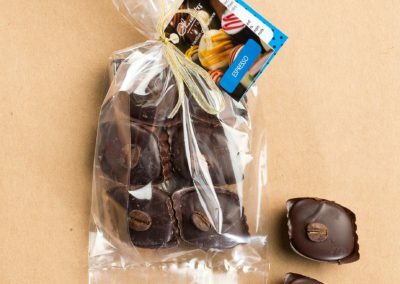 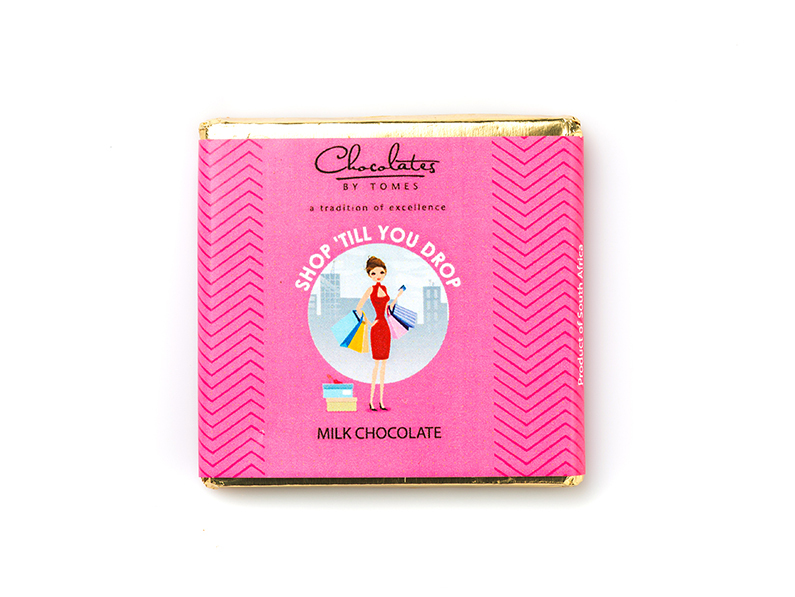 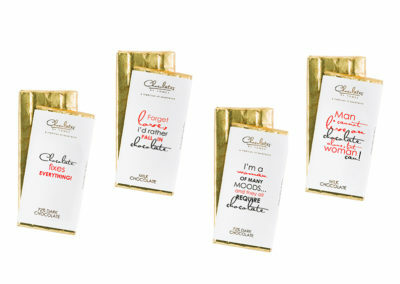 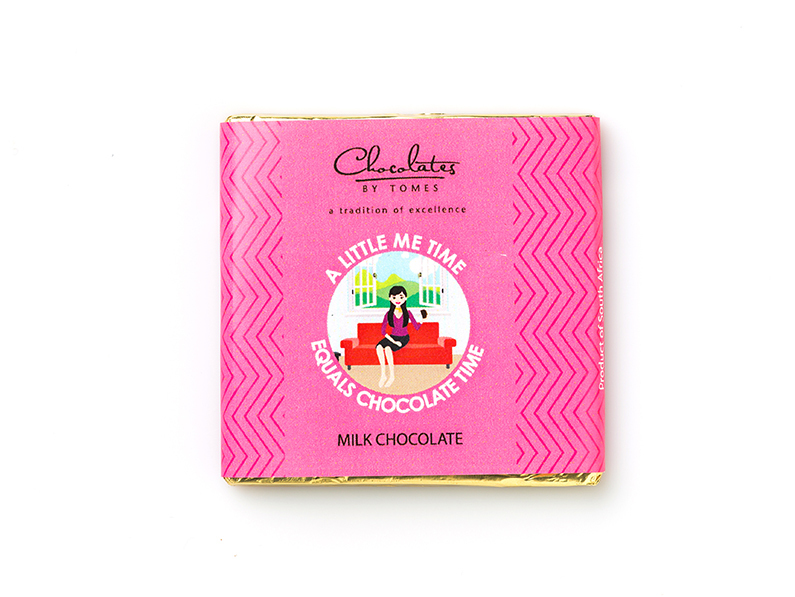 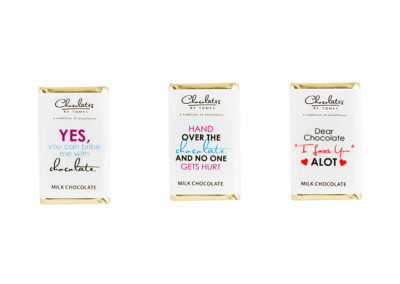 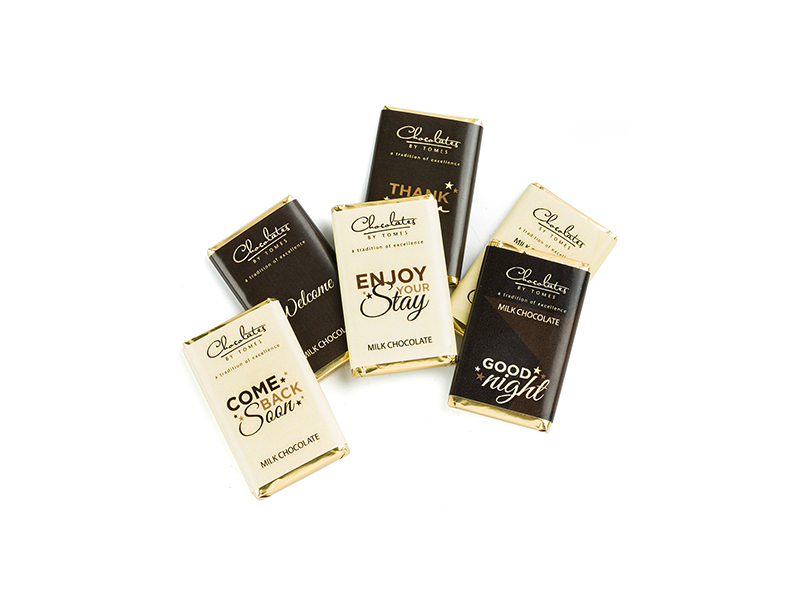 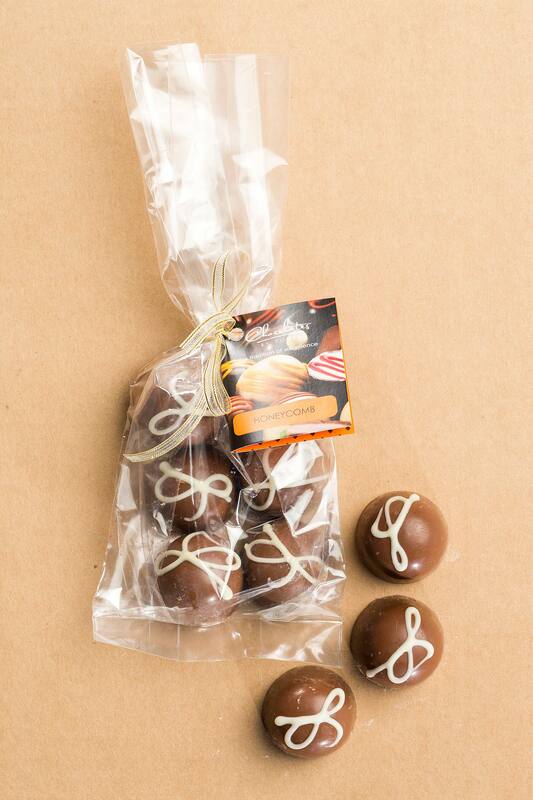 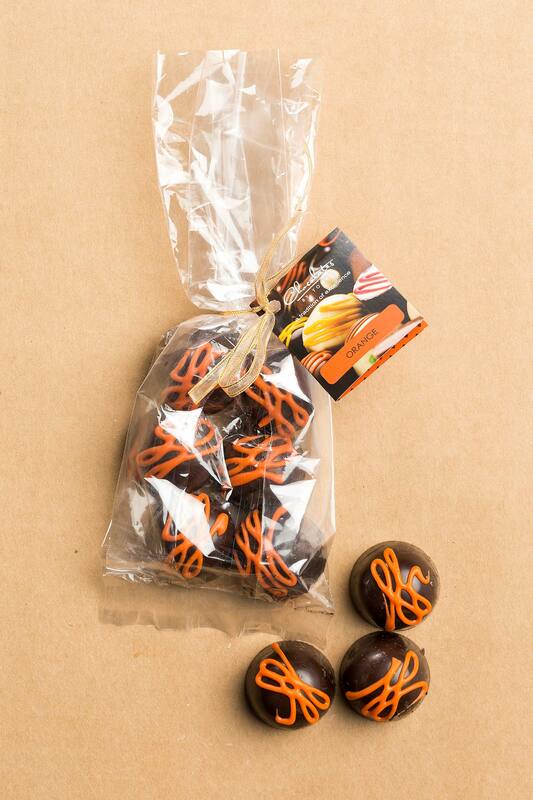 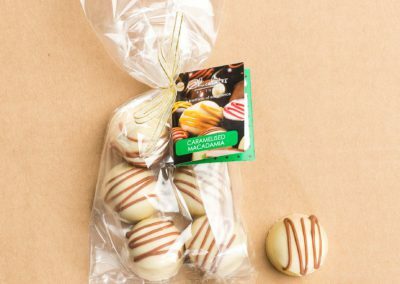 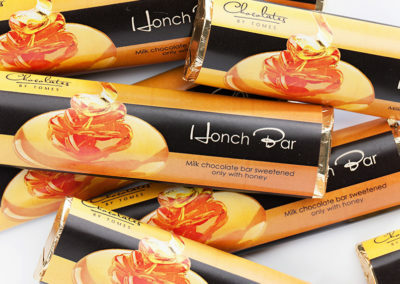 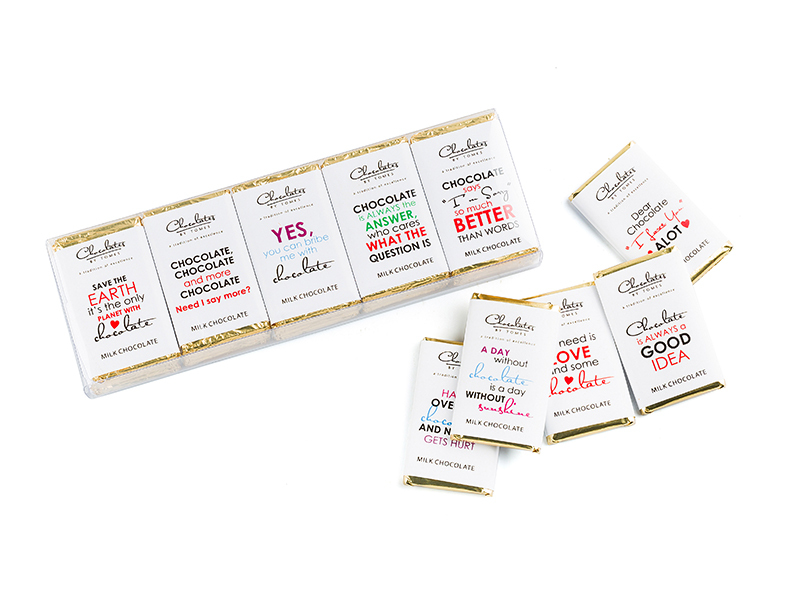 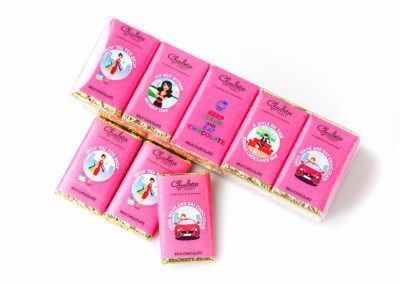 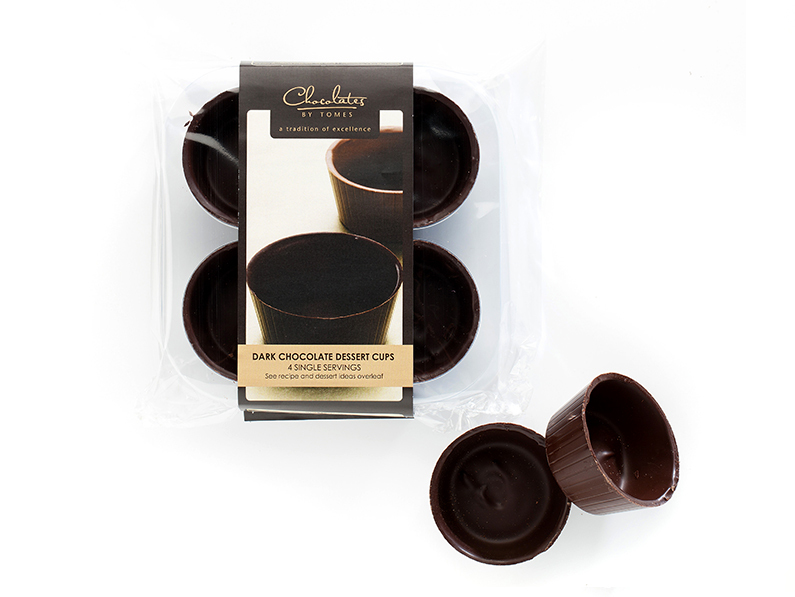 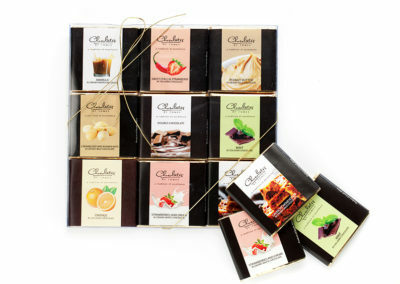 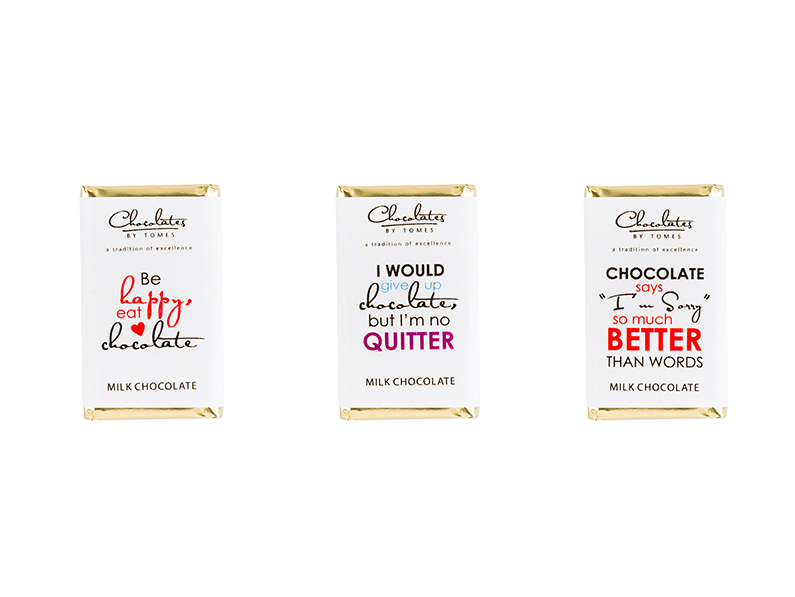 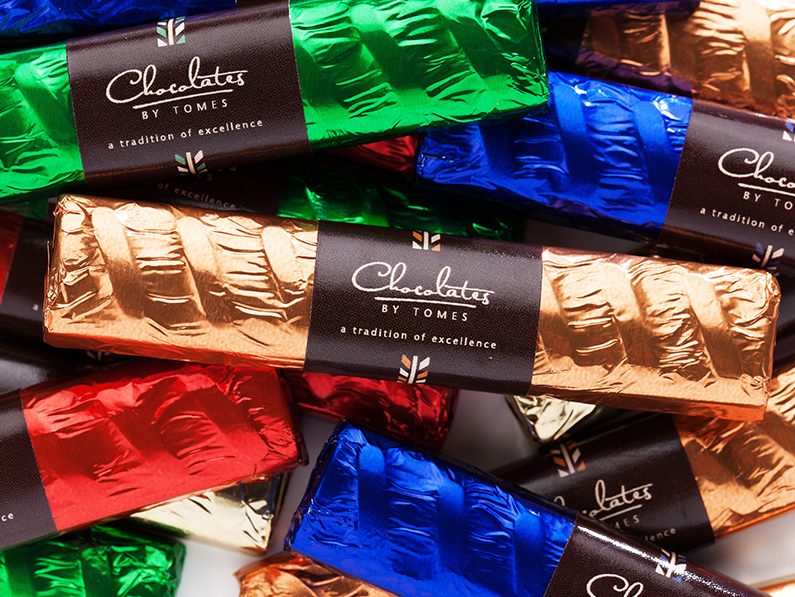 Not only do they look good in their packaging and wrappers, but they also taste so good. 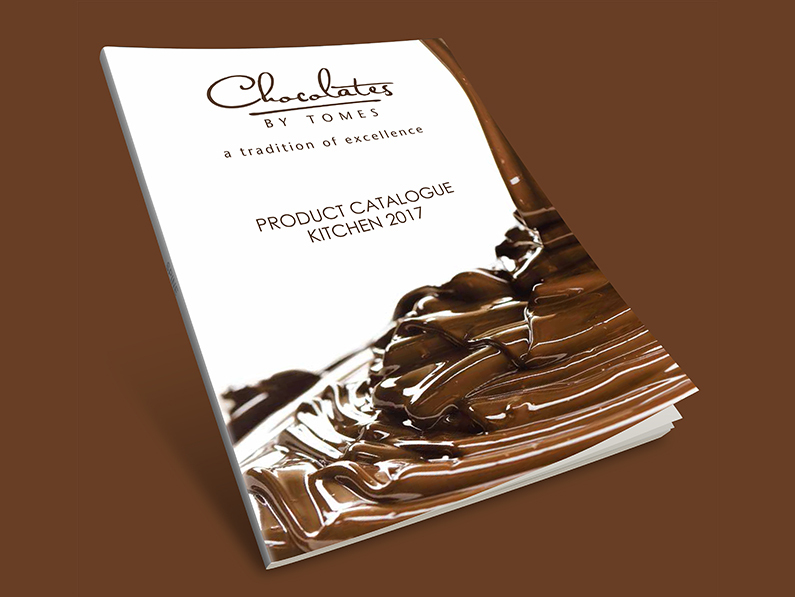 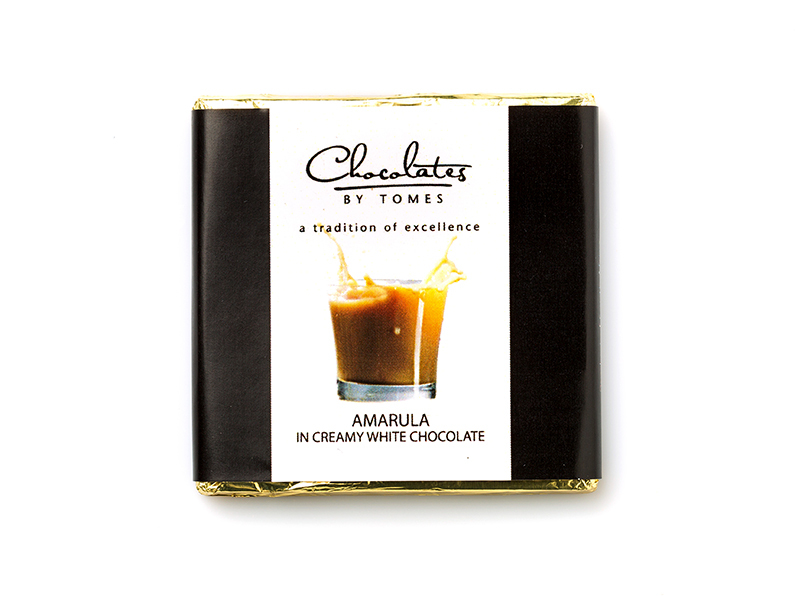 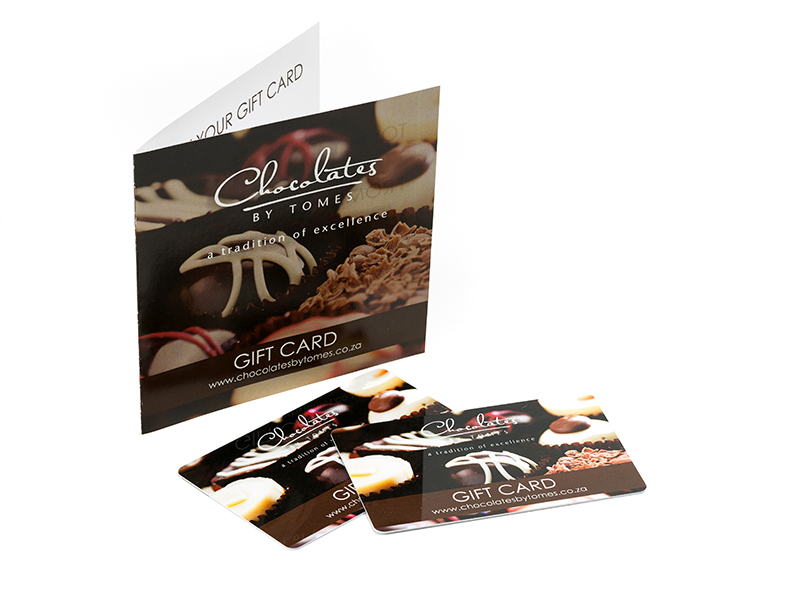 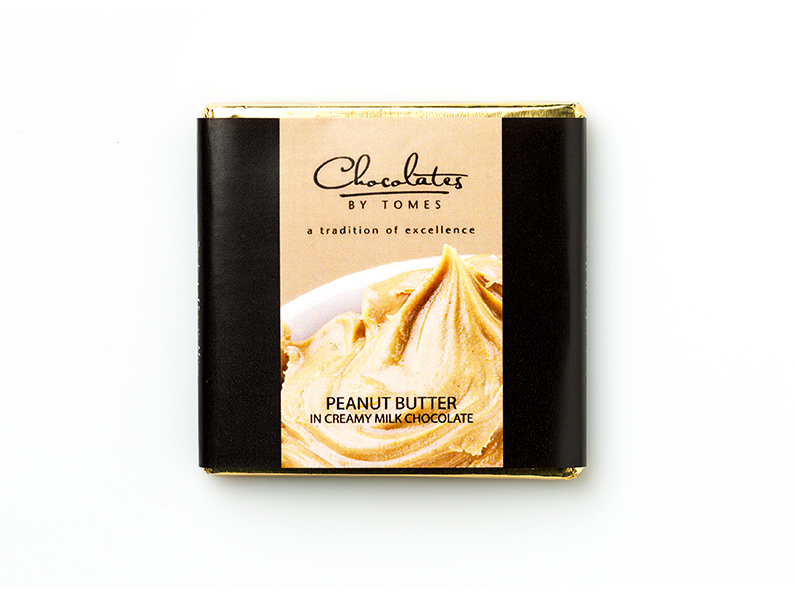 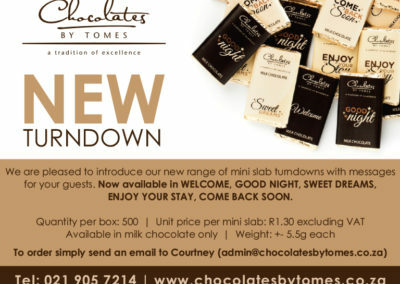 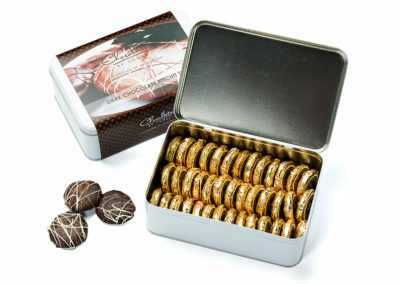 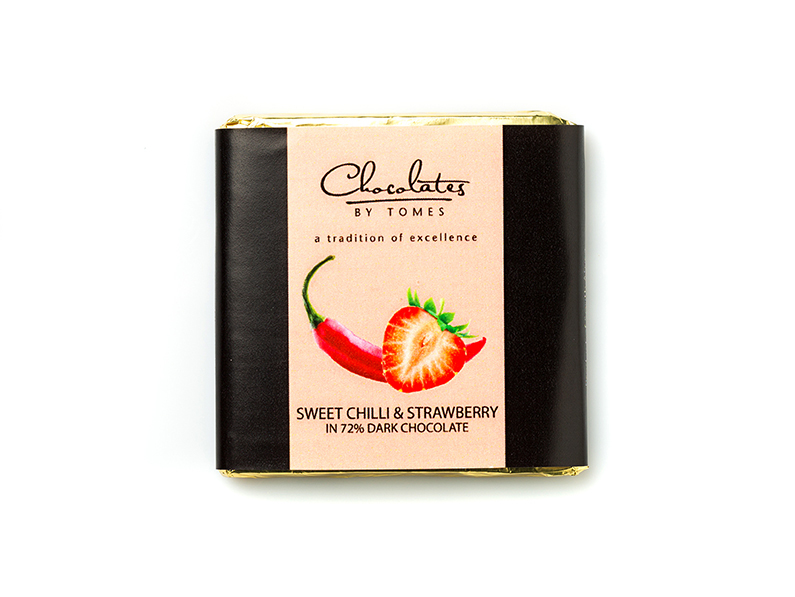 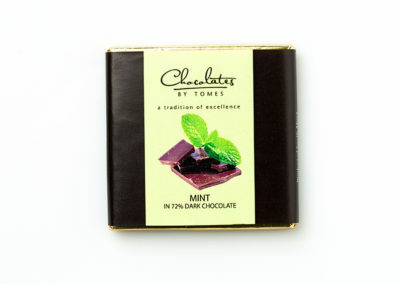 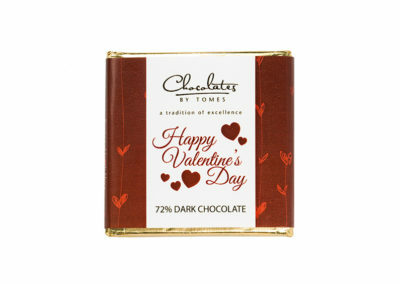 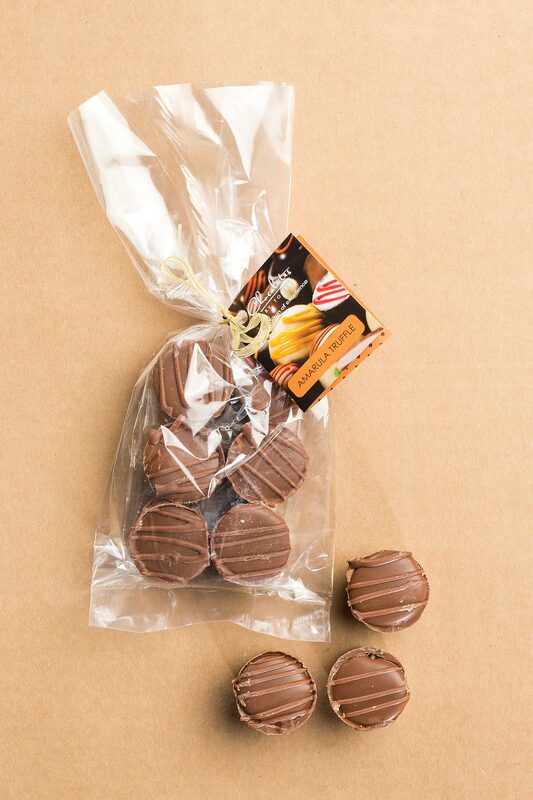 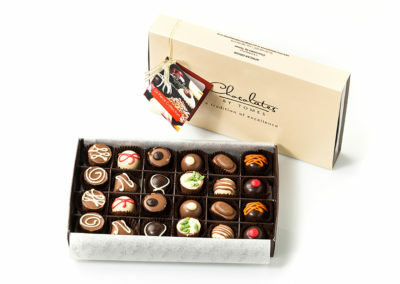 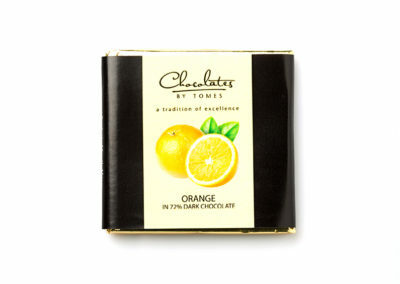 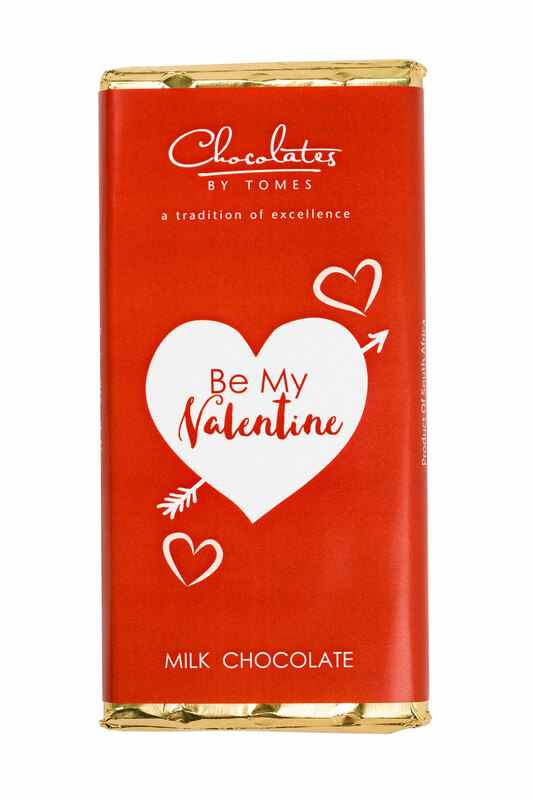 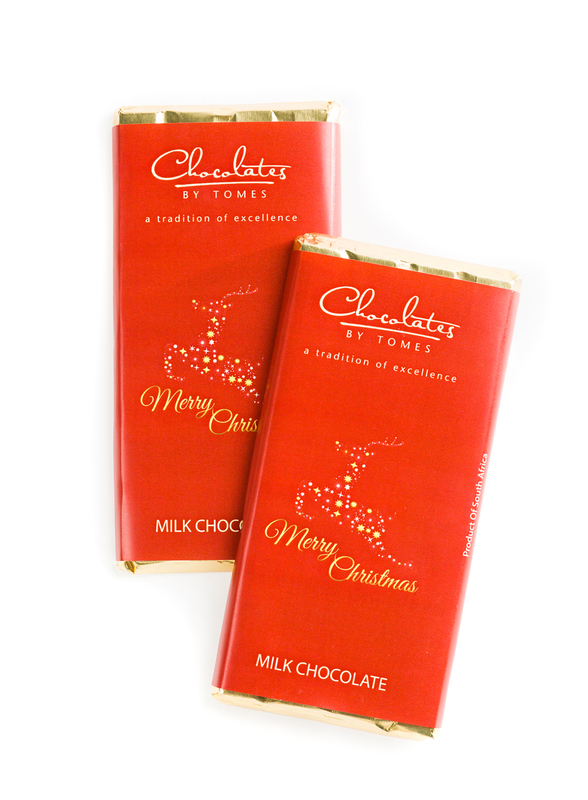 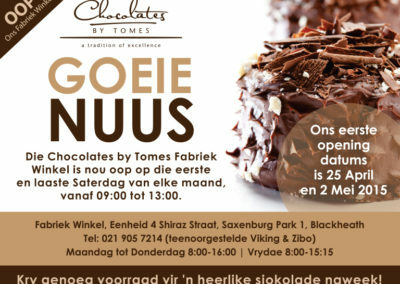 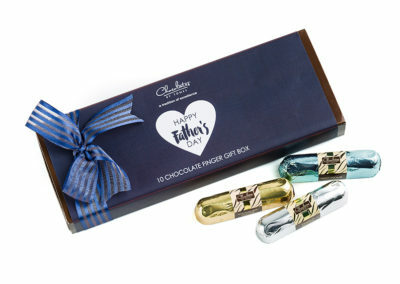 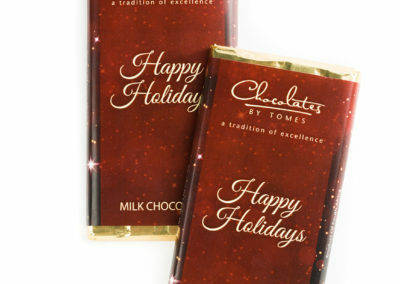 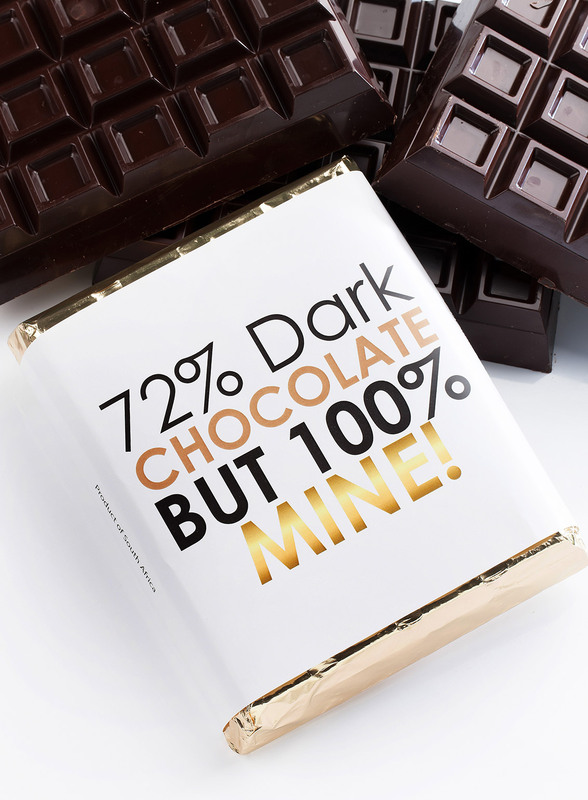 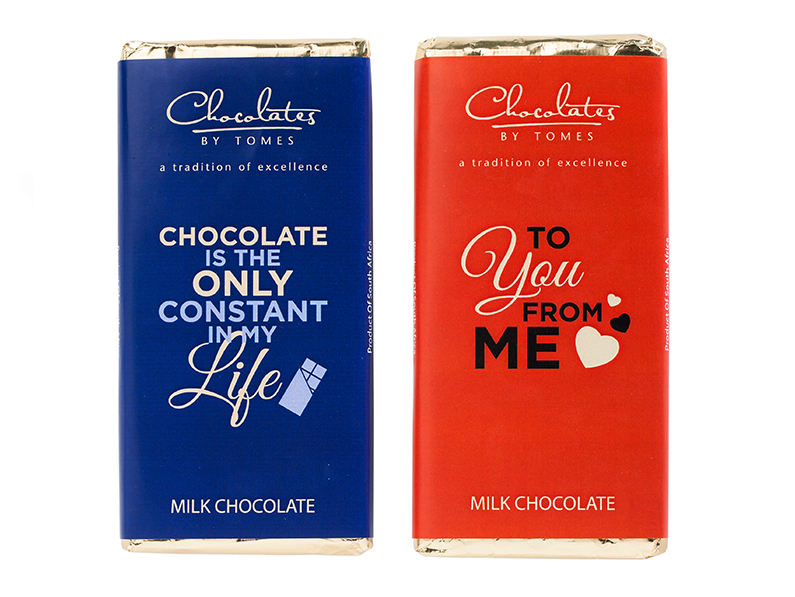 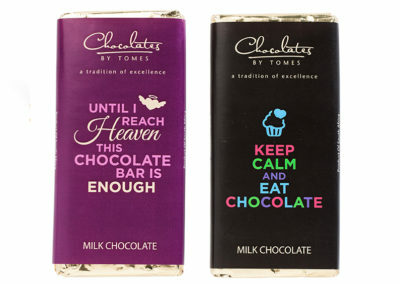 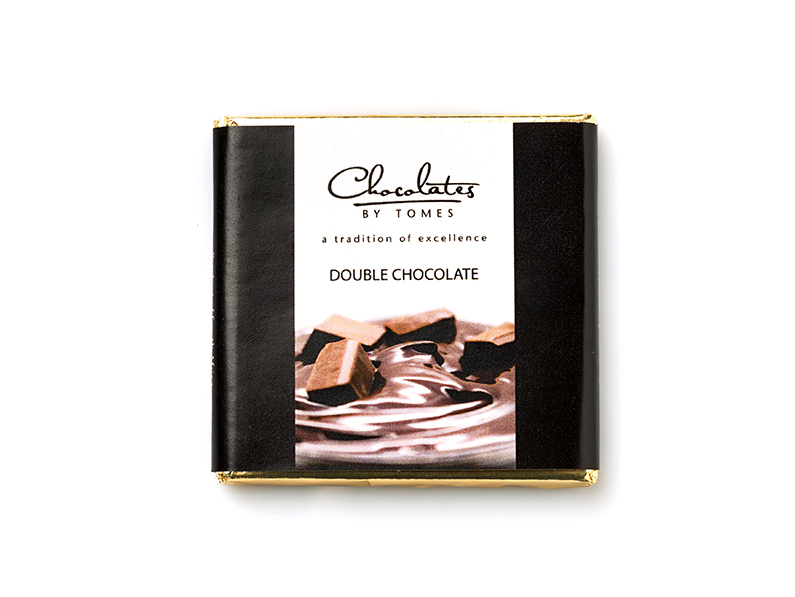 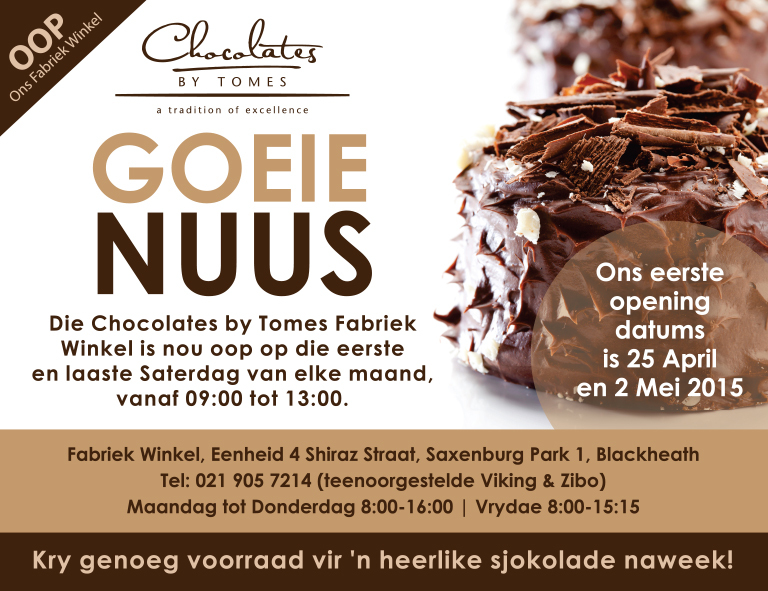 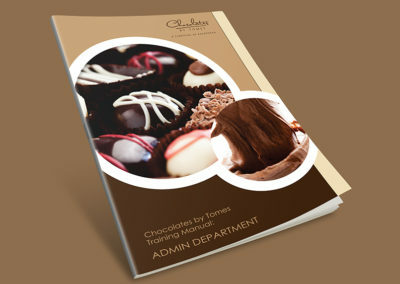 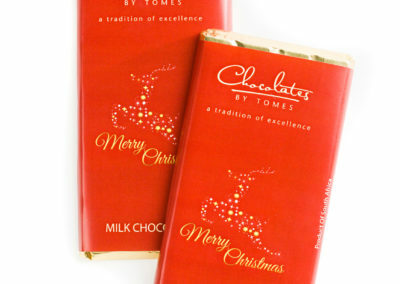 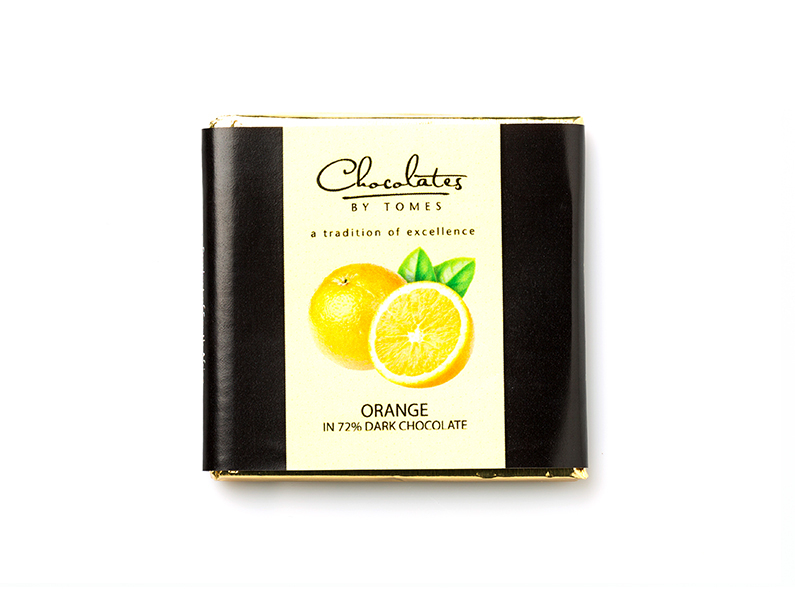 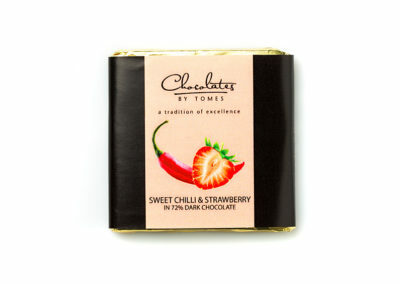 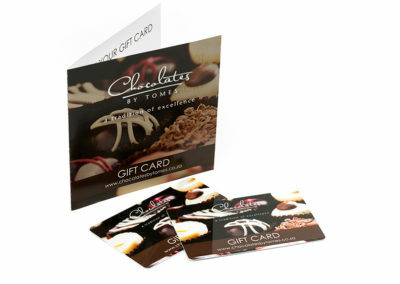 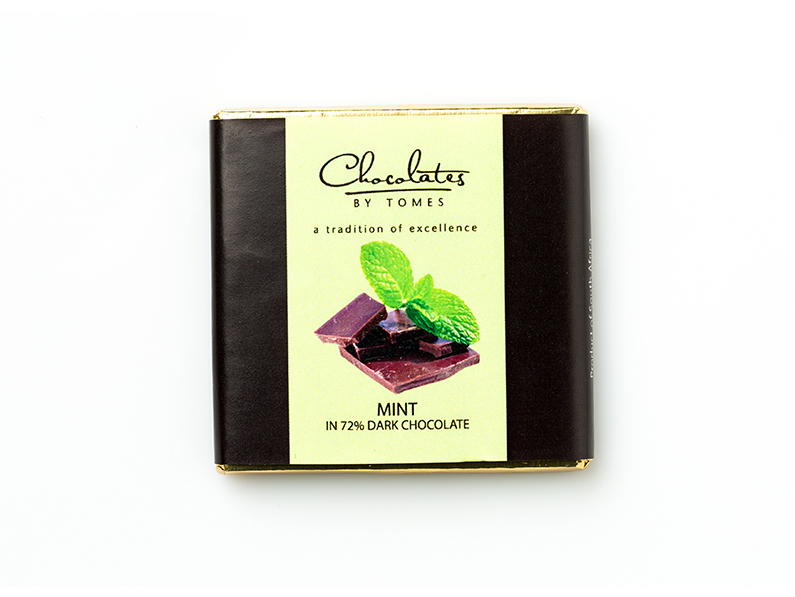 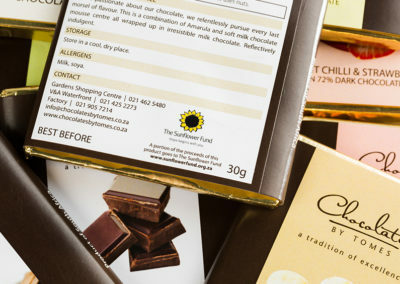 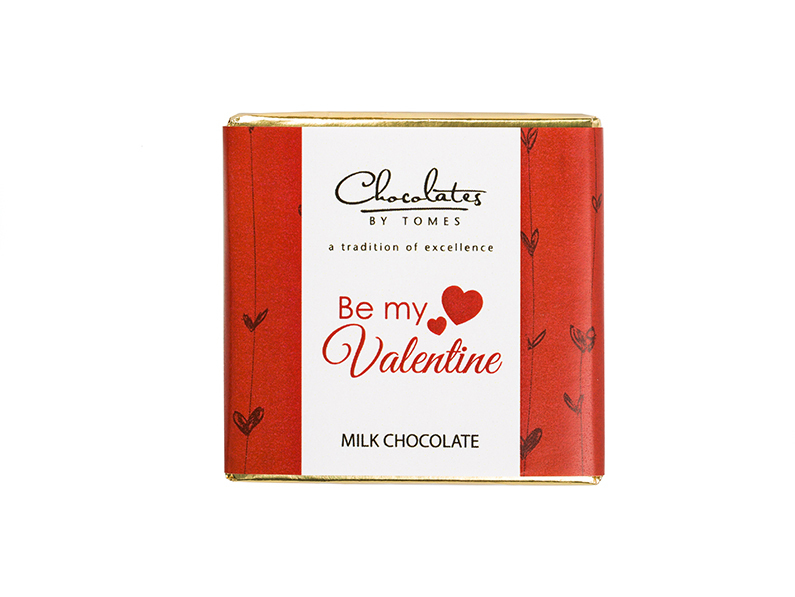 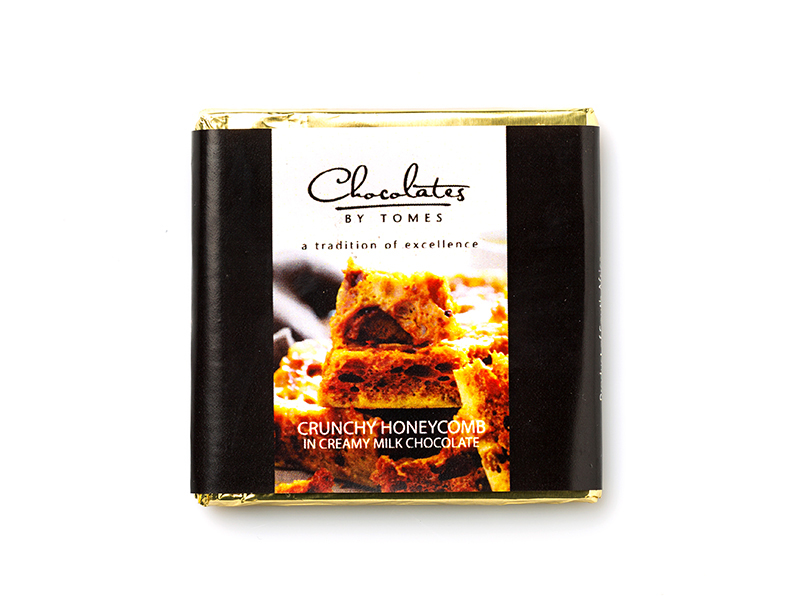 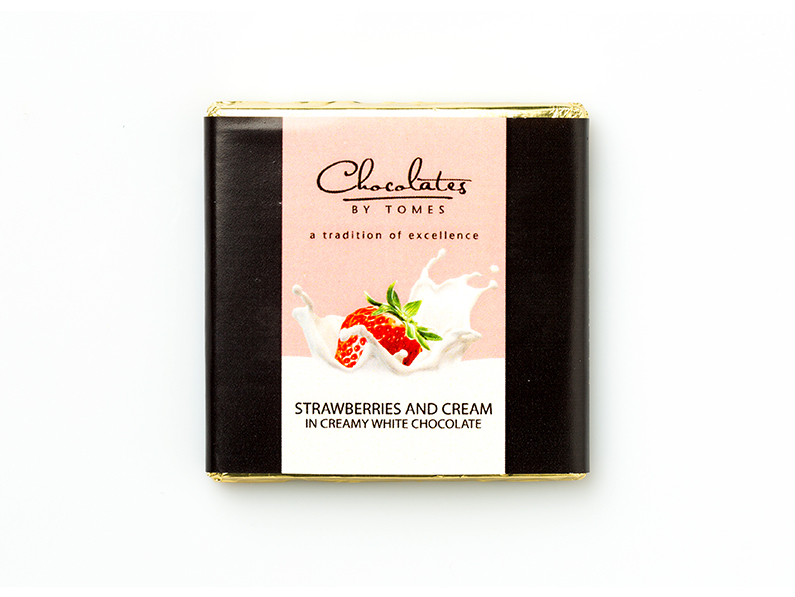 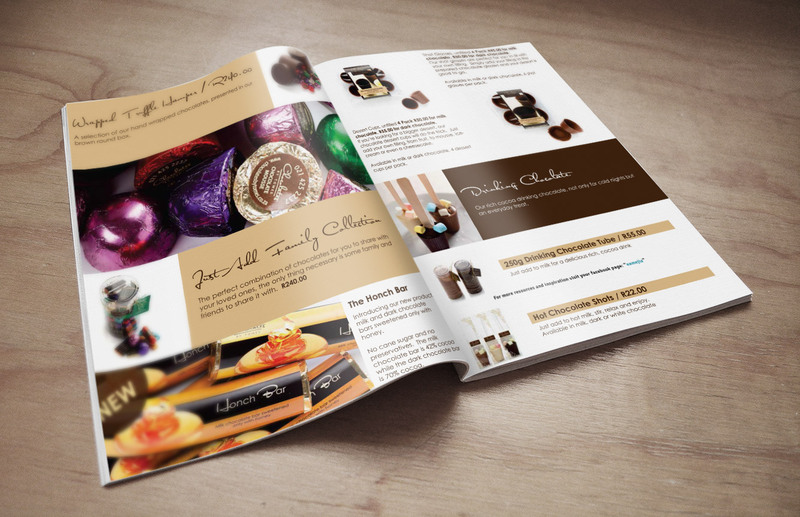 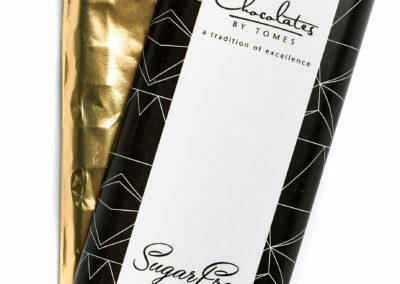 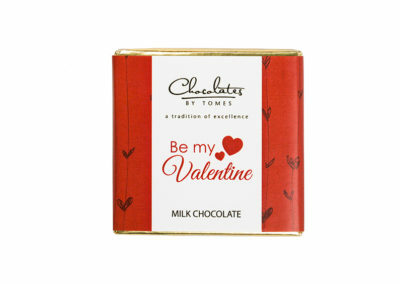 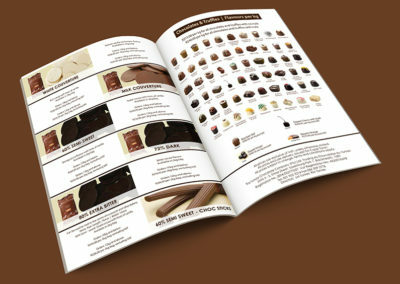 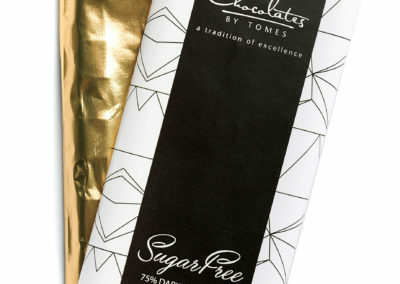 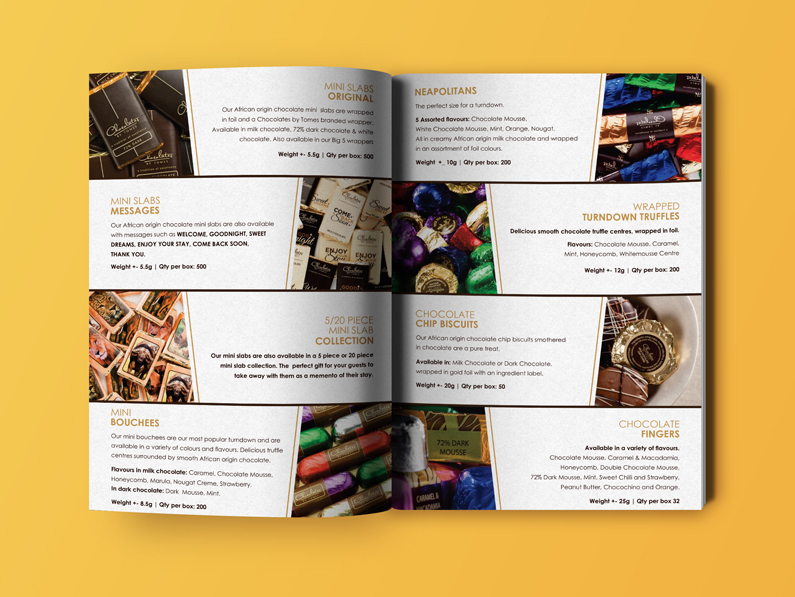 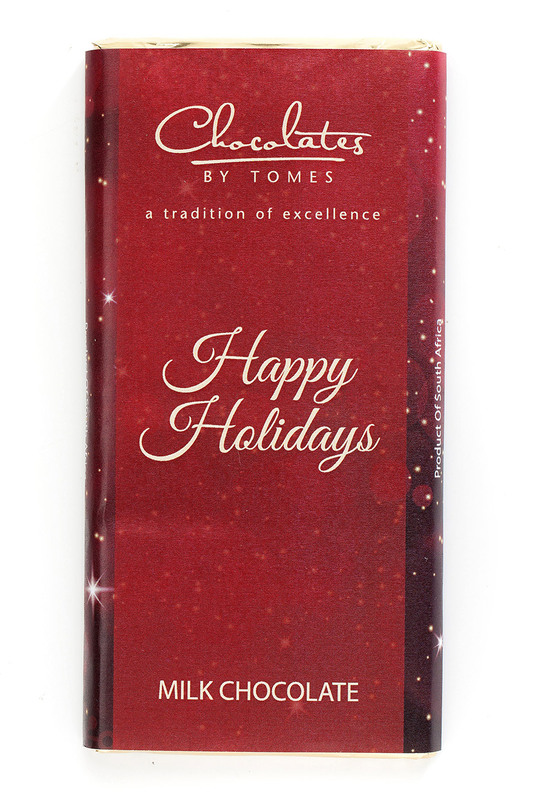 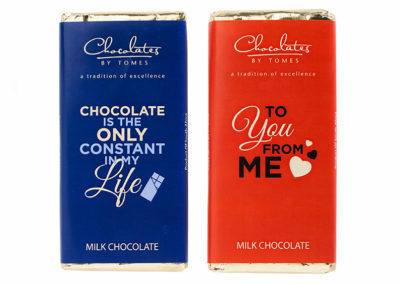 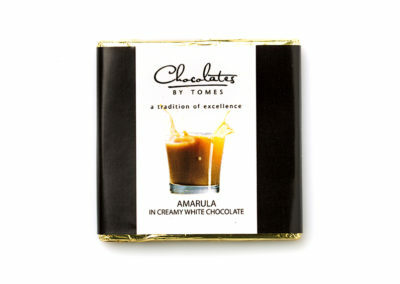 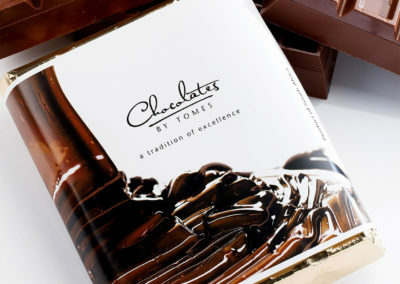 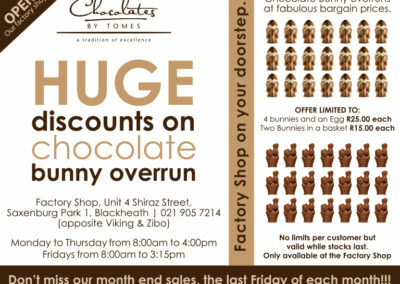 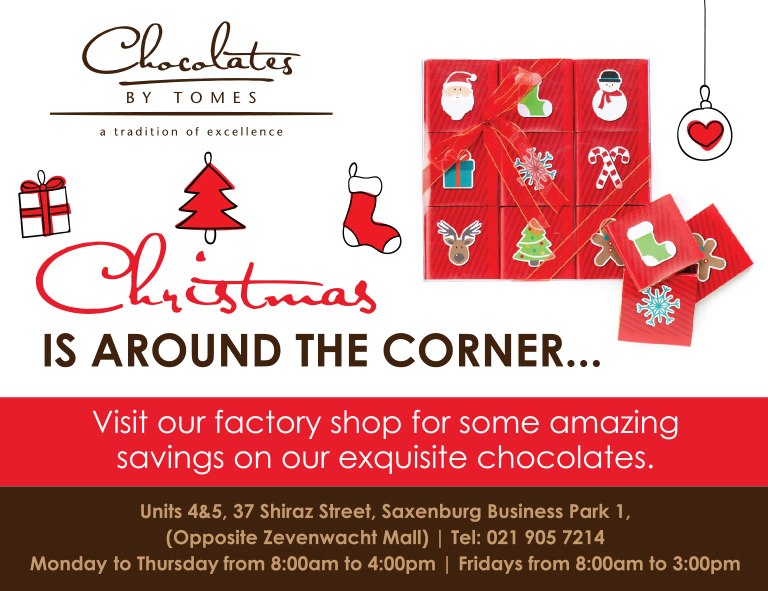 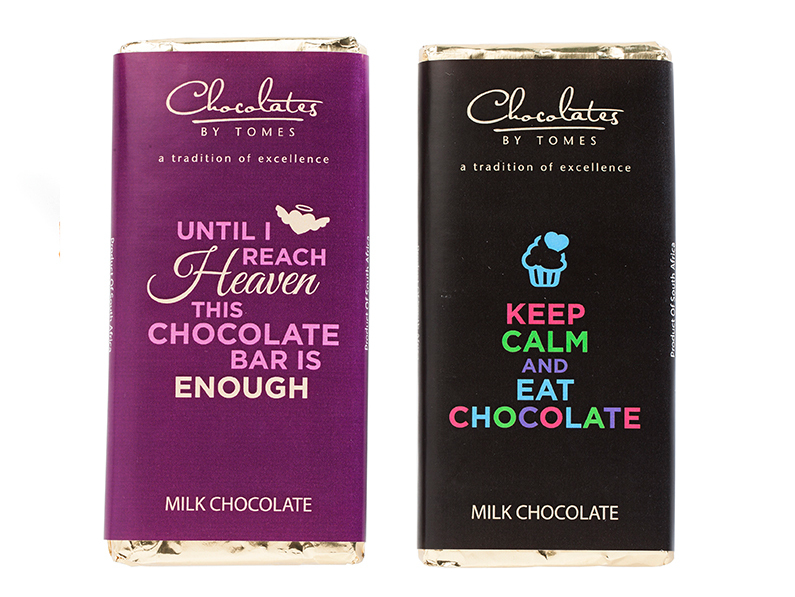 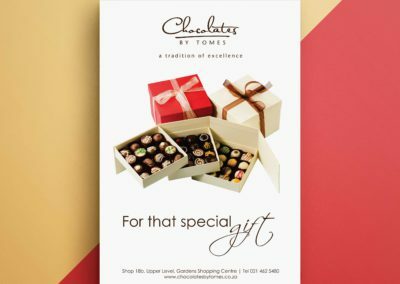 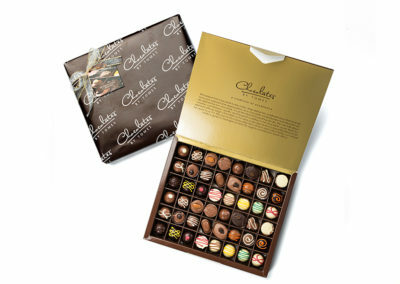 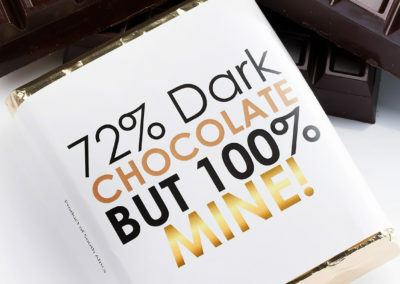 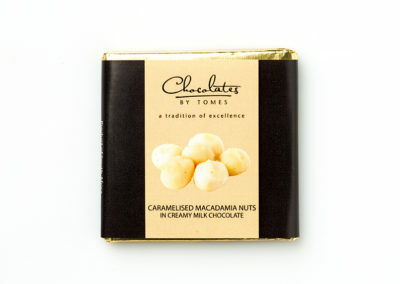 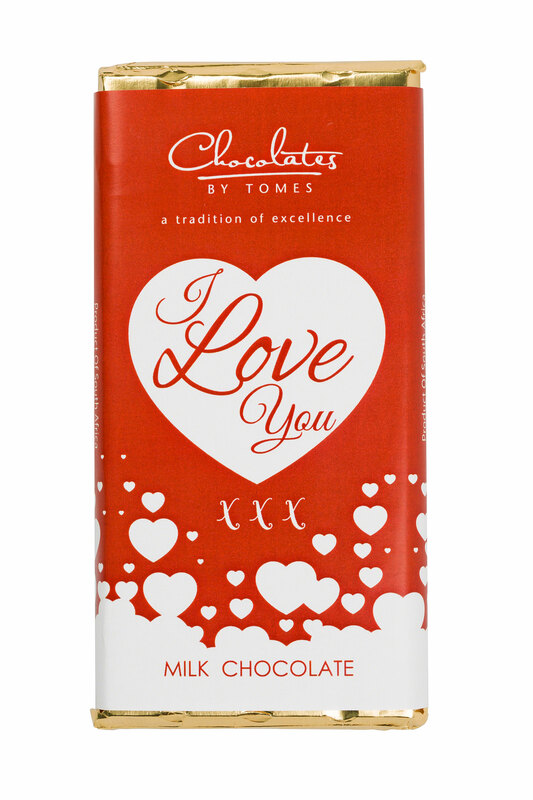 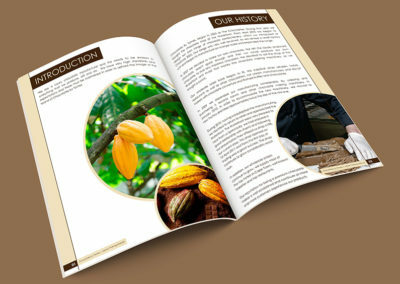 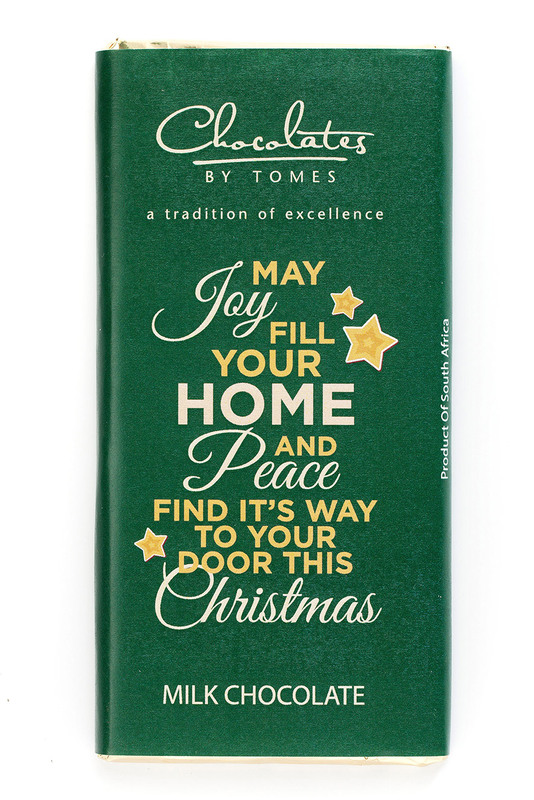 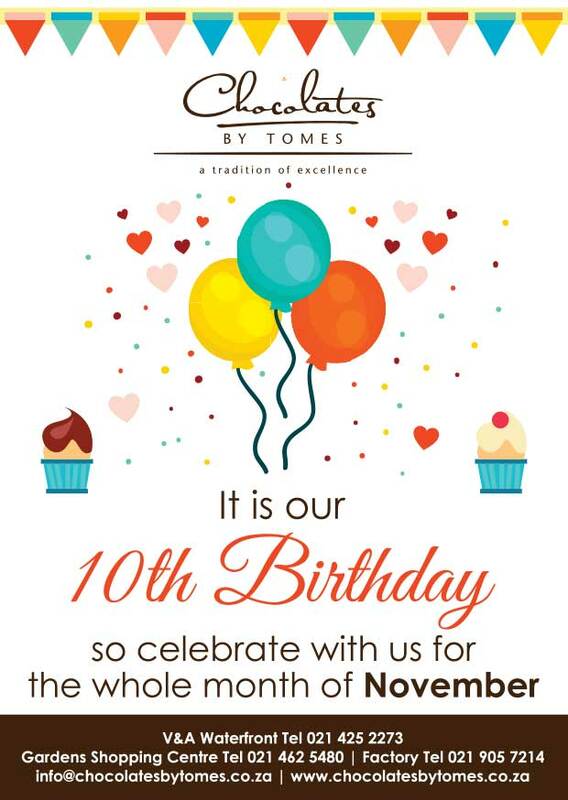 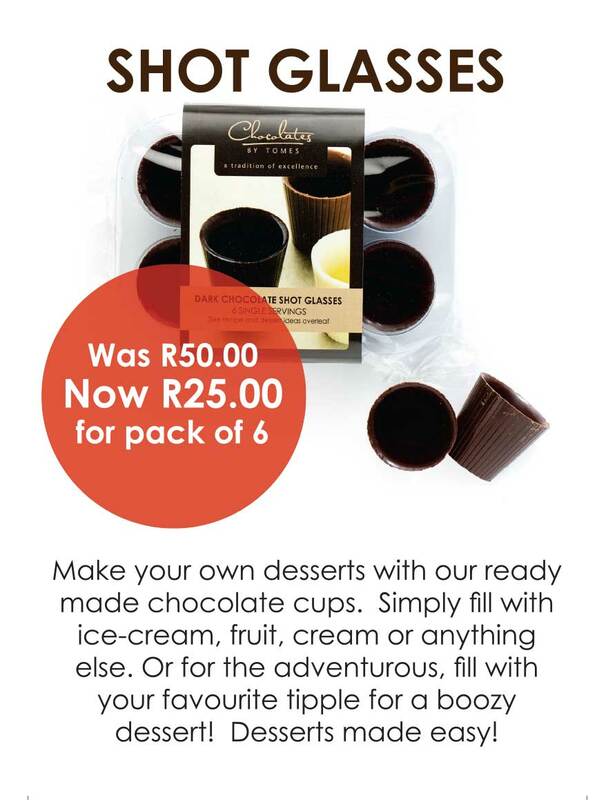 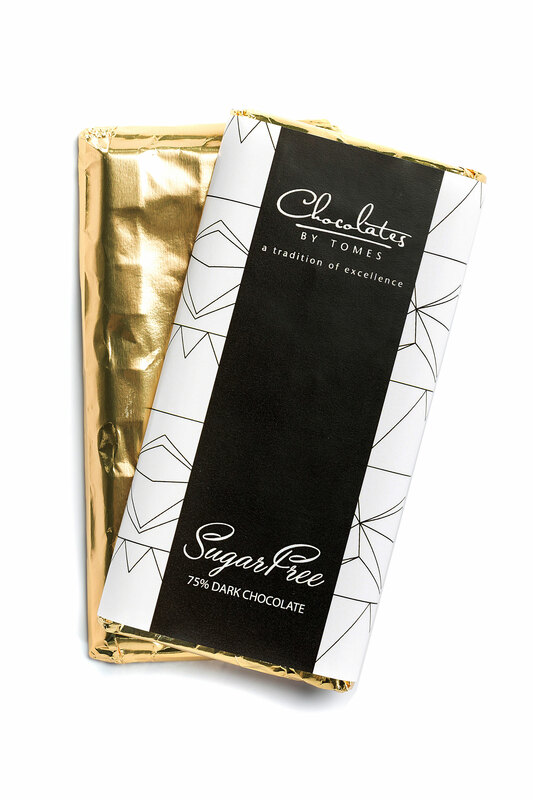 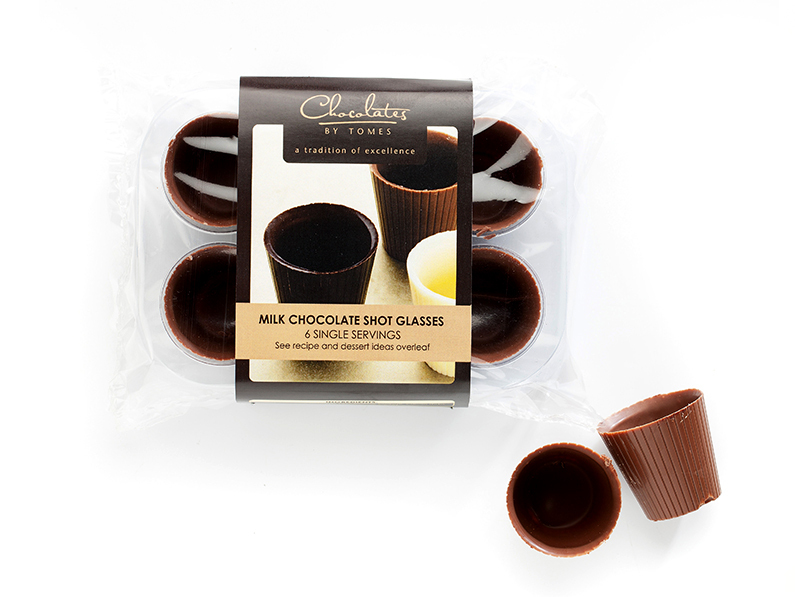 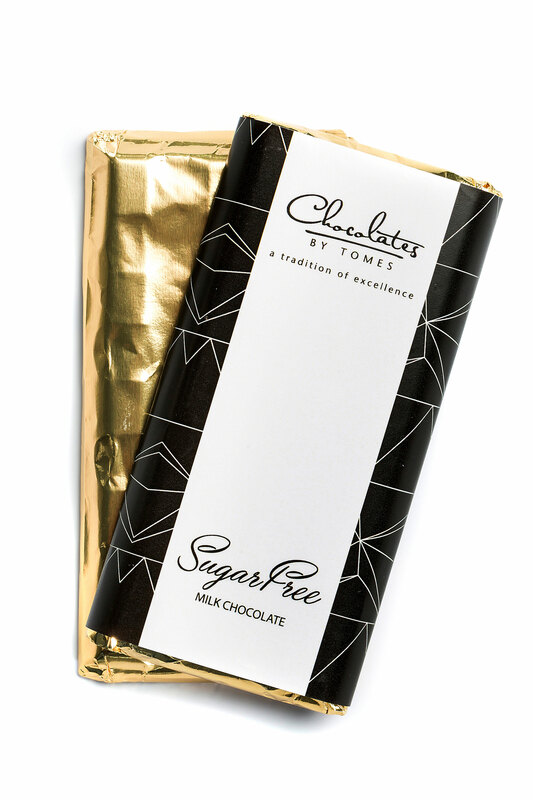 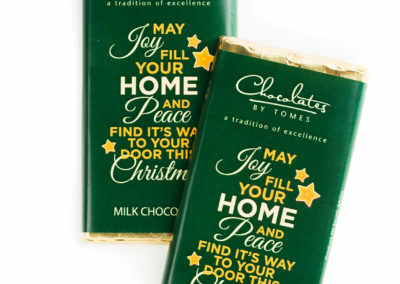 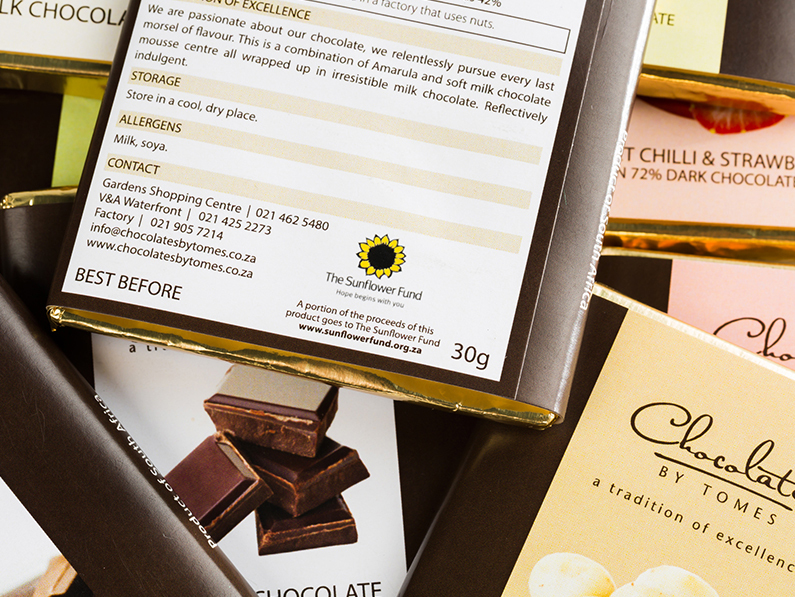 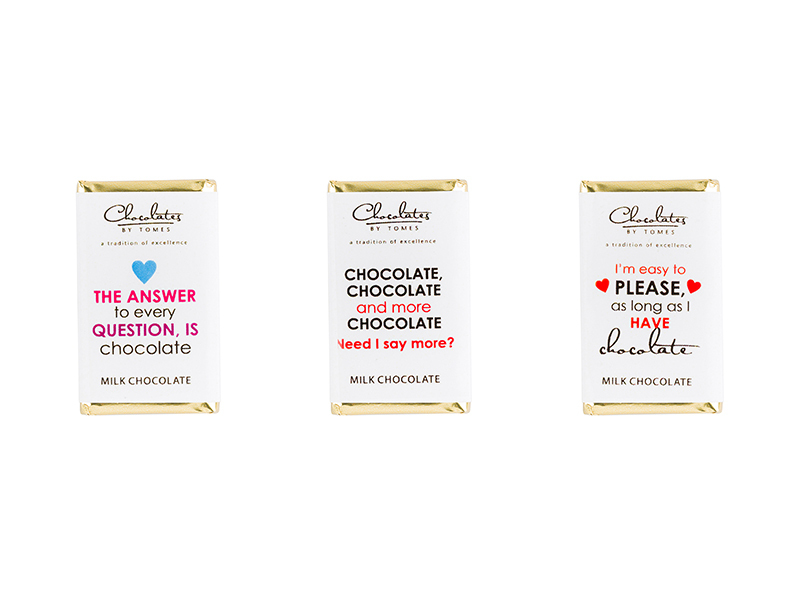 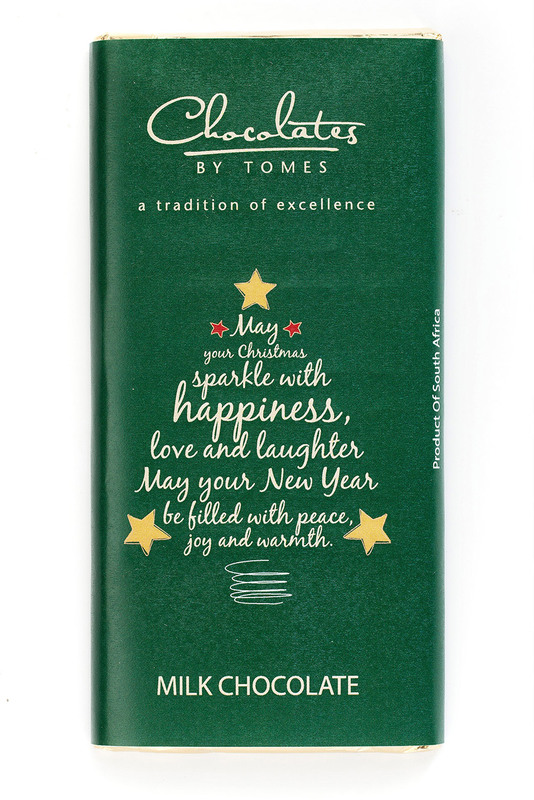 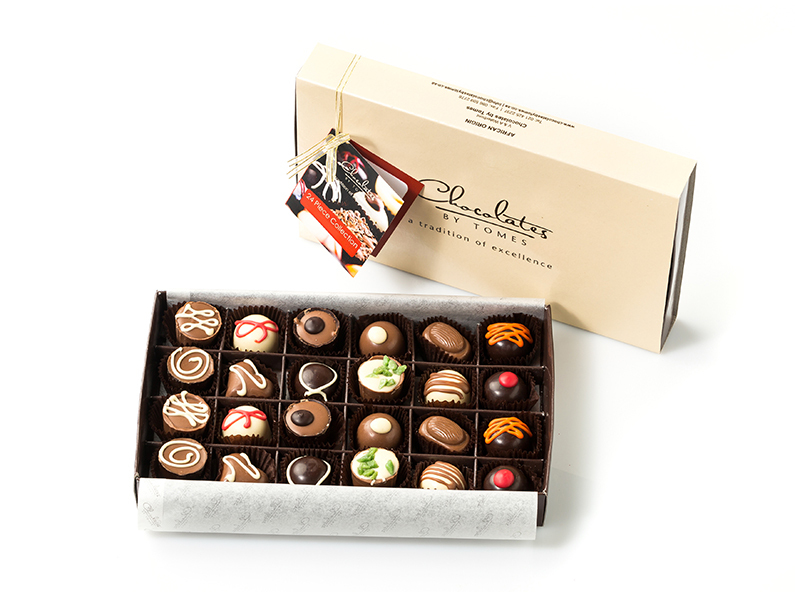 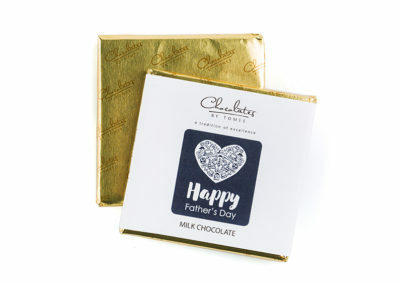 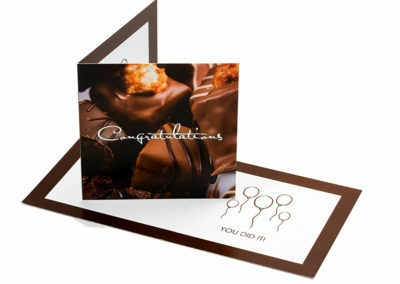 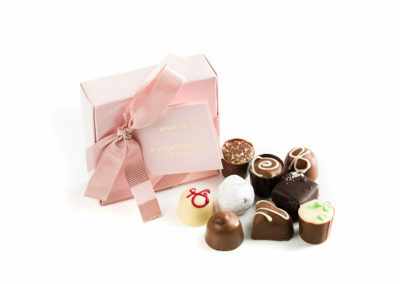 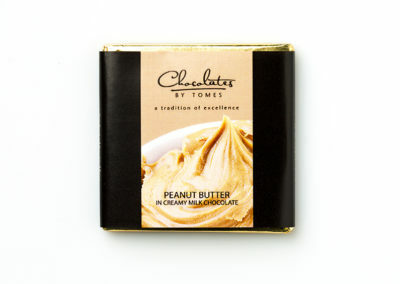 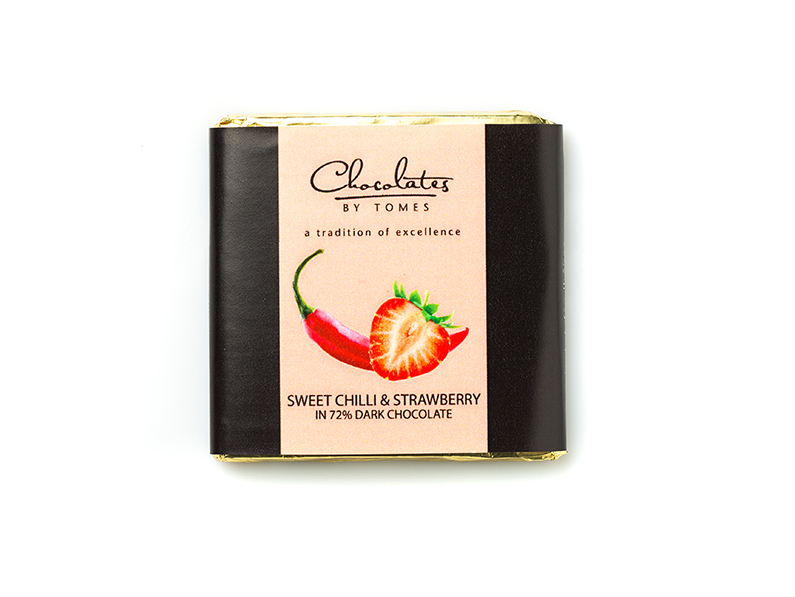 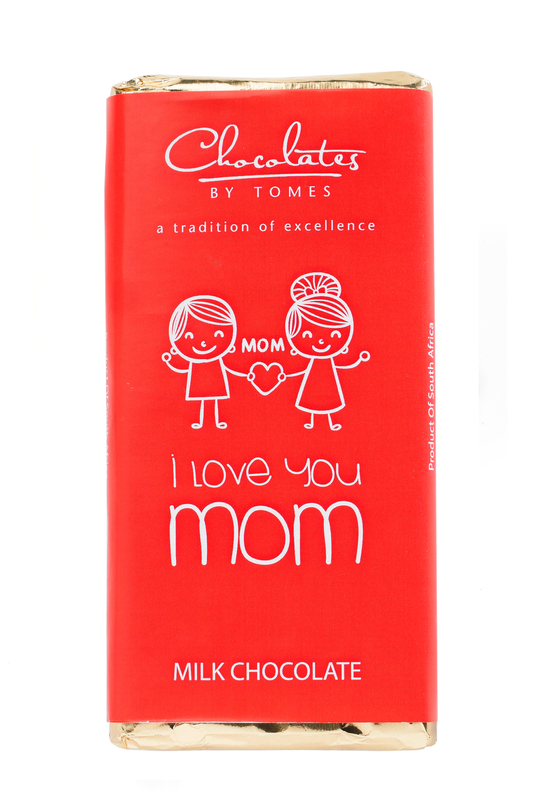 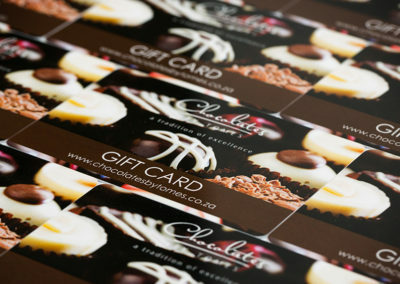 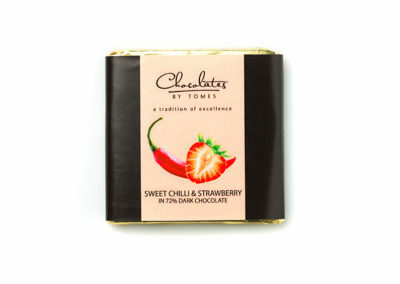 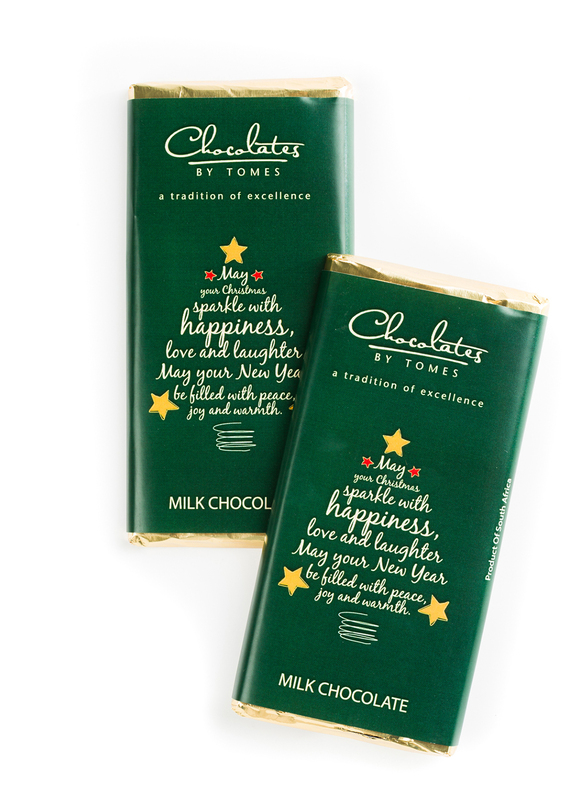 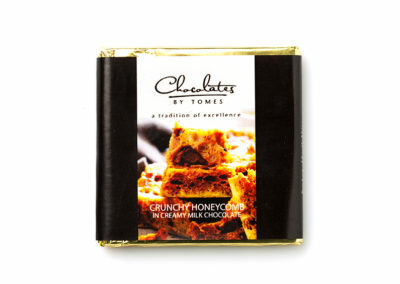 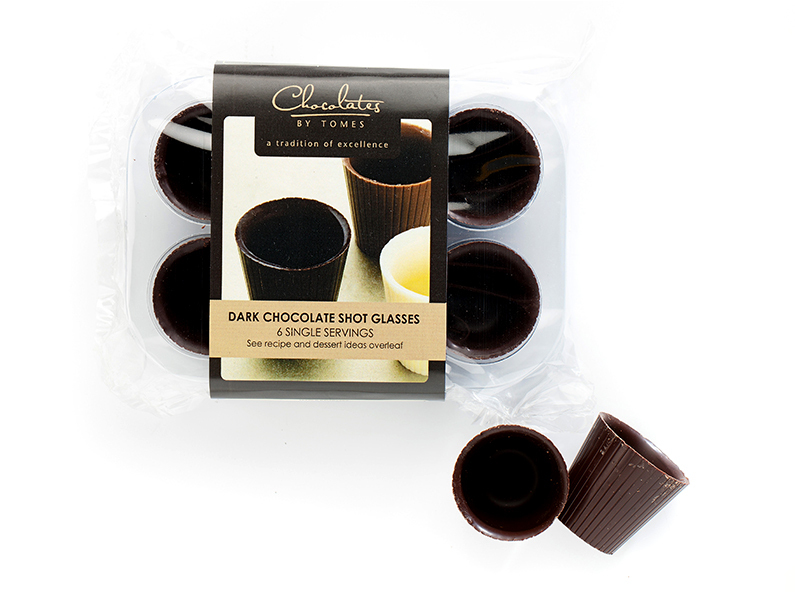 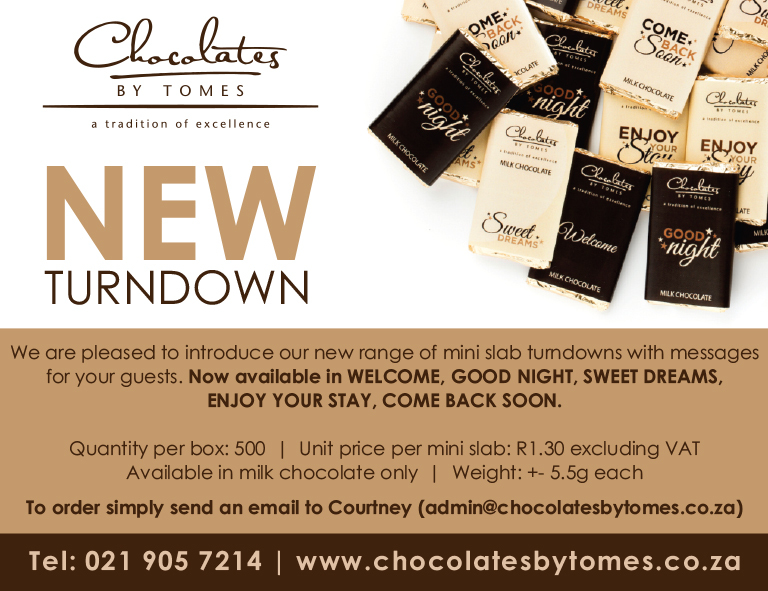 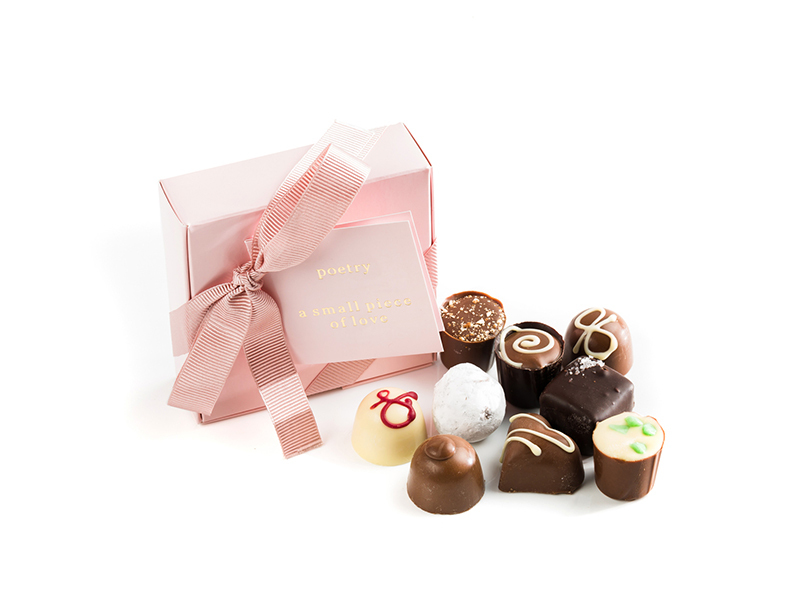 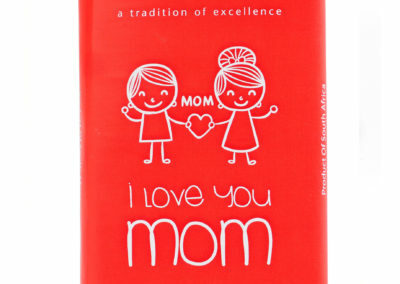 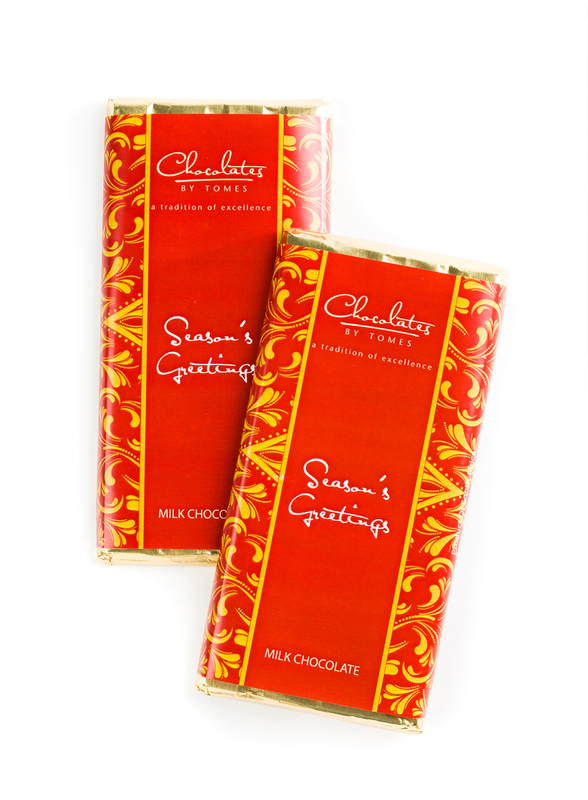 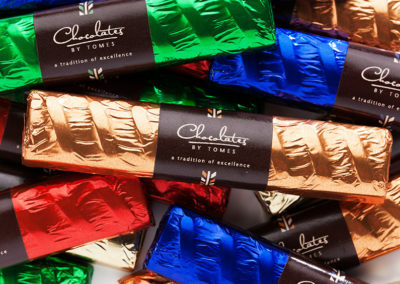 This section is dedicated to one of our amazing retainer clients, Chocolates by Tomes. 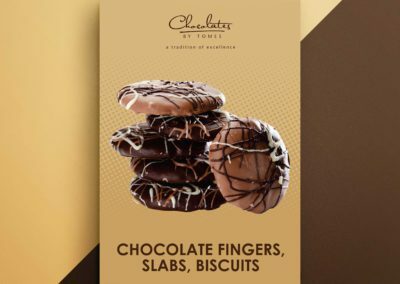 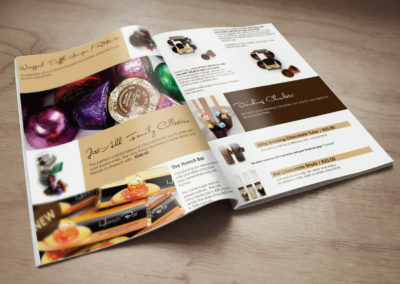 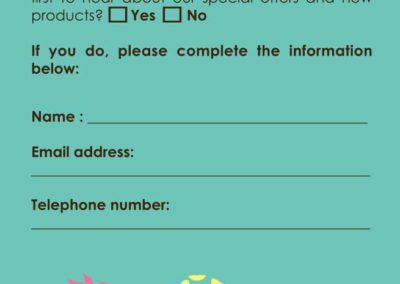 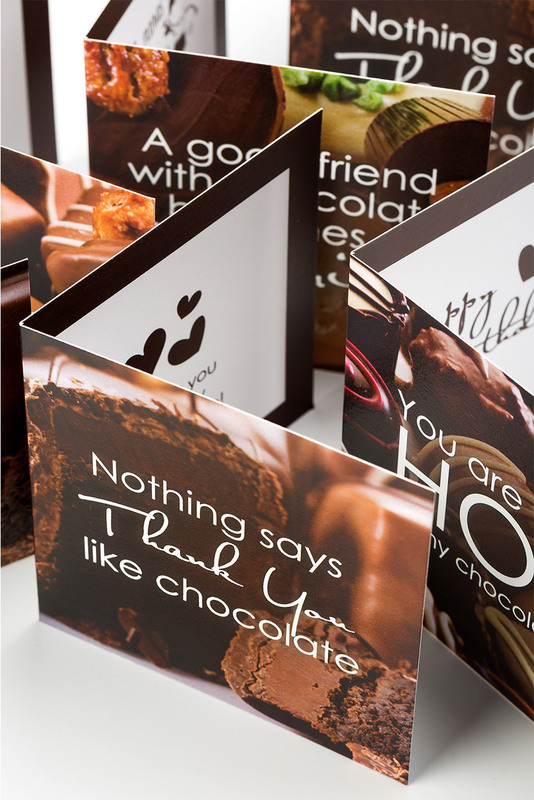 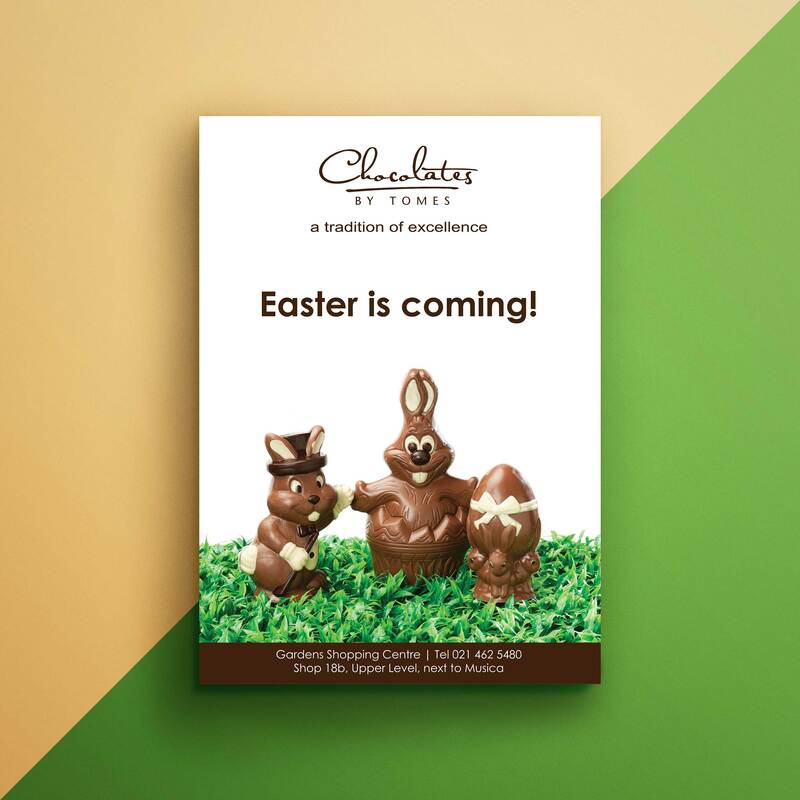 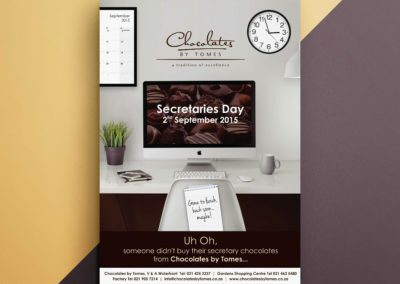 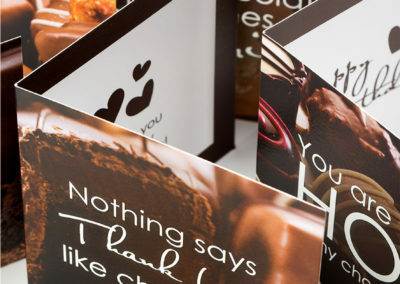 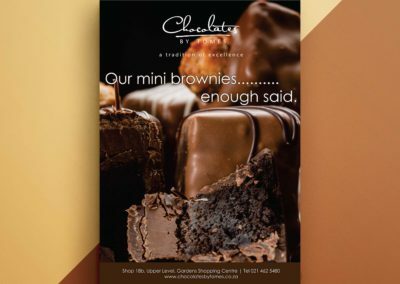 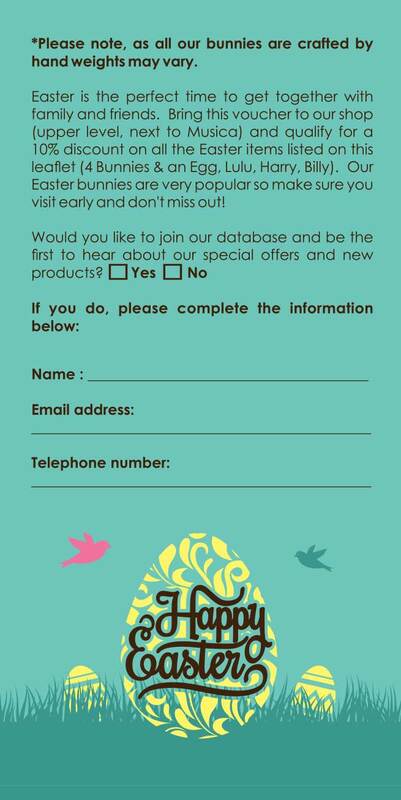 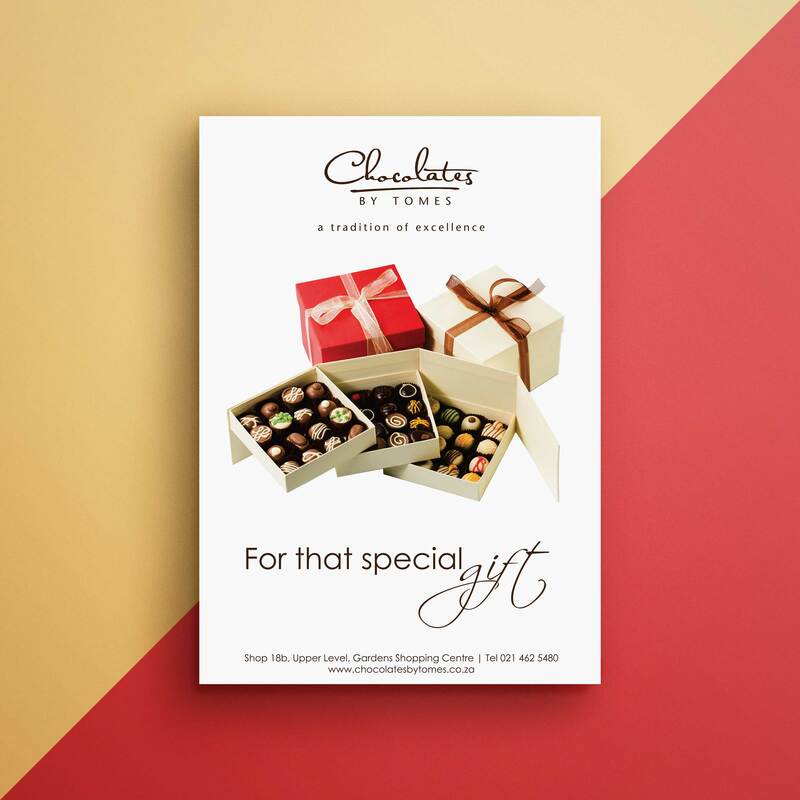 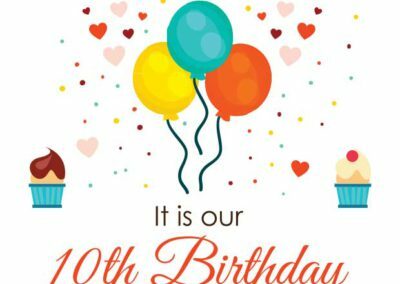 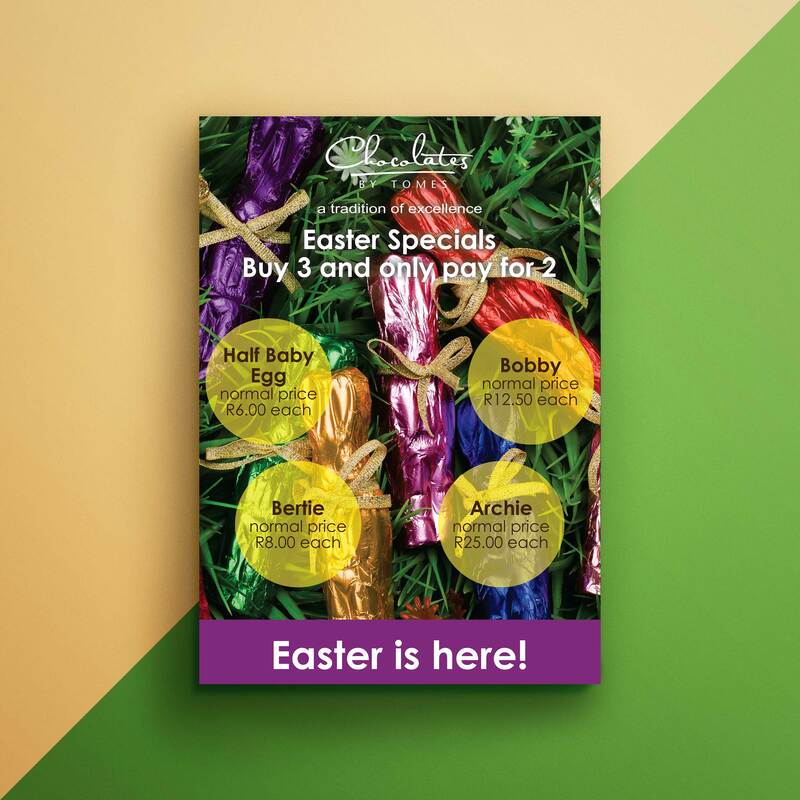 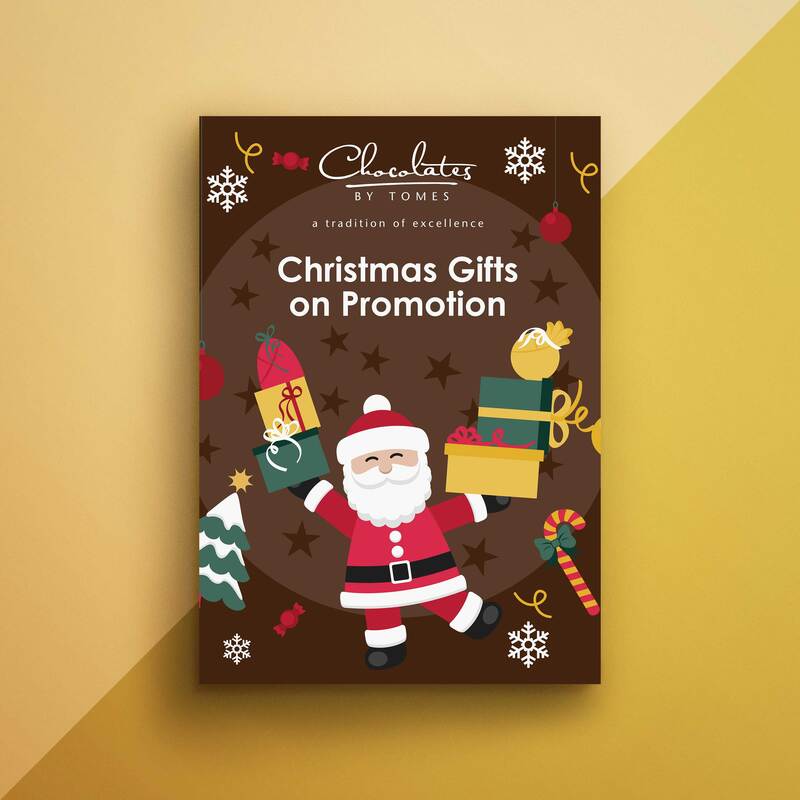 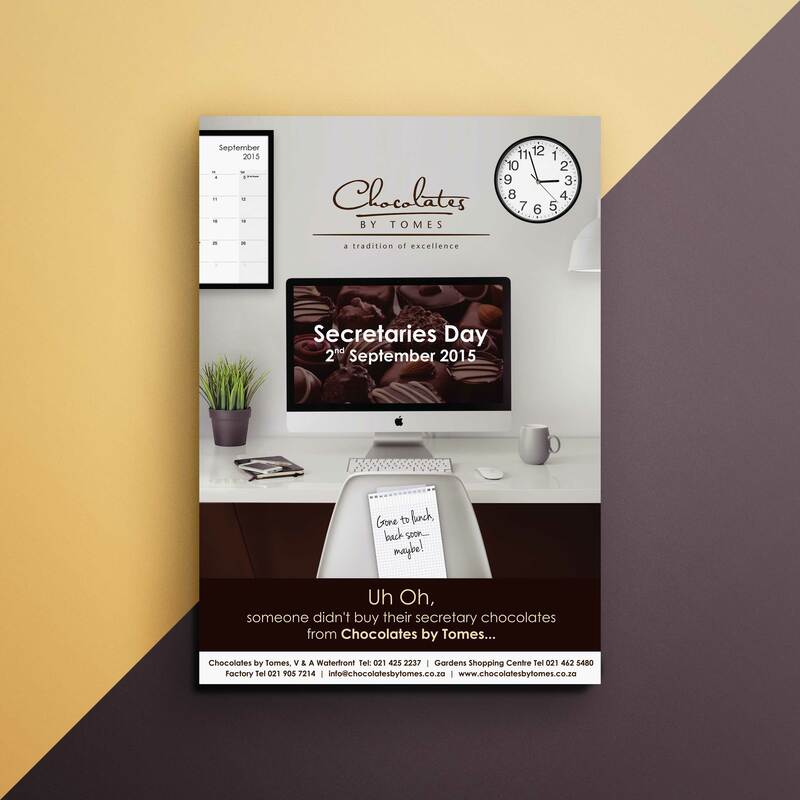 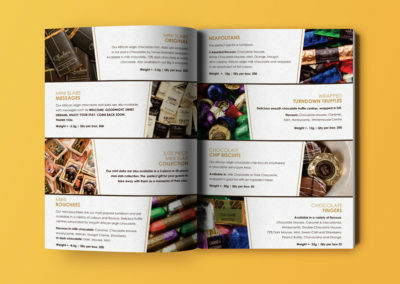 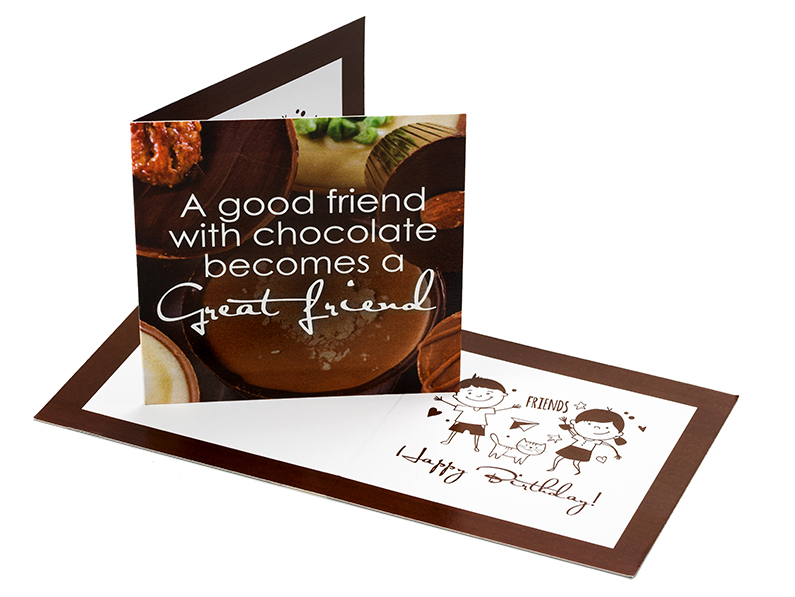 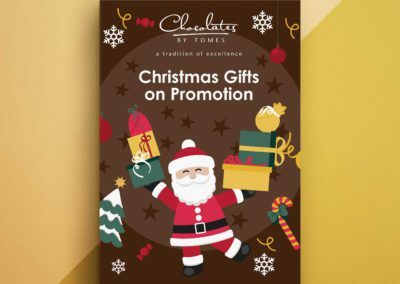 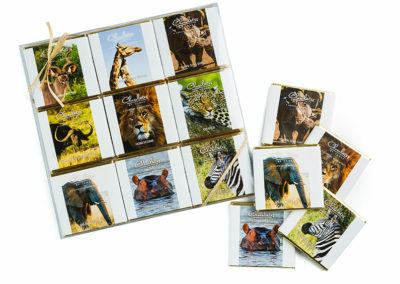 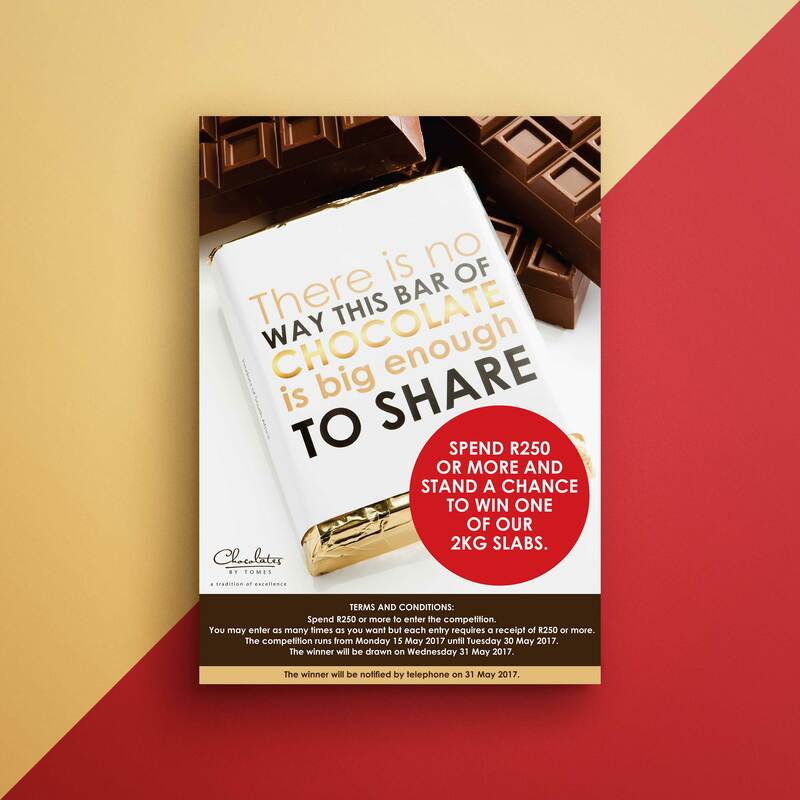 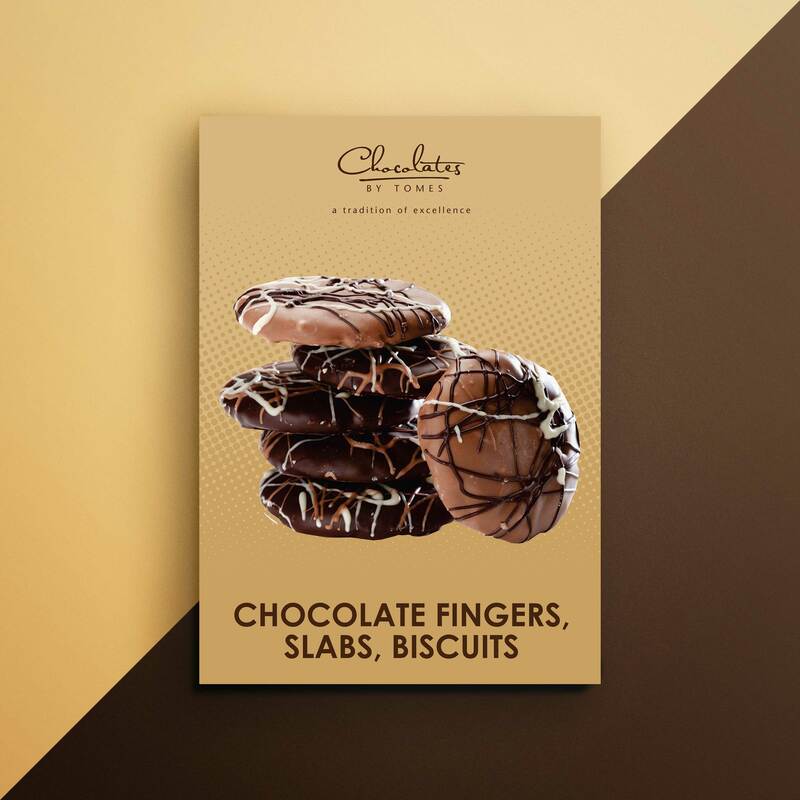 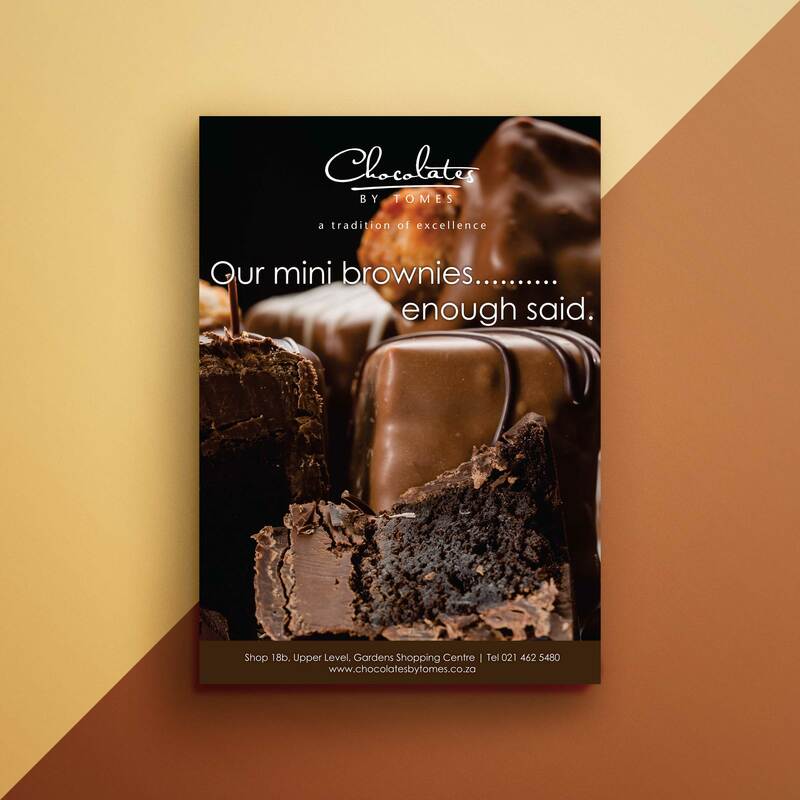 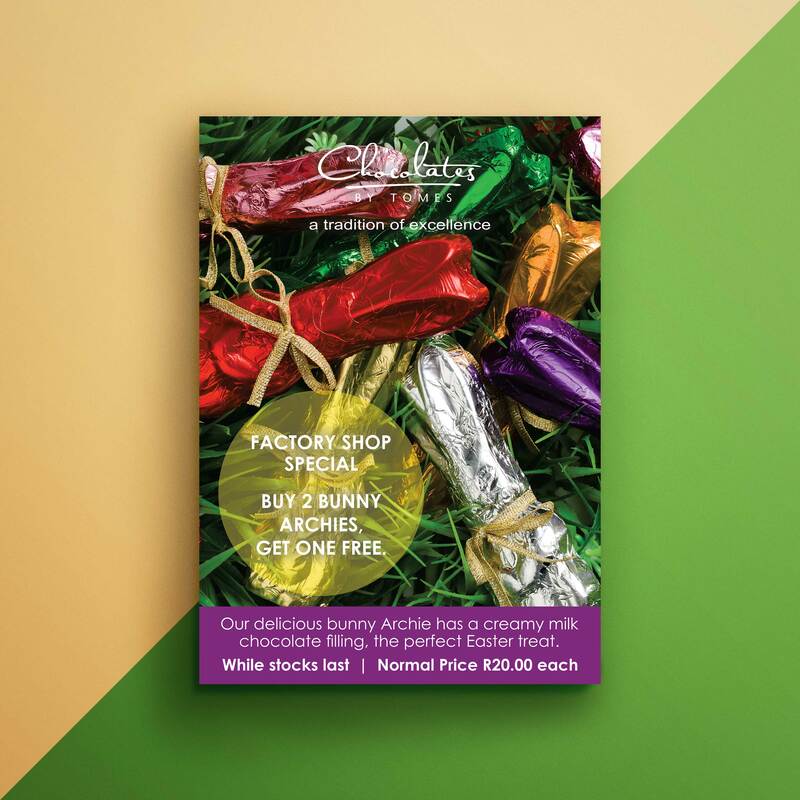 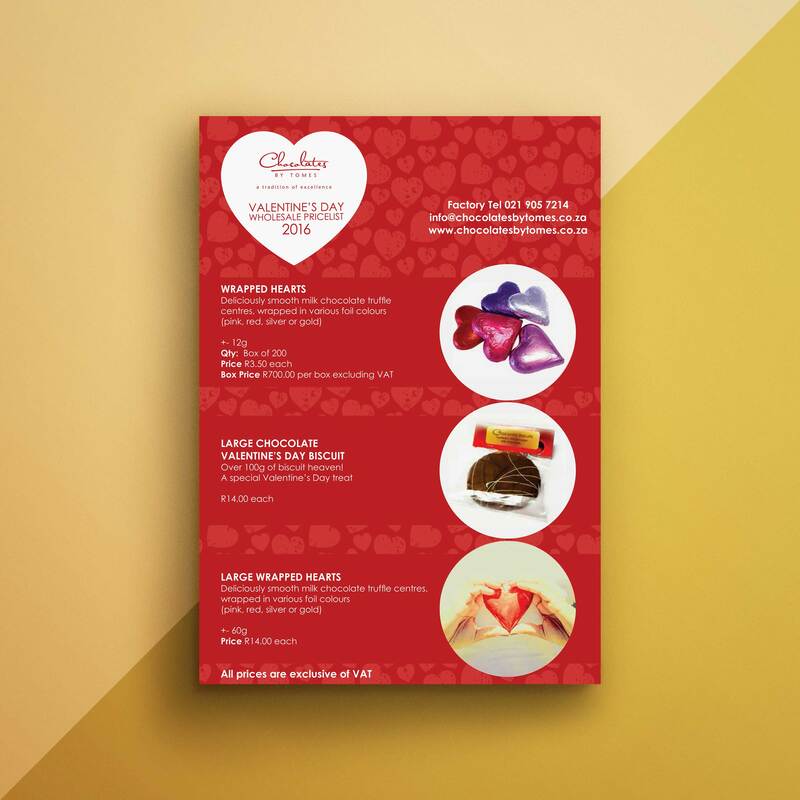 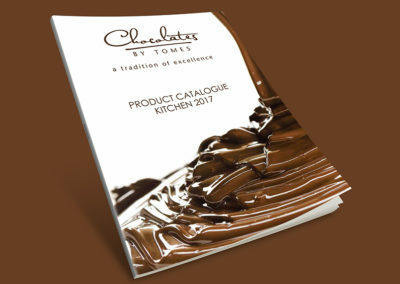 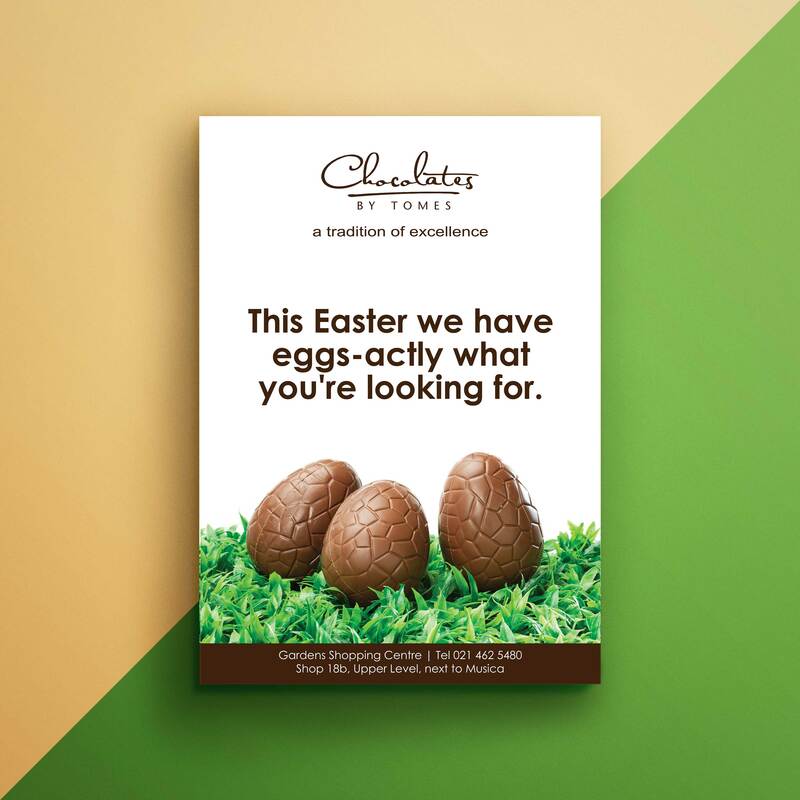 Showcasing a variety of design elements such as wrapper, tags, labels and packaging designs, marketing material such a posters, adverts, a range of carefully created cards and loyalty cards, catalogues, brochure and so much more. 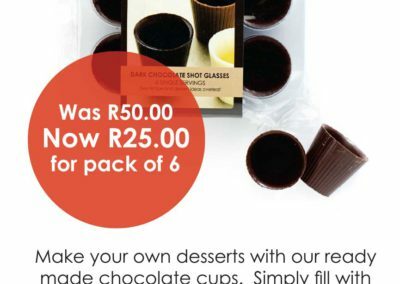 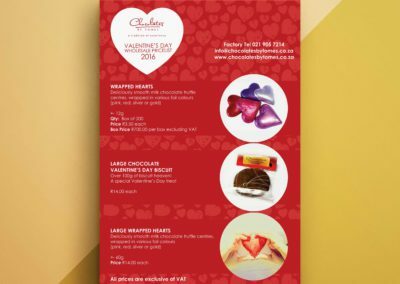 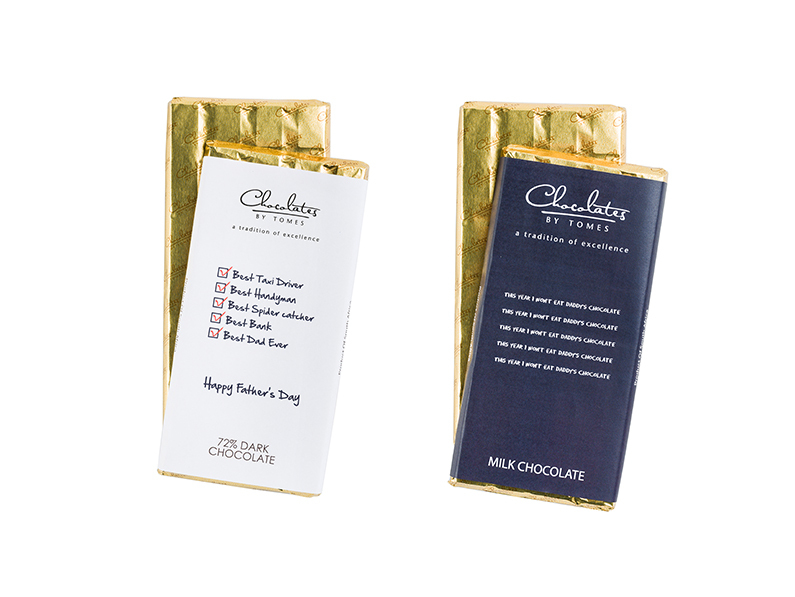 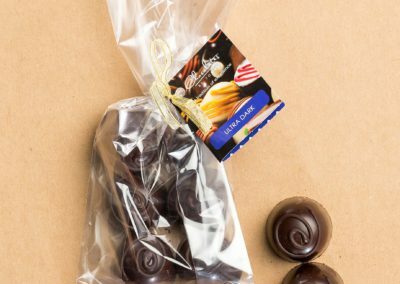 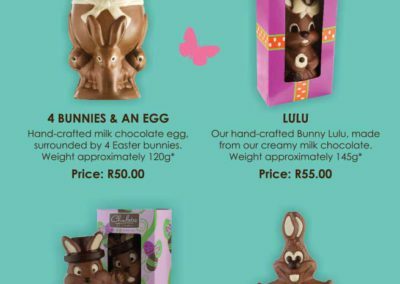 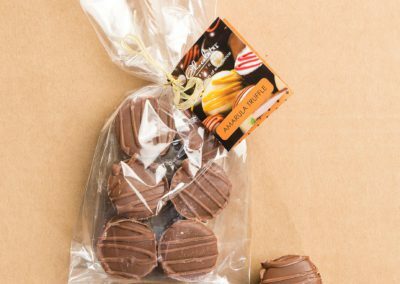 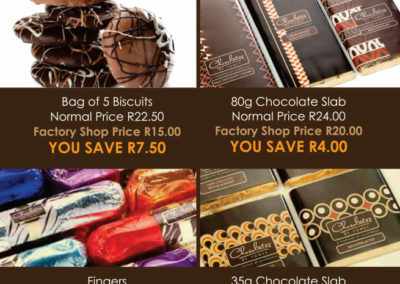 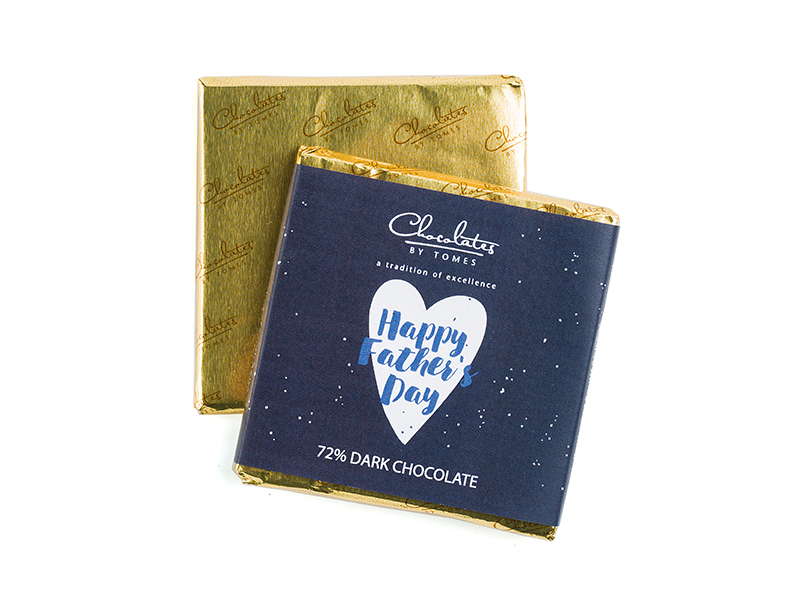 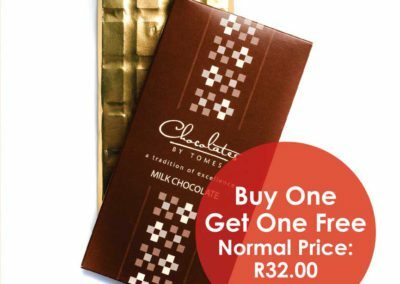 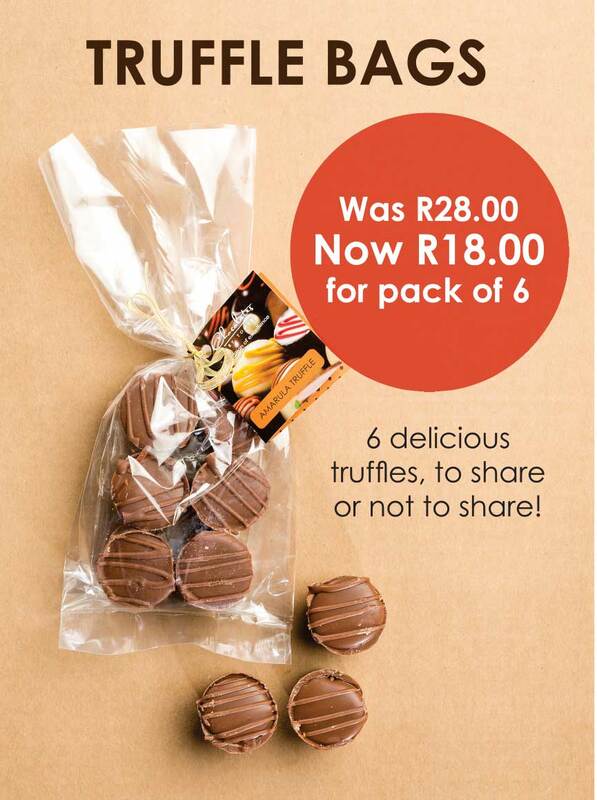 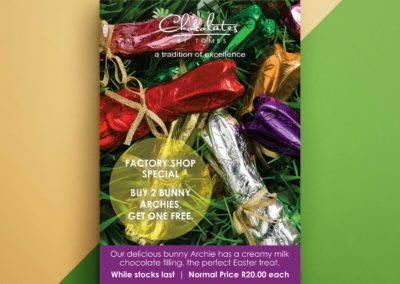 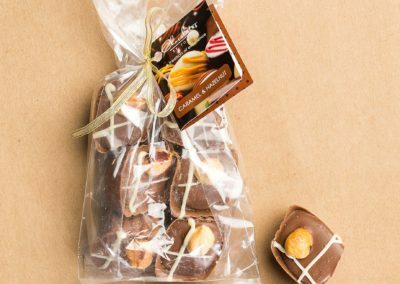 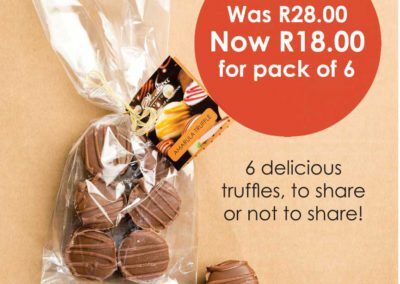 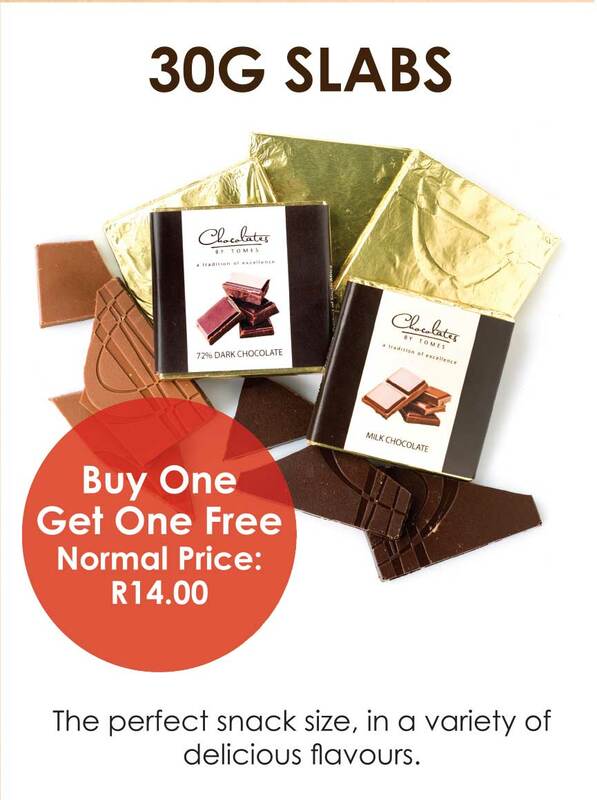 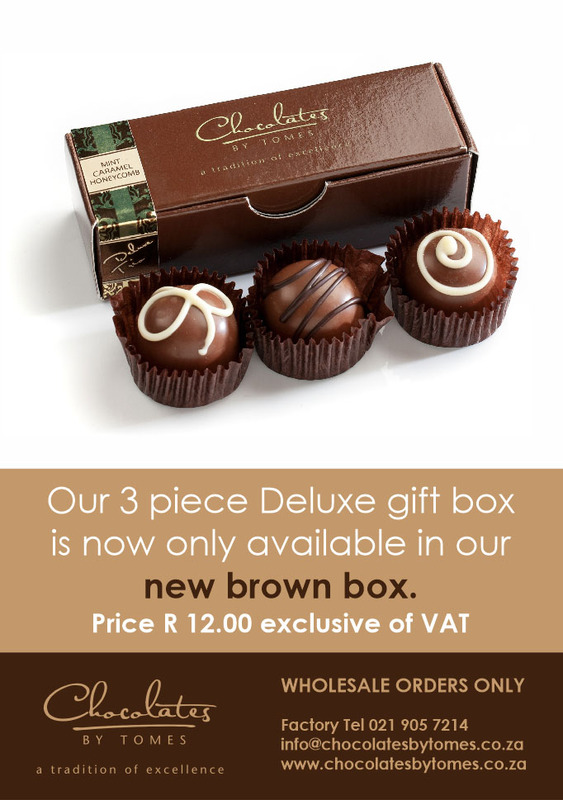 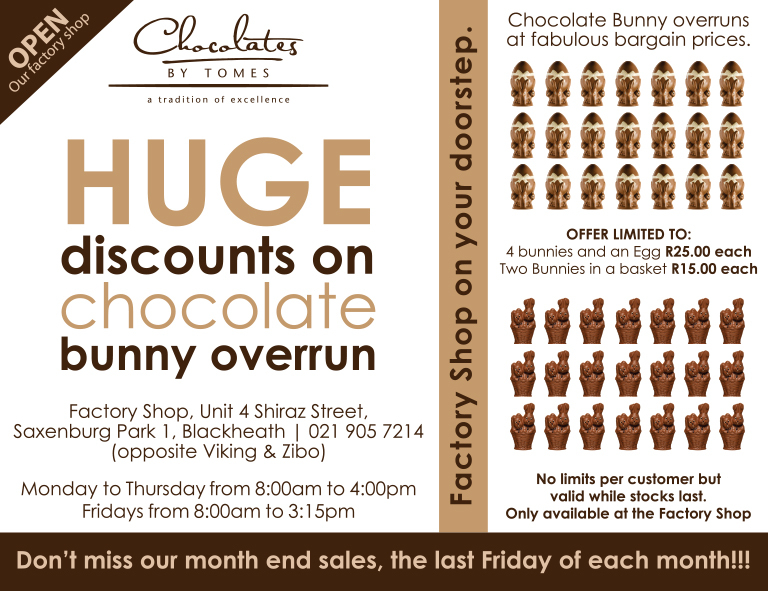 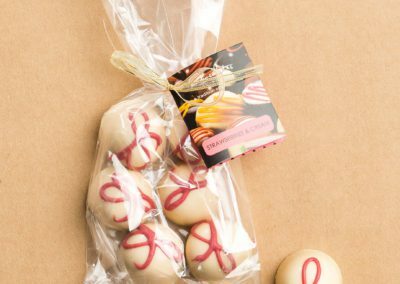 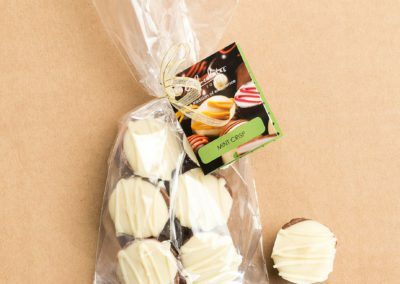 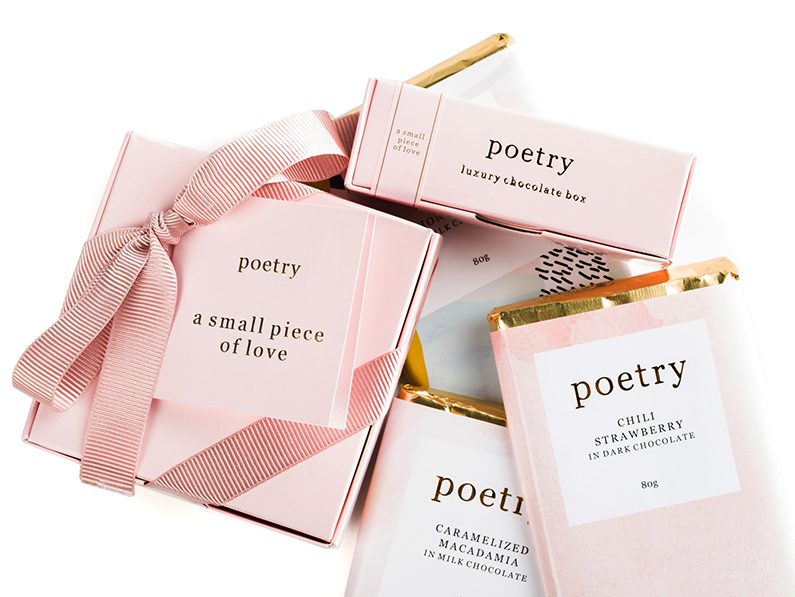 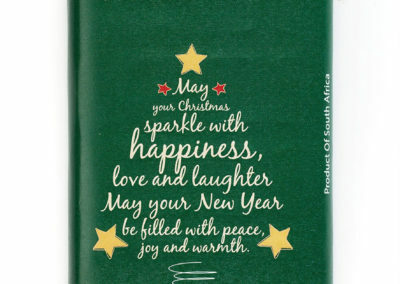 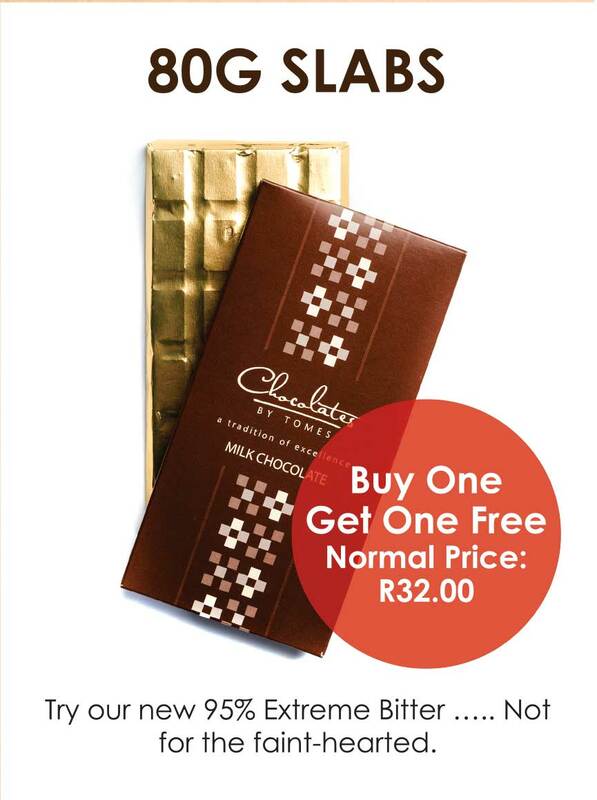 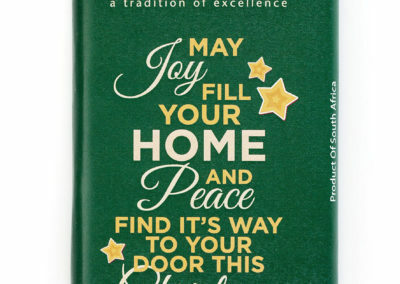 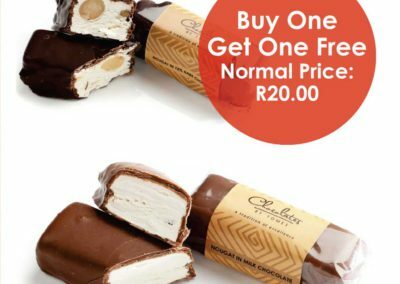 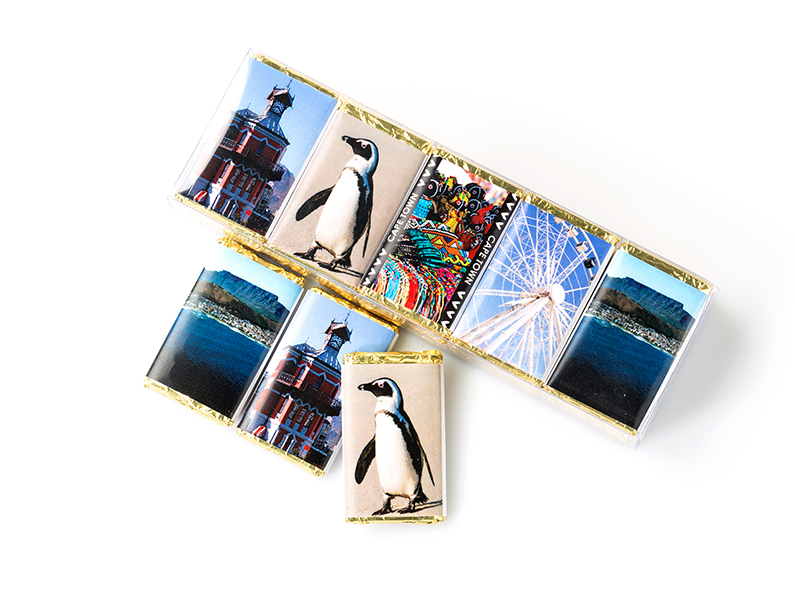 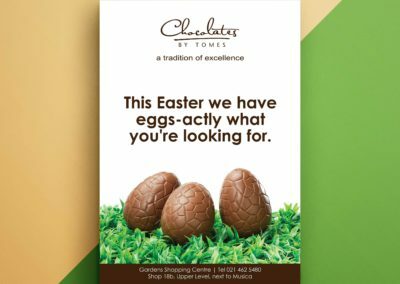 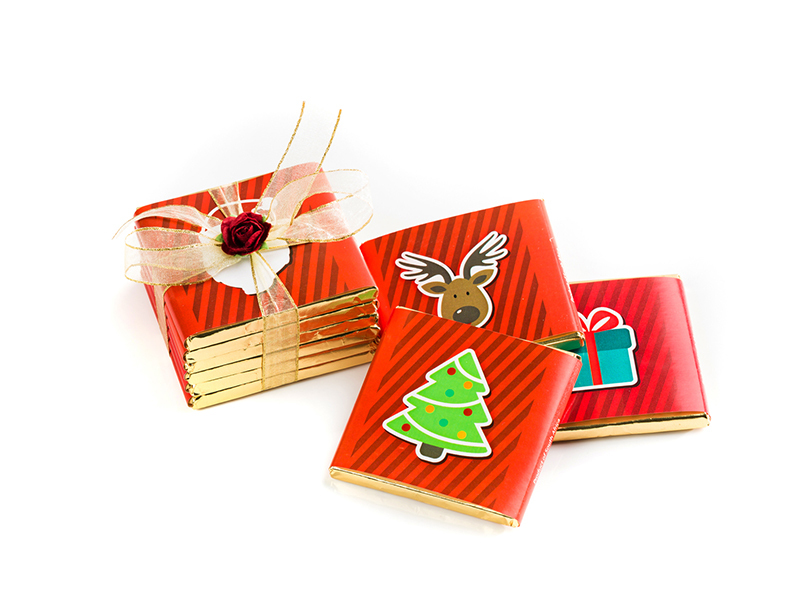 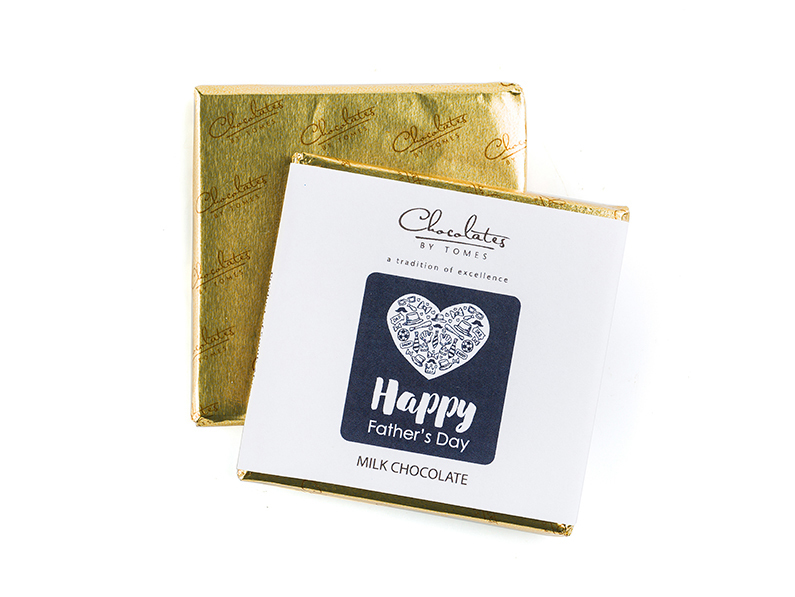 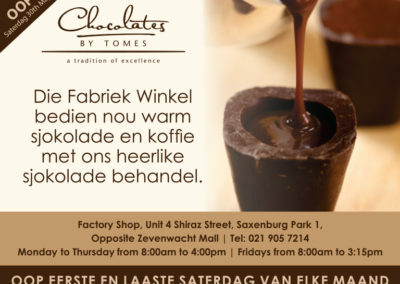 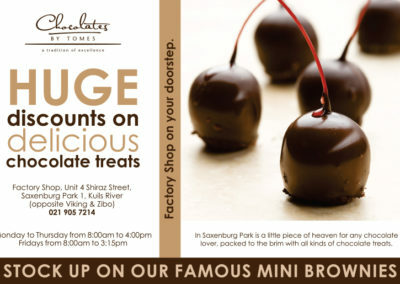 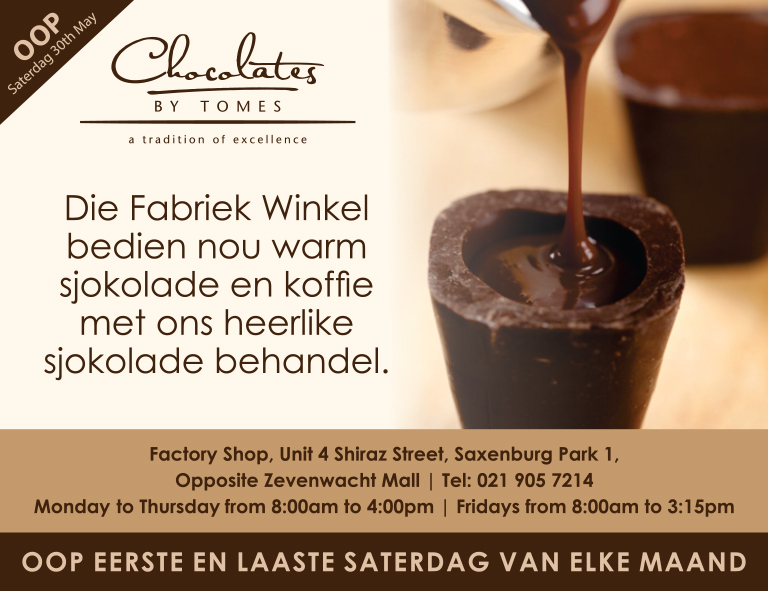 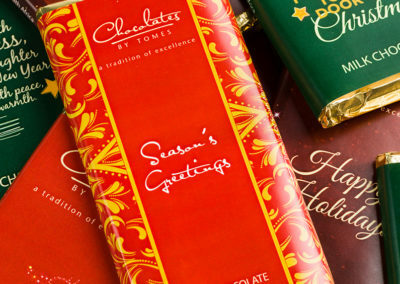 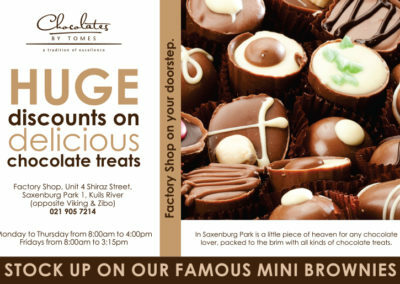 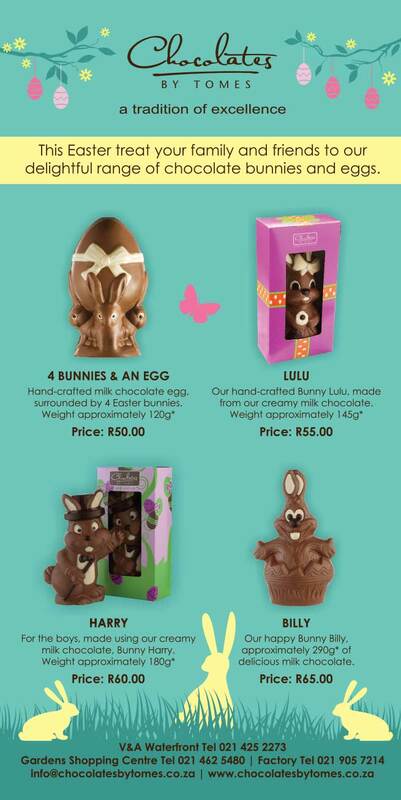 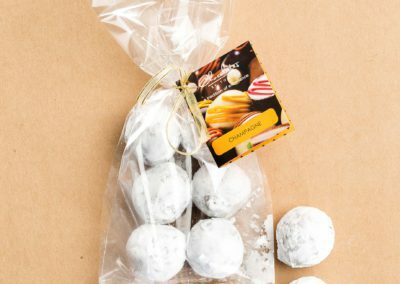 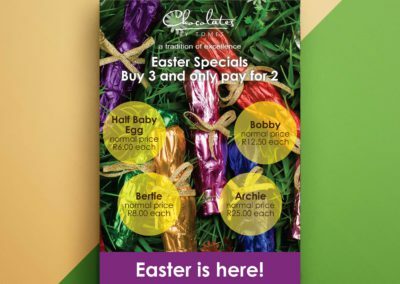 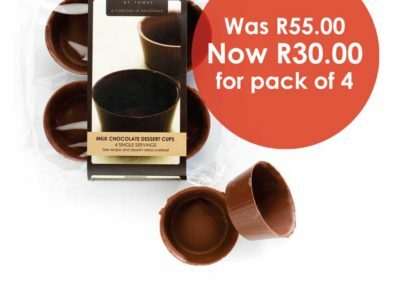 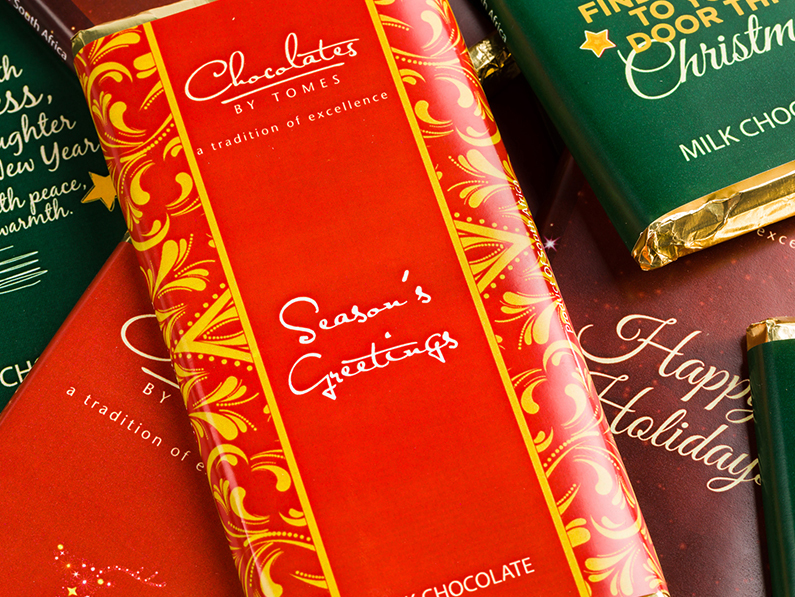 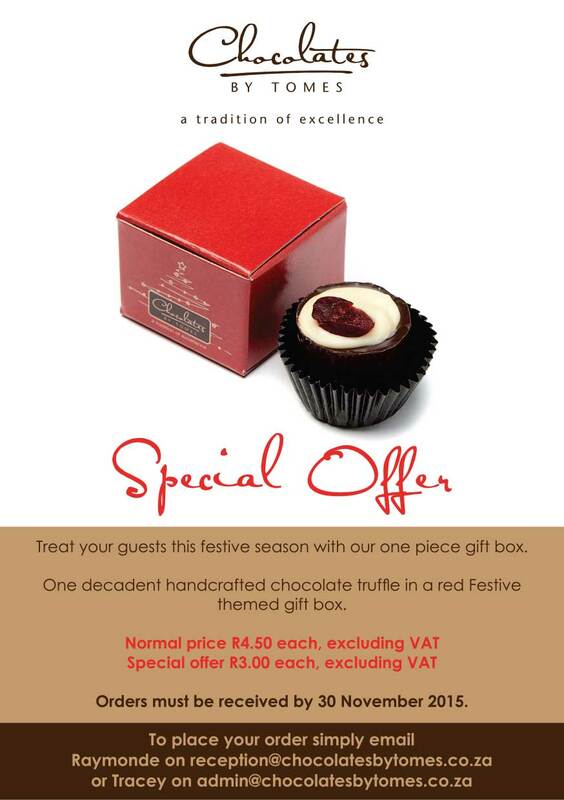 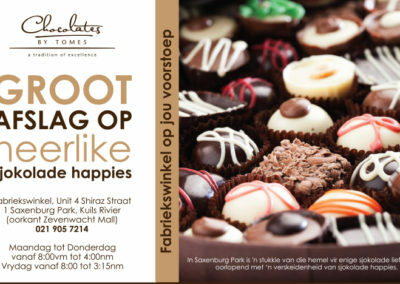 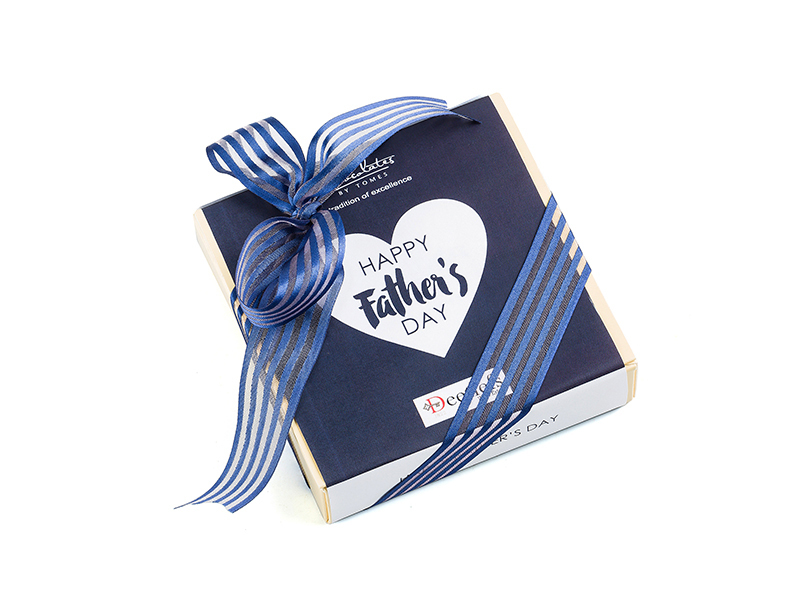 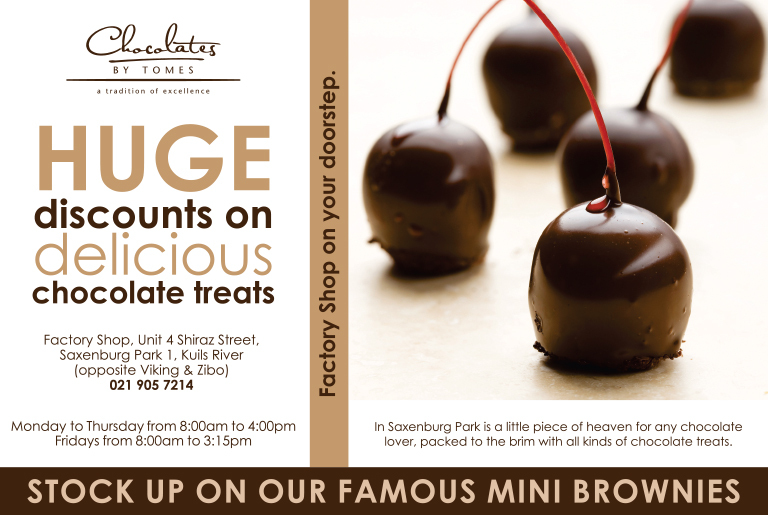 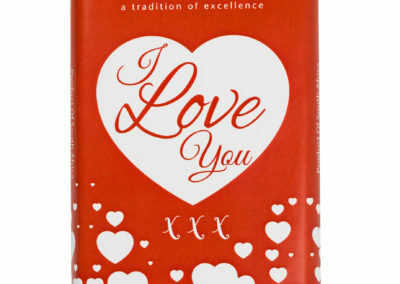 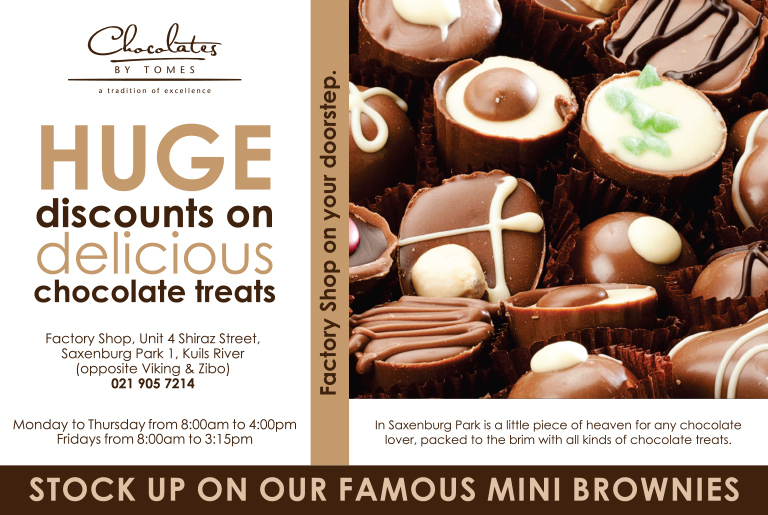 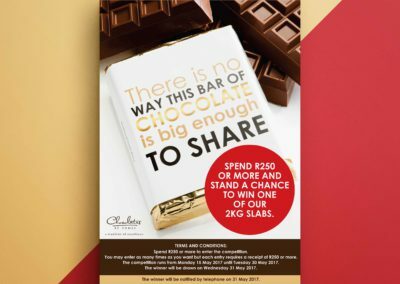 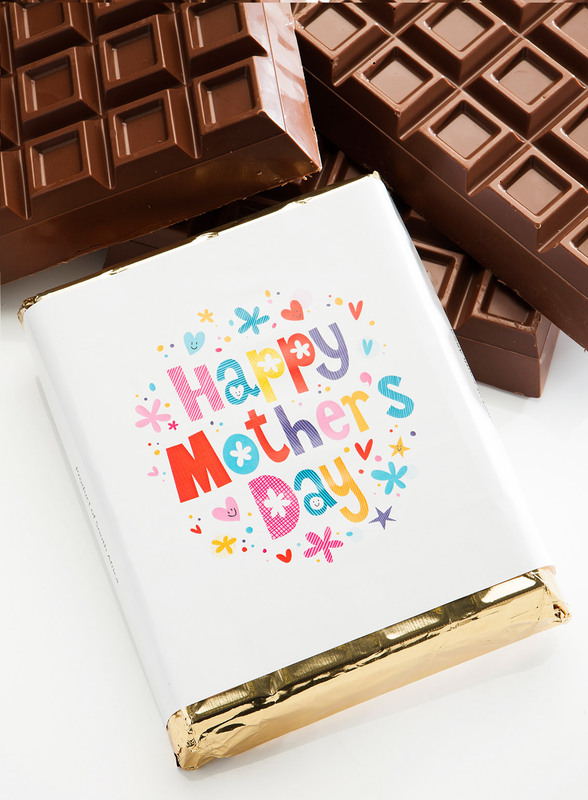 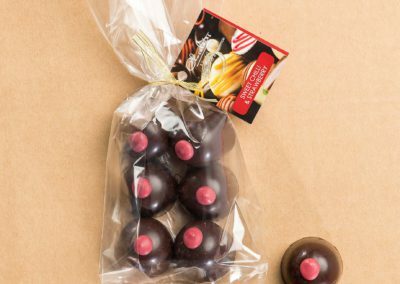 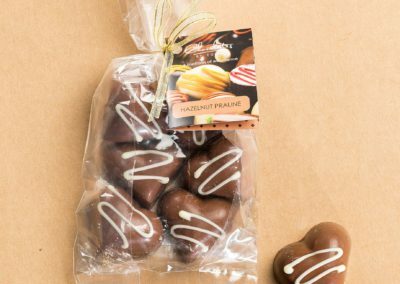 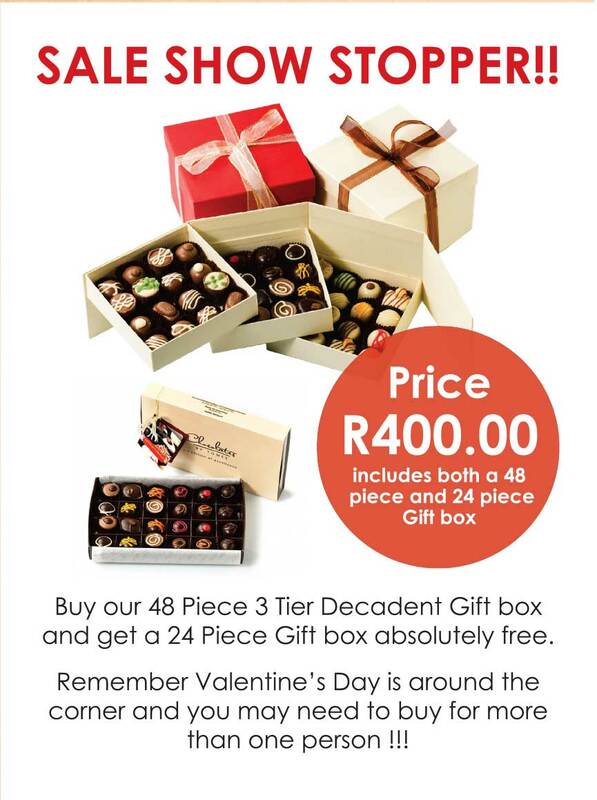 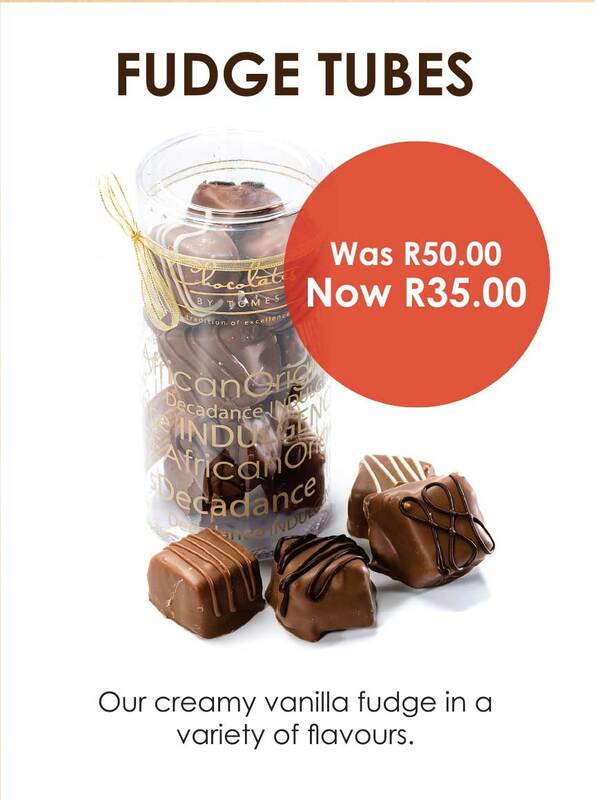 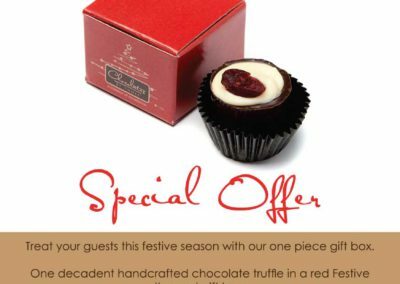 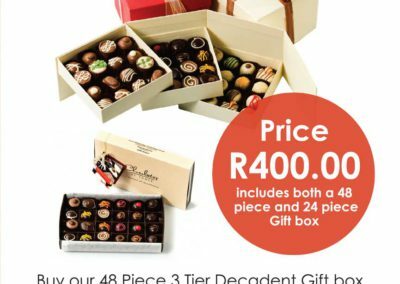 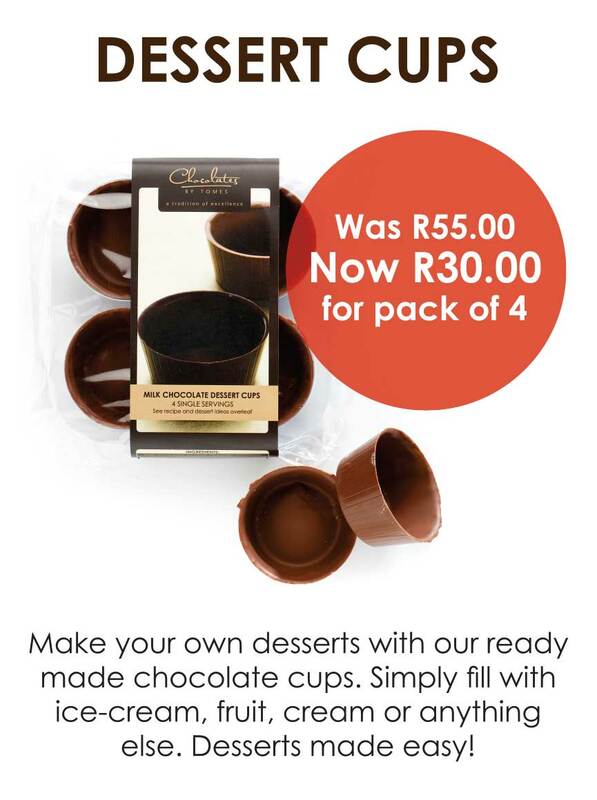 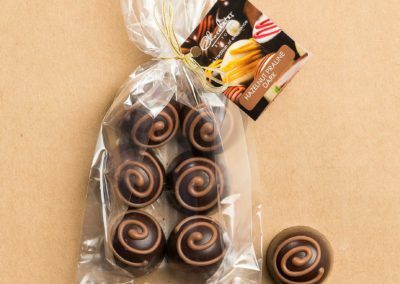 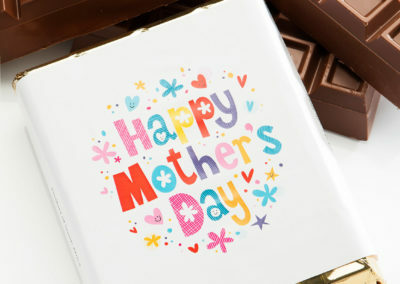 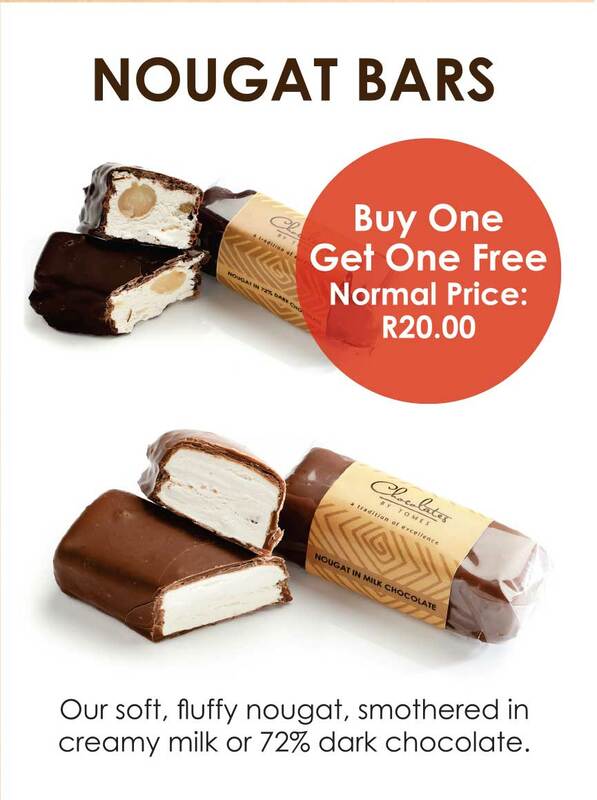 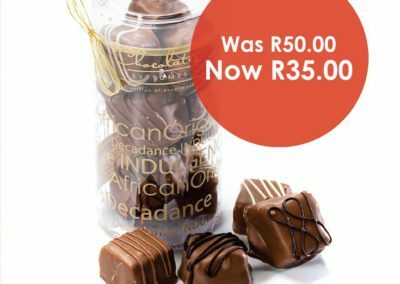 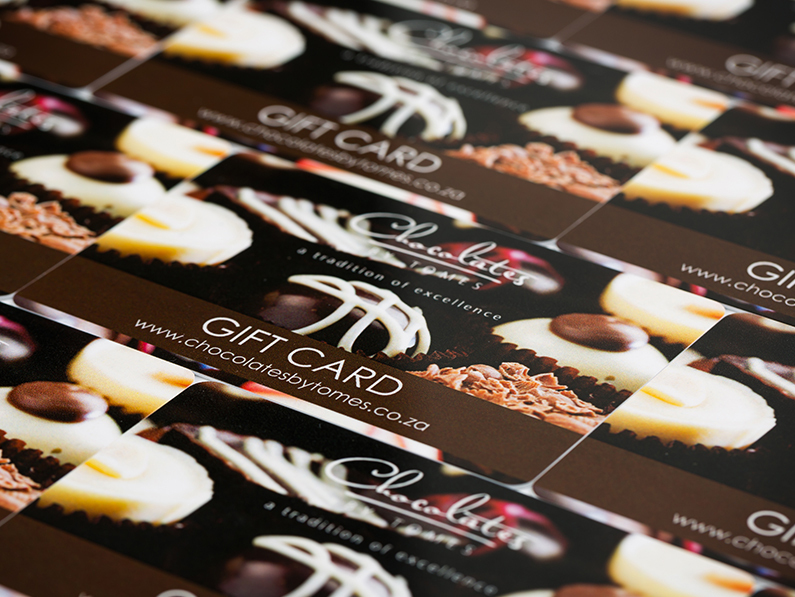 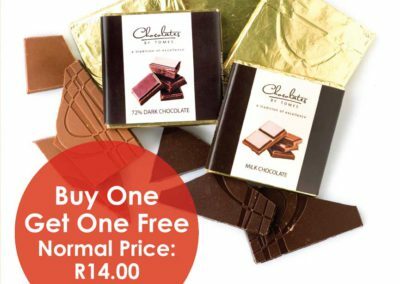 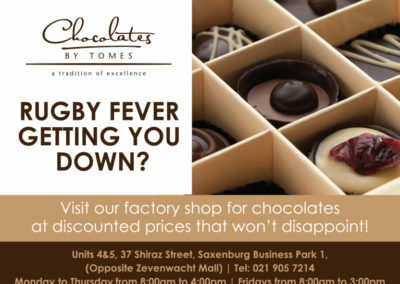 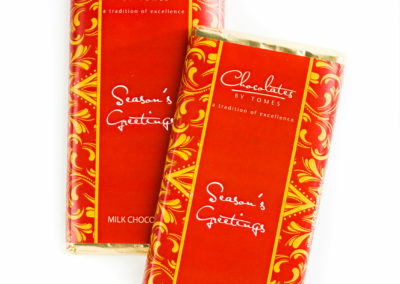 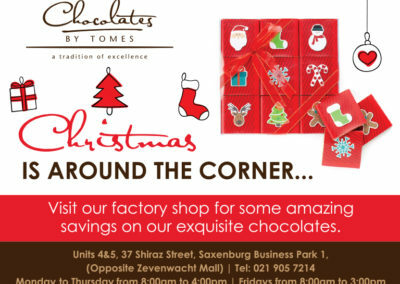 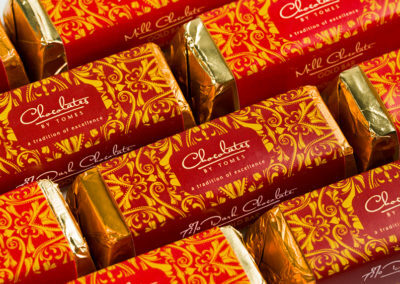 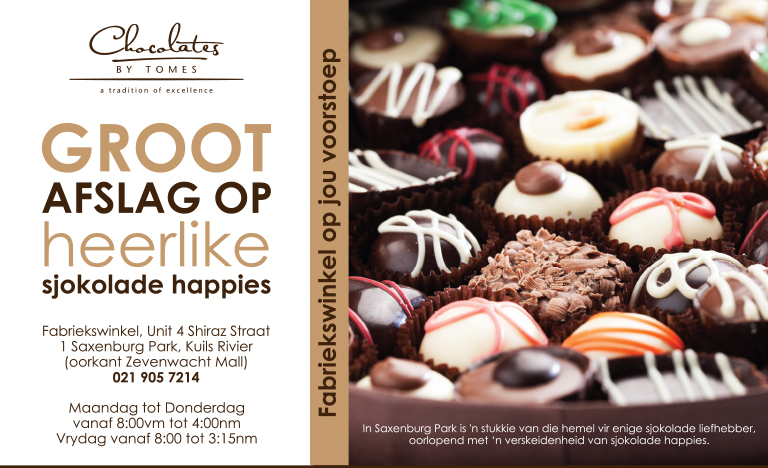 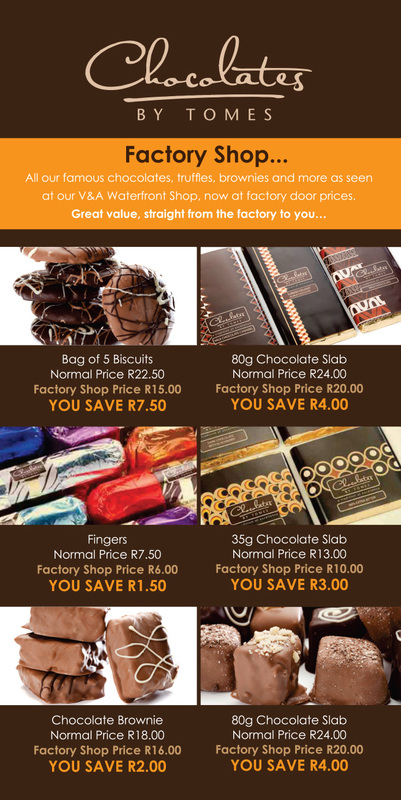 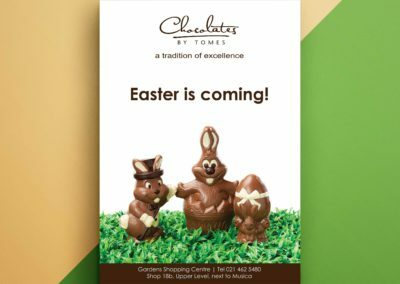 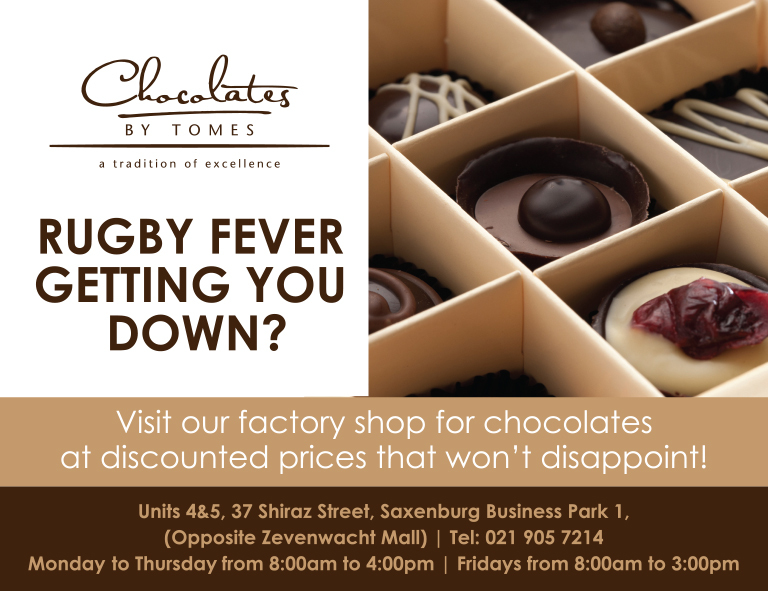 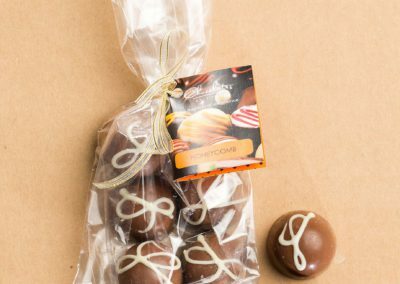 For shop decorations and a nice treat to some amazing locally crafted chocolate, visit one of their stores at the V&A Waterfront of Gardens Shopping Centre, both located in sunny Cape Town, South Africa. 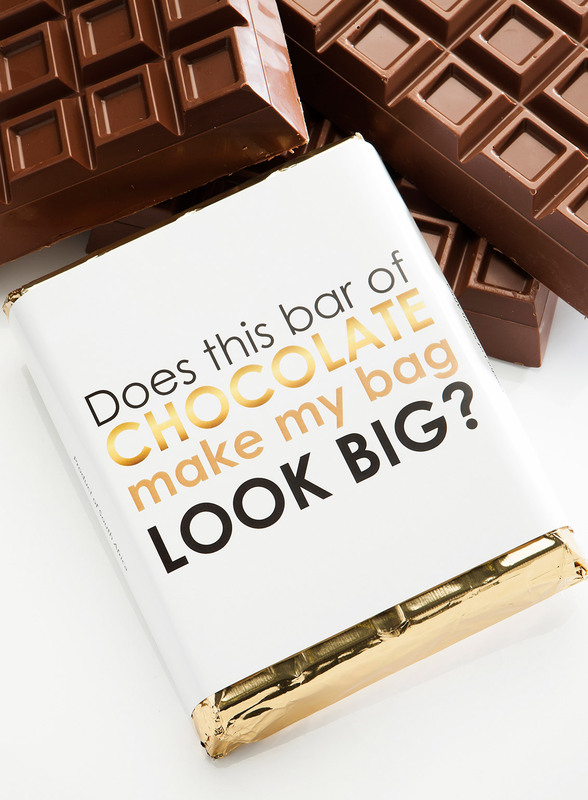 You will be pleasantly suprised. 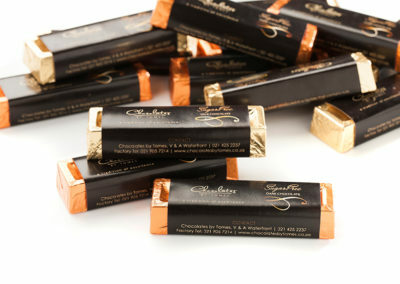 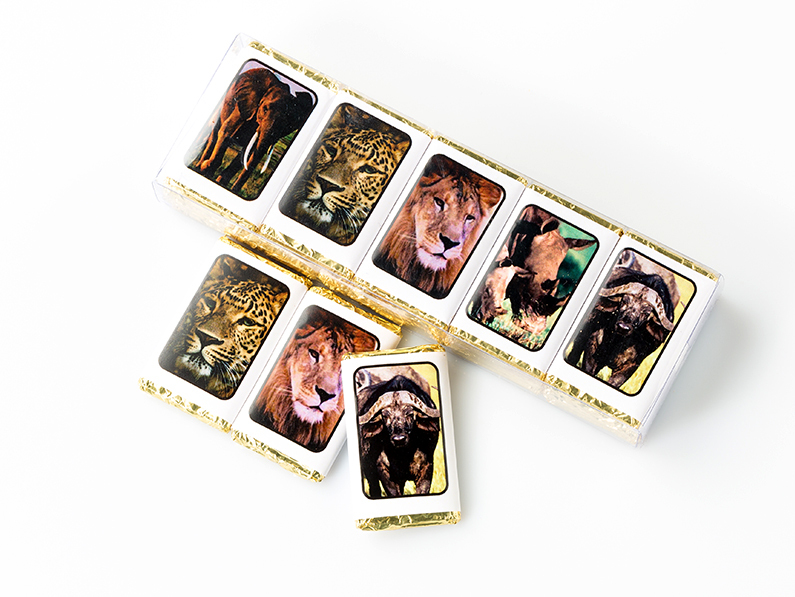 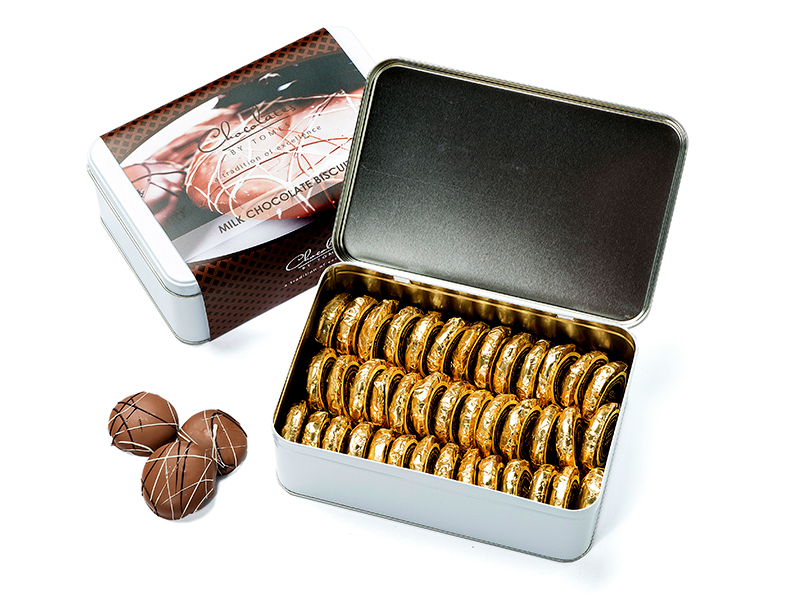 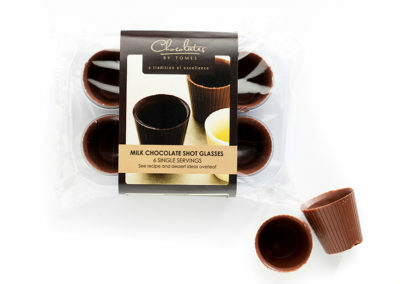 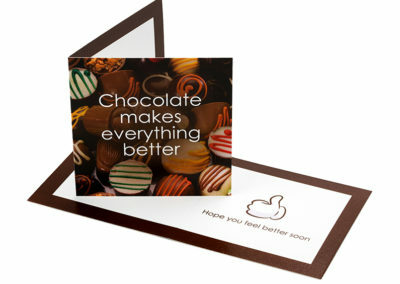 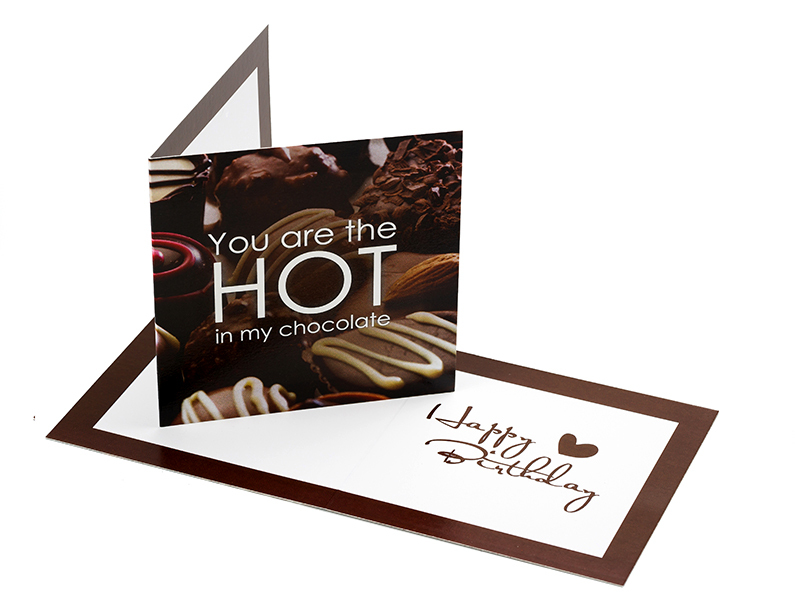 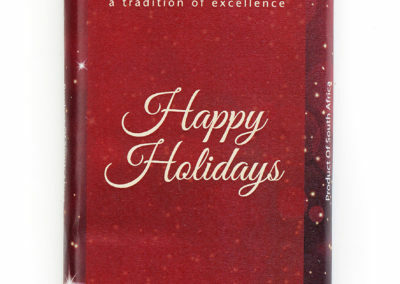 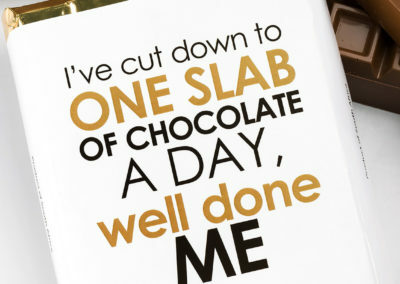 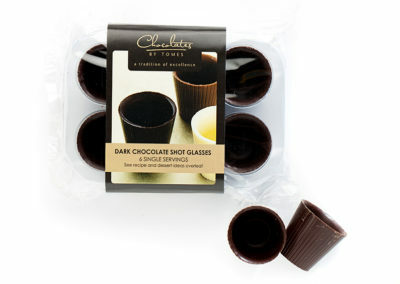 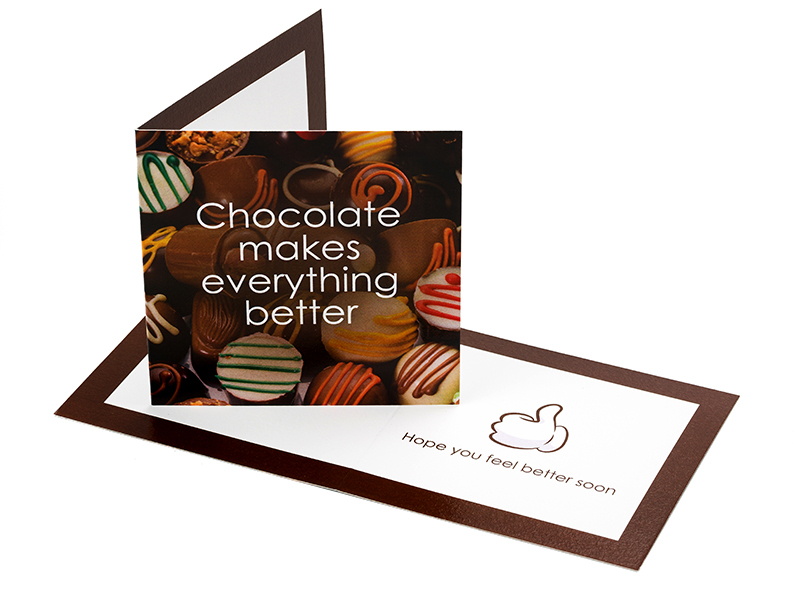 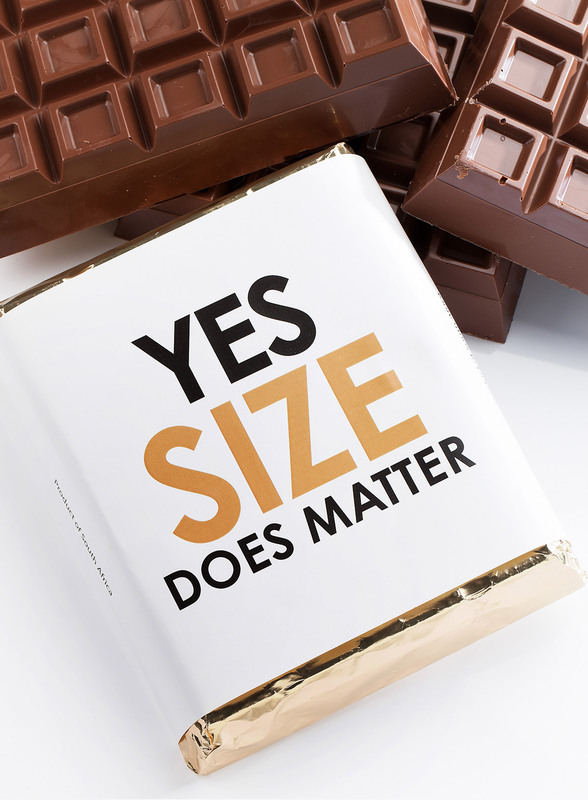 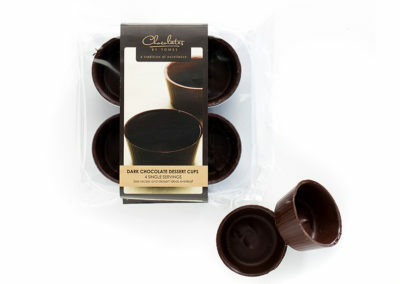 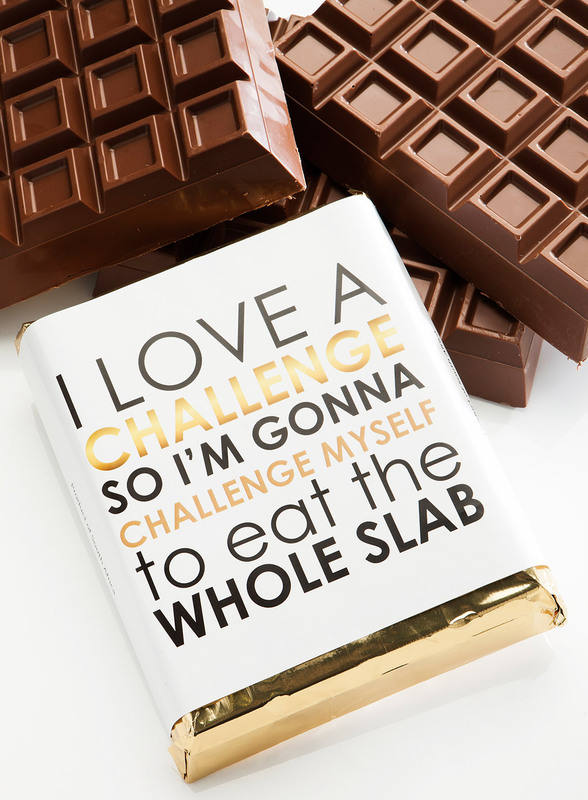 At Five Point Studio we try to have a nice treat of chocolate at least once a day.